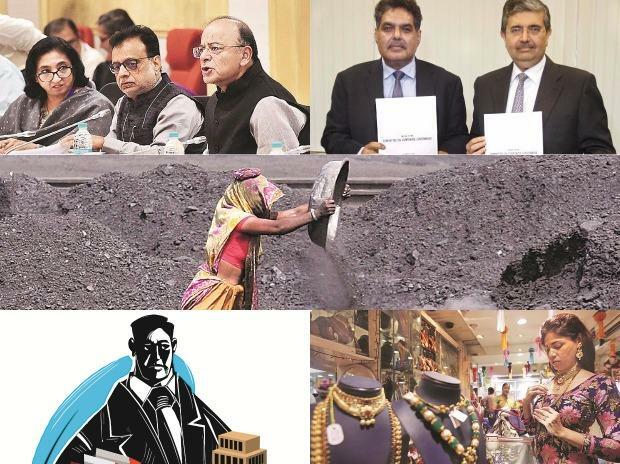 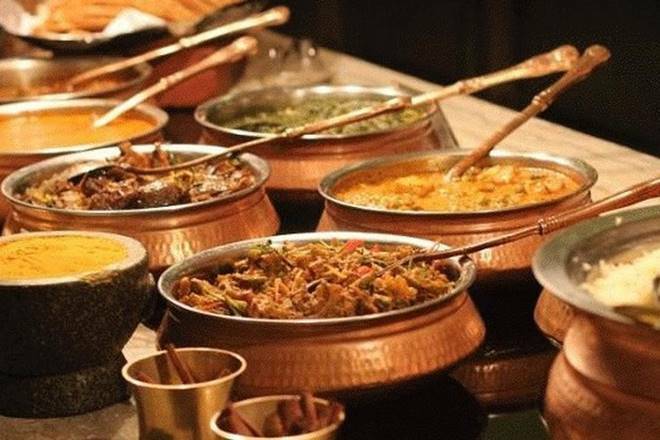 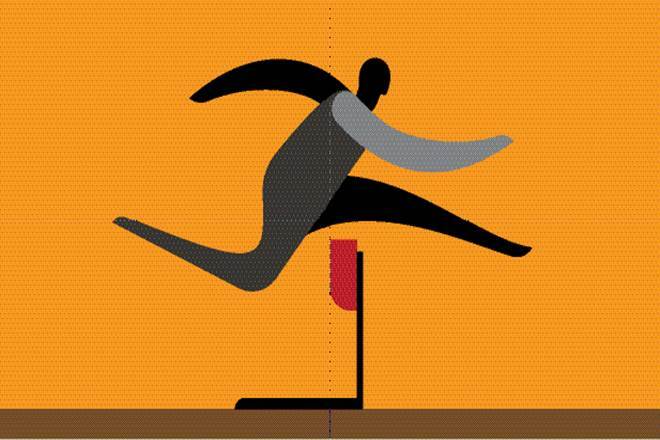 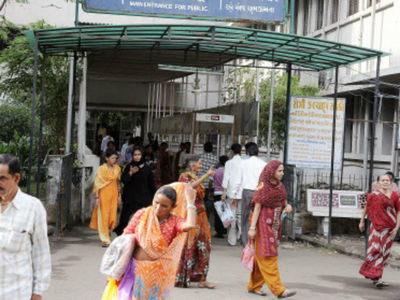 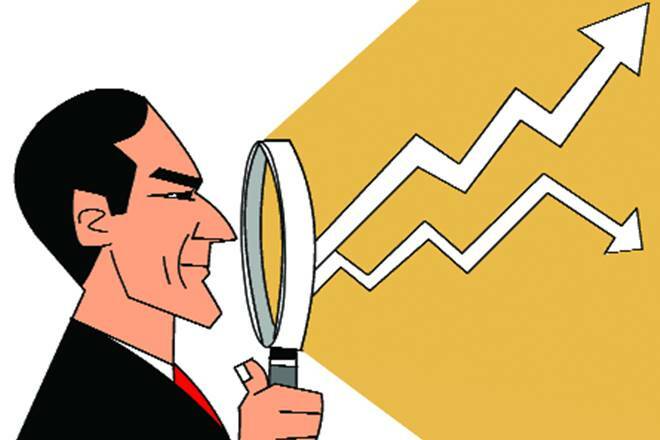 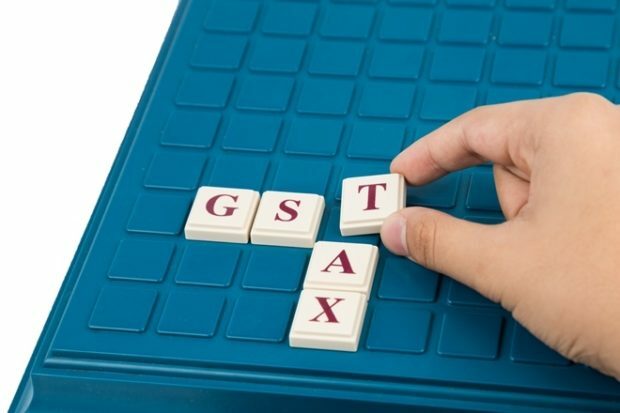 The chances of at least a modest fiscal slippage for the Centre in 2017-18 appeared increasingly likely on Tuesday, after official data said November goods and services tax (GST) collections were just Rs 80,808 crore, down from around Rs 83,350 crore revenue garnered in October till the corresponding reporting time, and much lower than a comparable monthly average of close to Rs 92,000 crore in the July-September period. 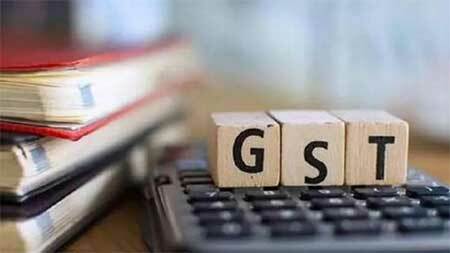 The chances of at least a modest fiscal slippage for the Centre in 2017-18 appeared increasingly likely on Tuesday, after official data said November goods and services tax (GST) collections were just Rs 80,808 crore, down from around Rs 83,350 crore revenue garnered in October till the corresponding reporting time, and much lower than a comparable monthly average of close to Rs 92,000 crore in the July-September period. 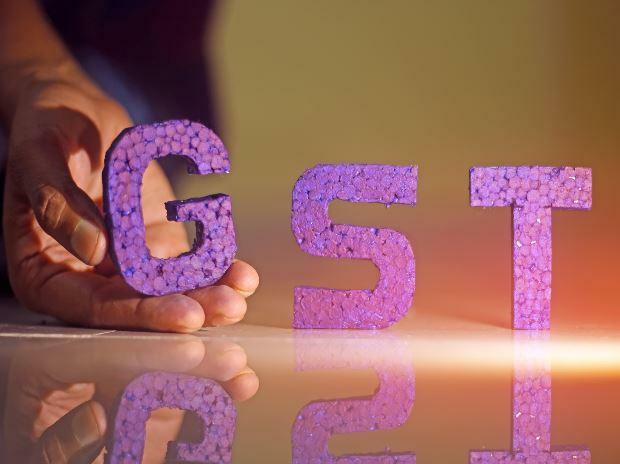 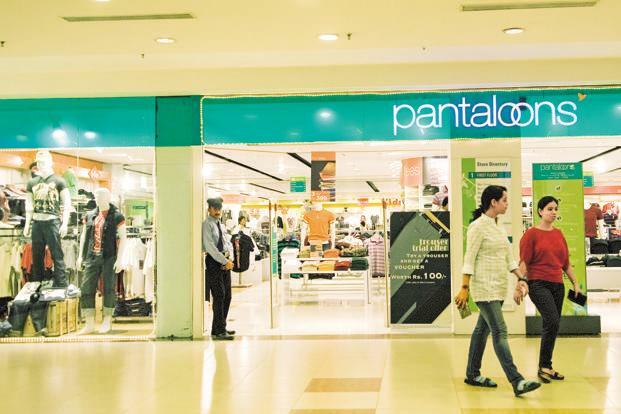 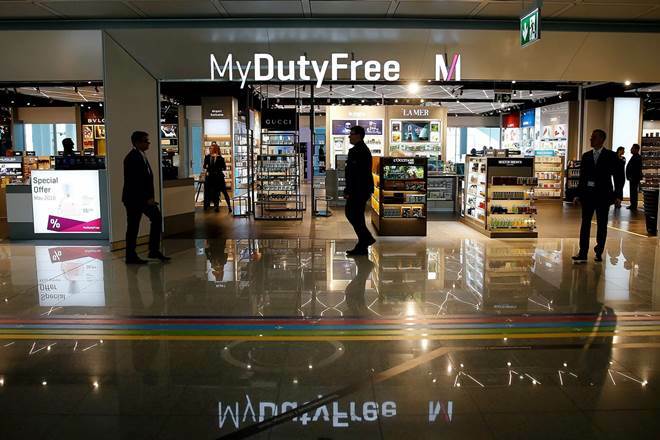 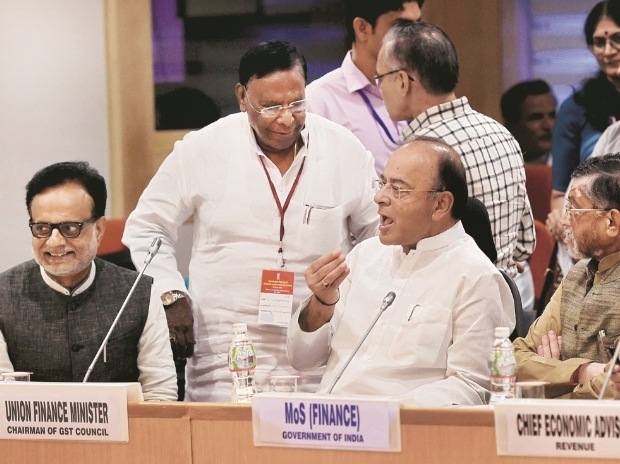 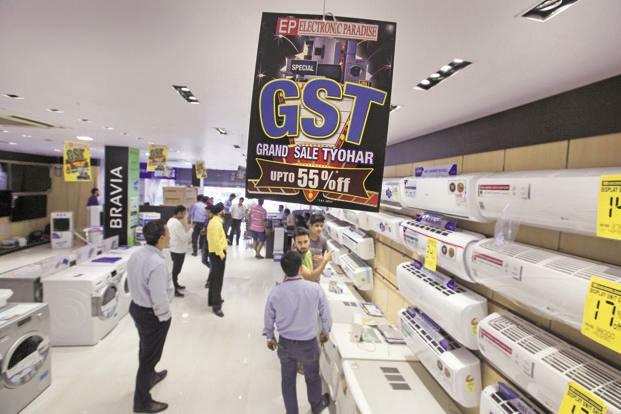 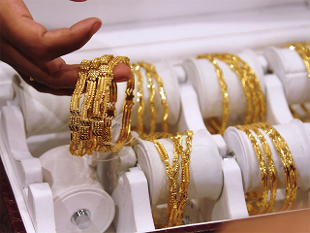 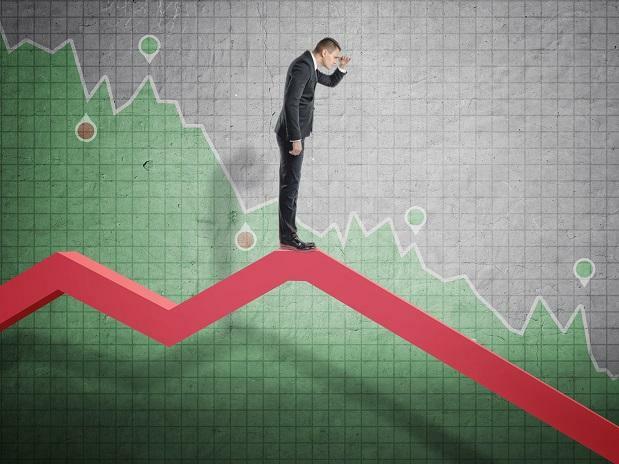 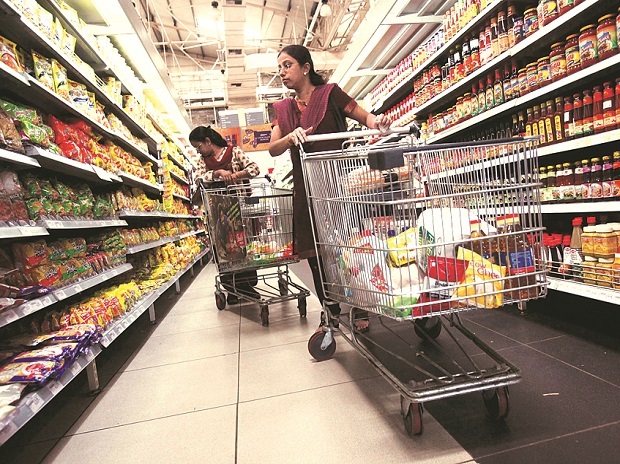 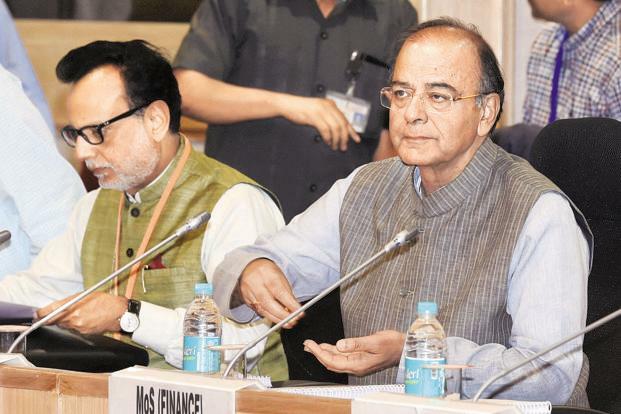 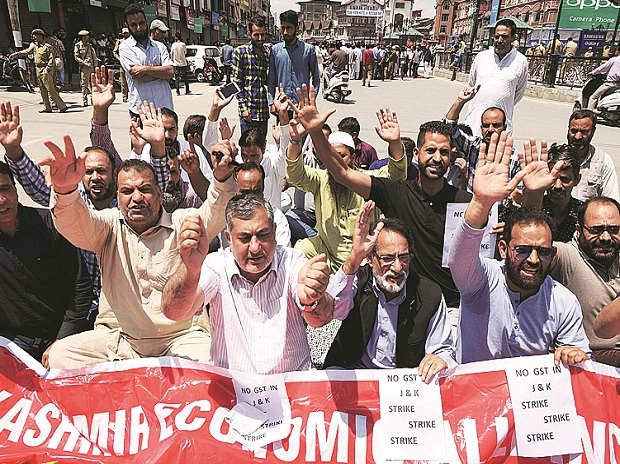 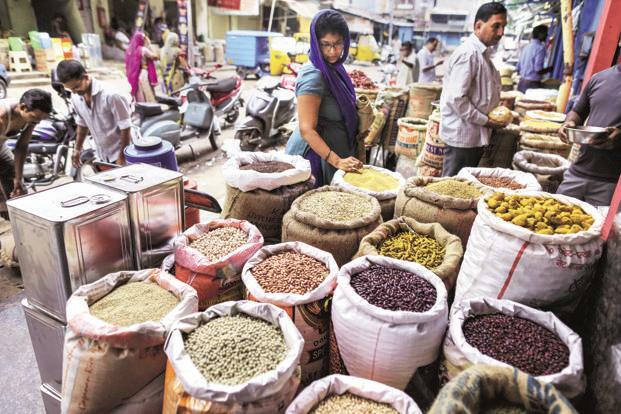 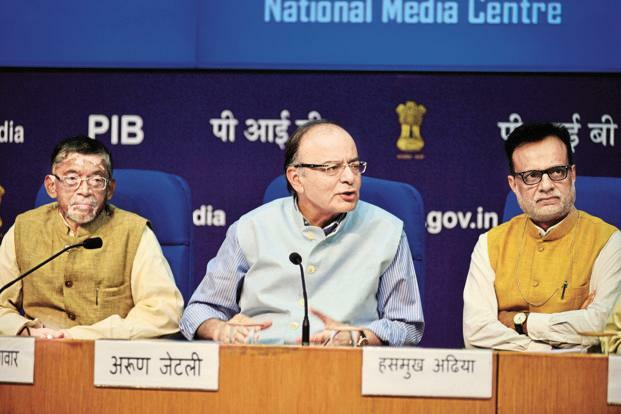 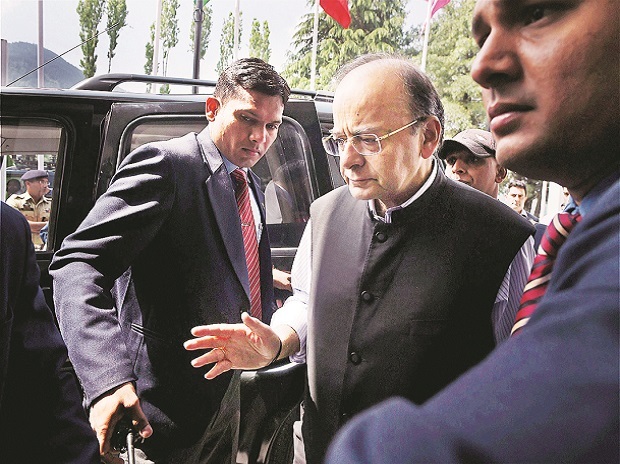 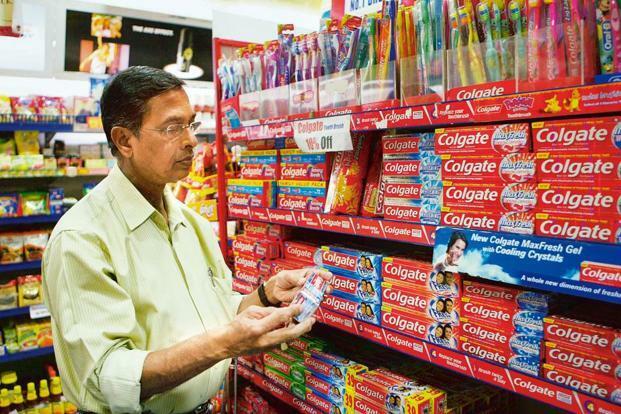 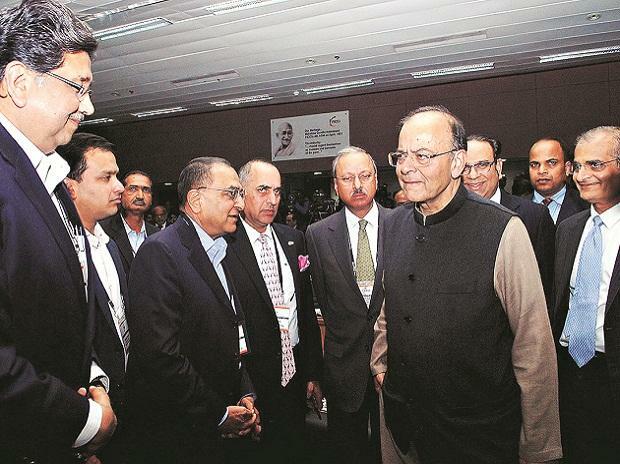 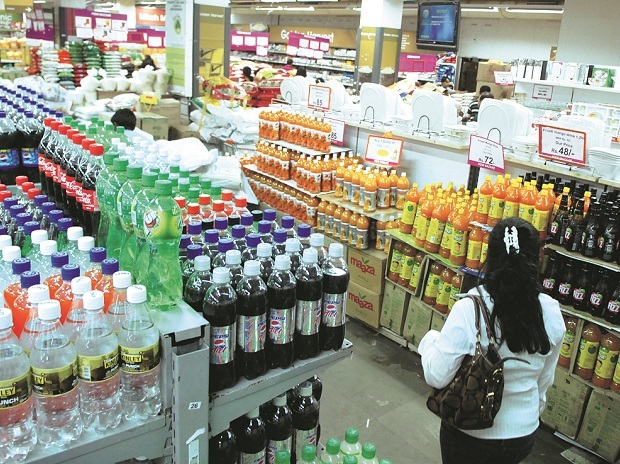 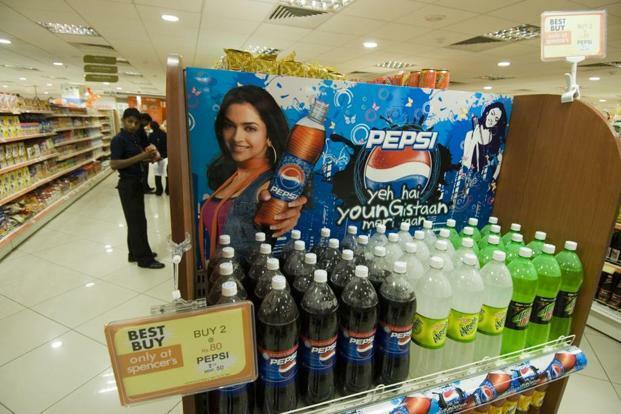 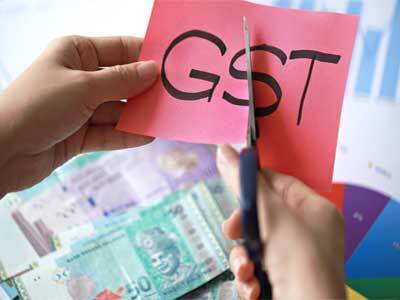 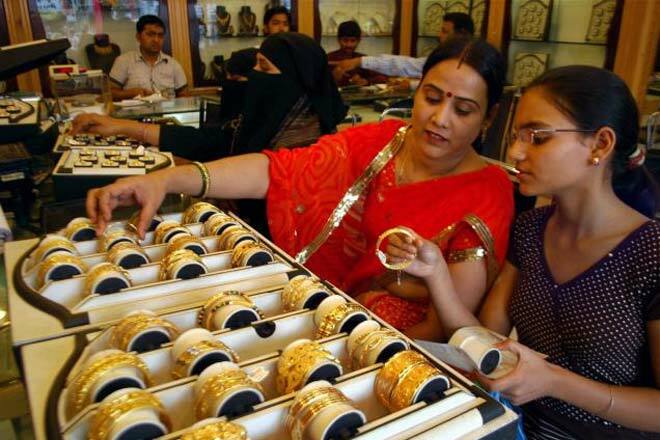 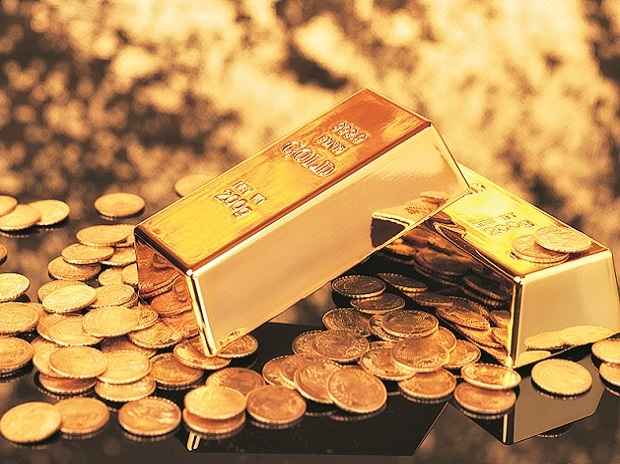 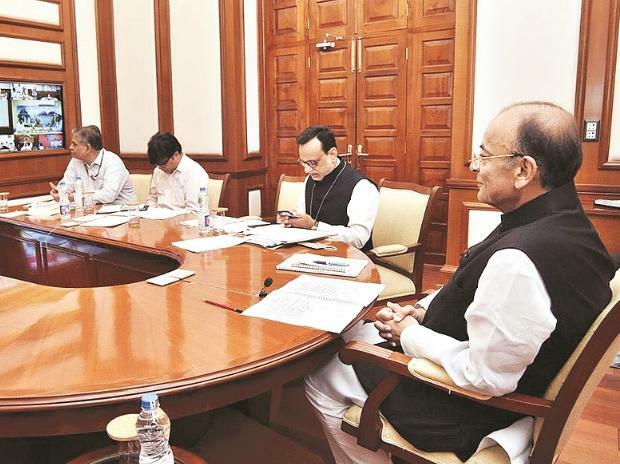 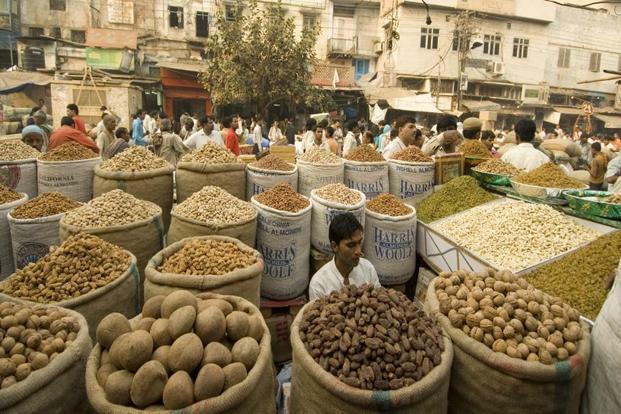 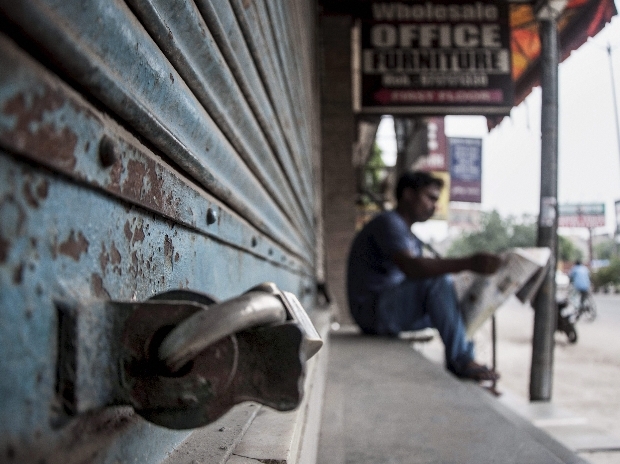 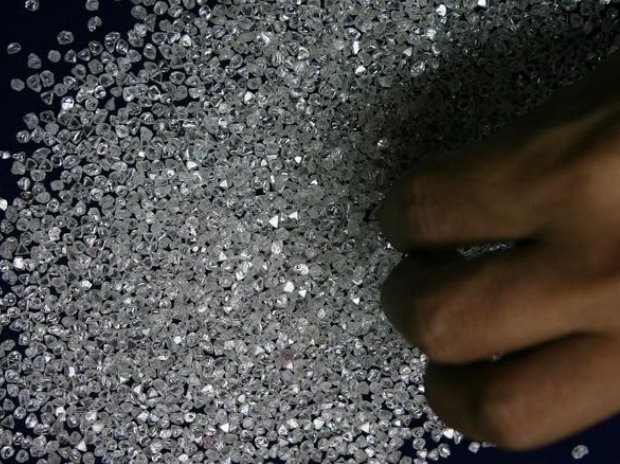 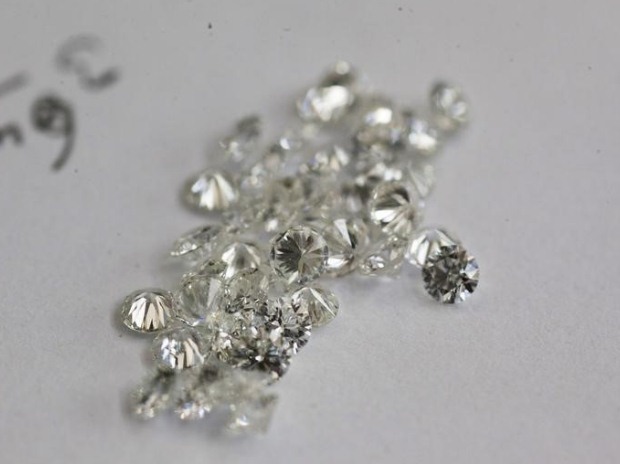 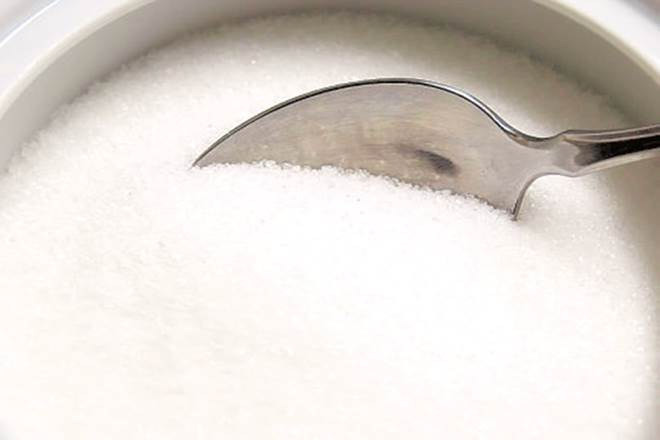 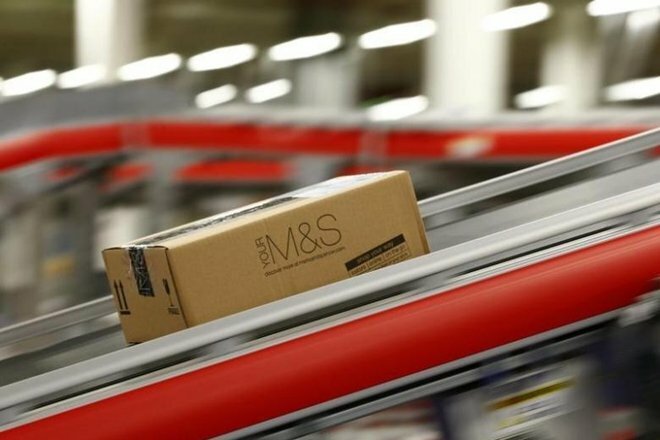 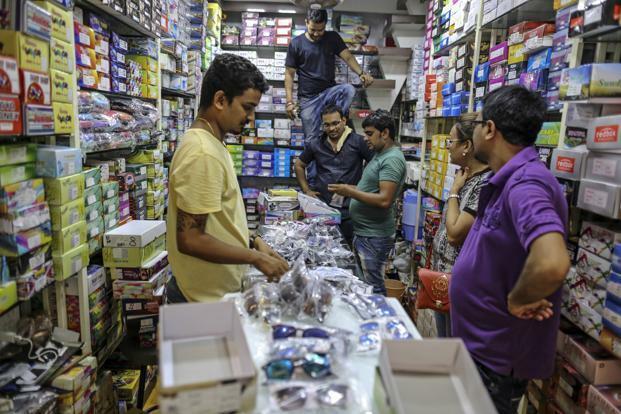 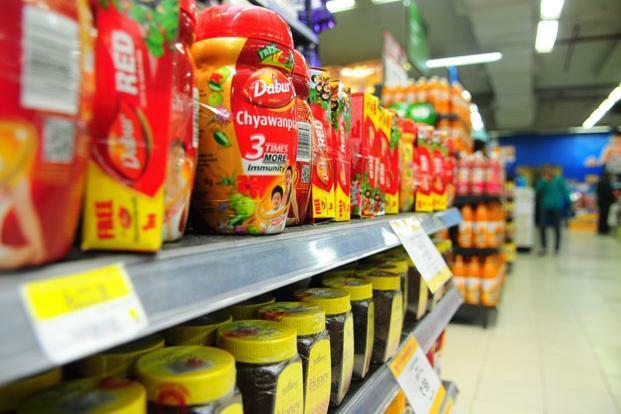 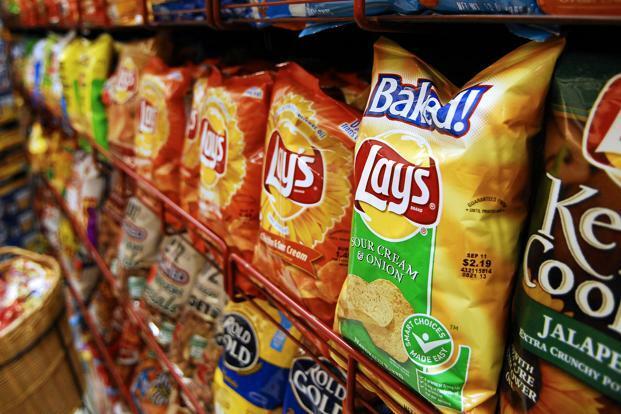 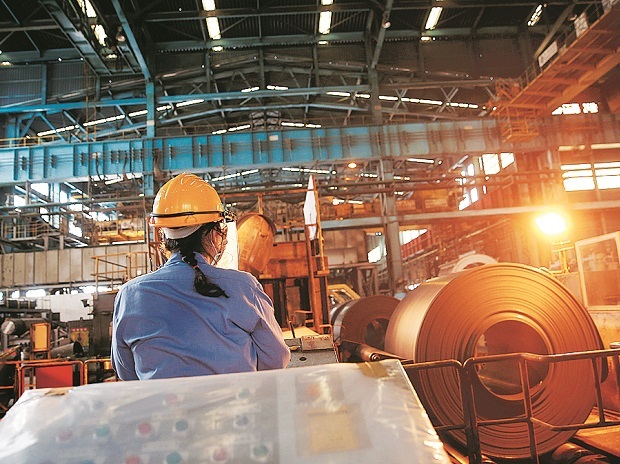 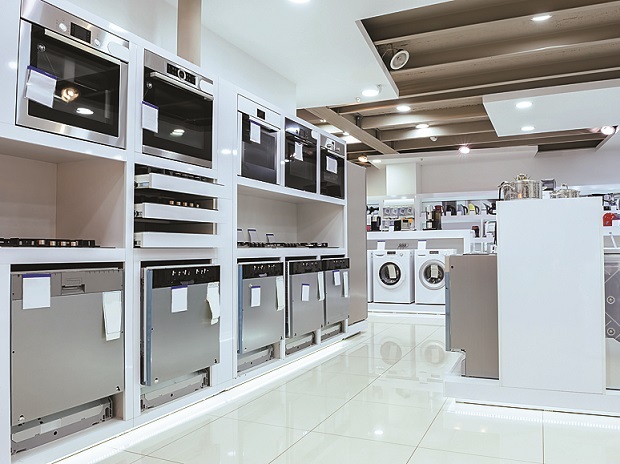 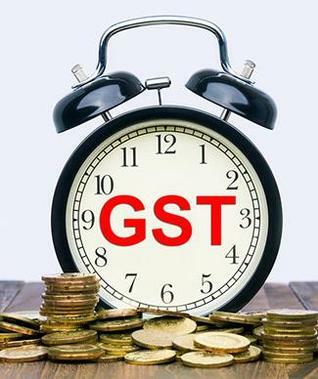 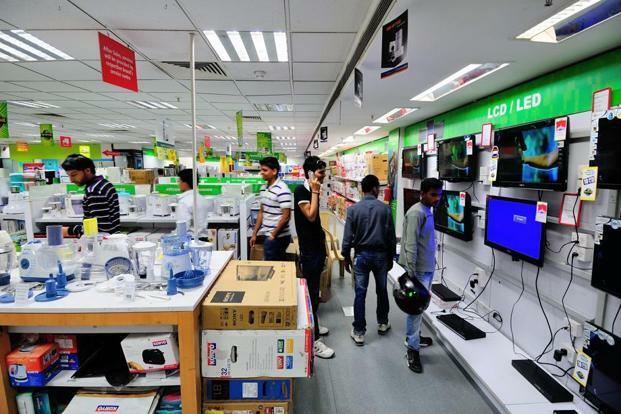 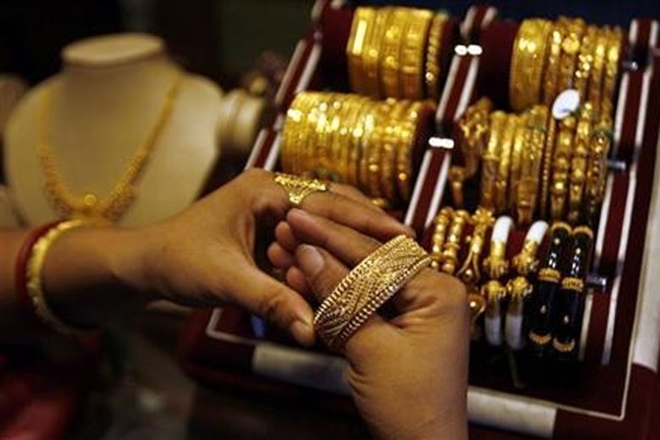 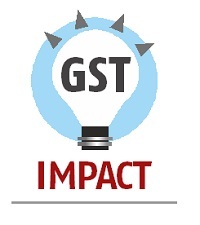 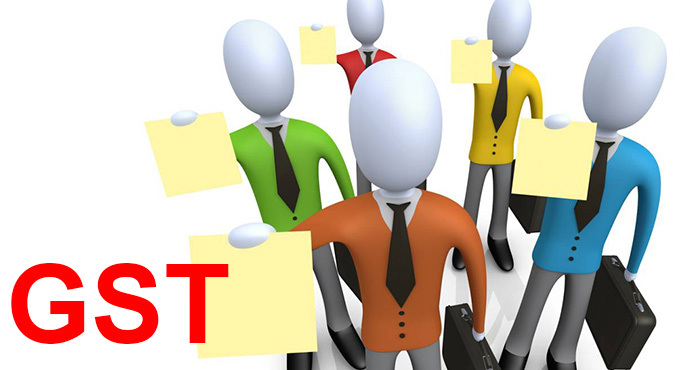 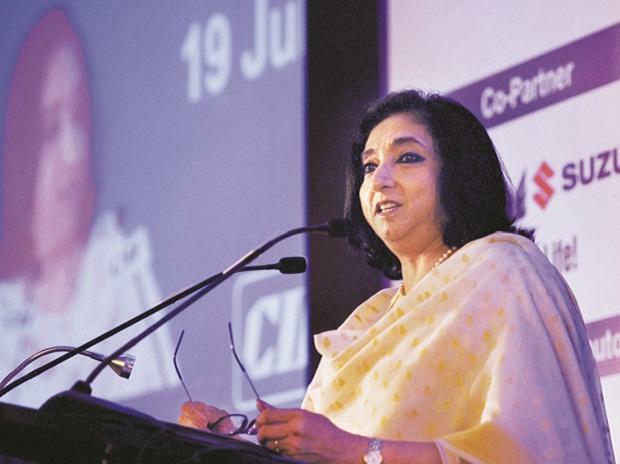 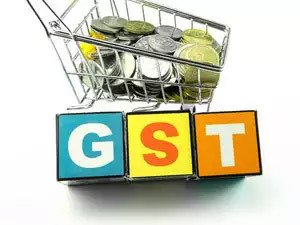 Analysts attribute the dip in collections to the GST rate cuts for as many as 200 items on November 15 — 130 items had seen rate reductions earlier — commencement of refunds to exporters and settlement of transitional credits. 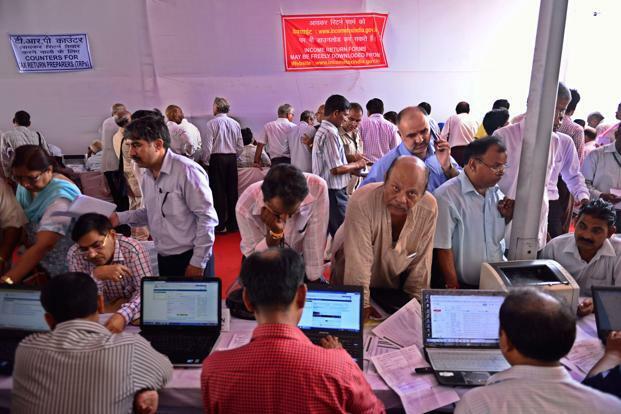 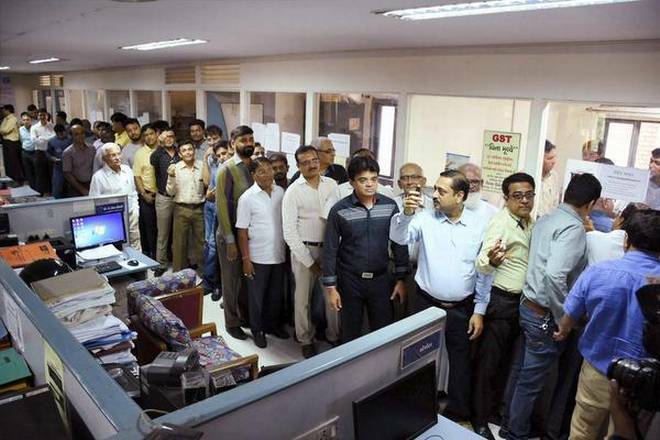 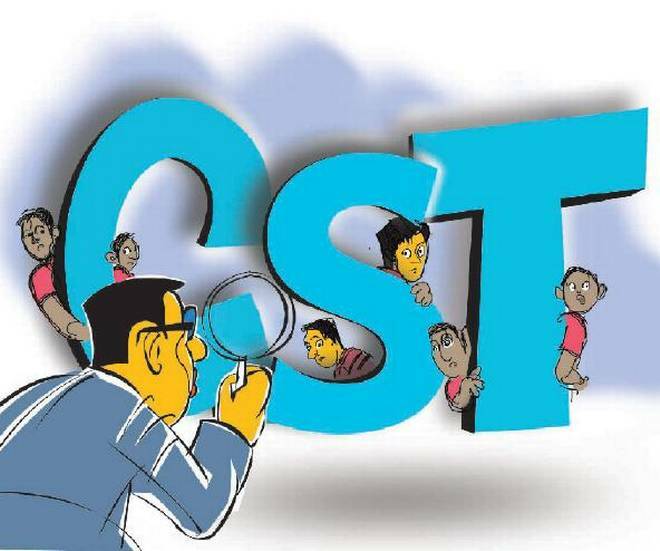 However, a fall in compliance need also to be suspected given that among the nearly 1 crore GST Network registrants, only 53 lakh had paid November taxes when last reported. 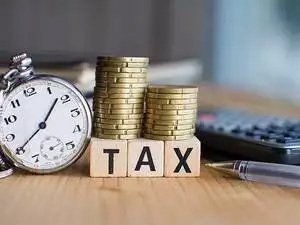 Even after excluding 17 lakh units that opted for the nominal-tax scheme, which allows quarterly tax payments, at least 20 lakh haven’t paid November taxes so far. 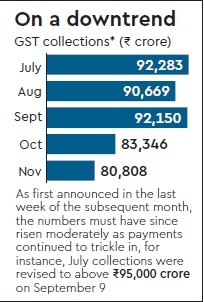 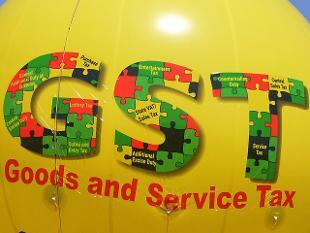 In no month since GST’s launch has the taxpayer count exceeded 60 lakh. 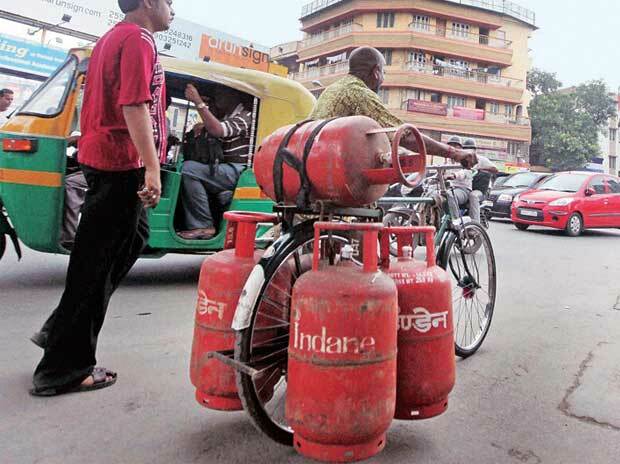 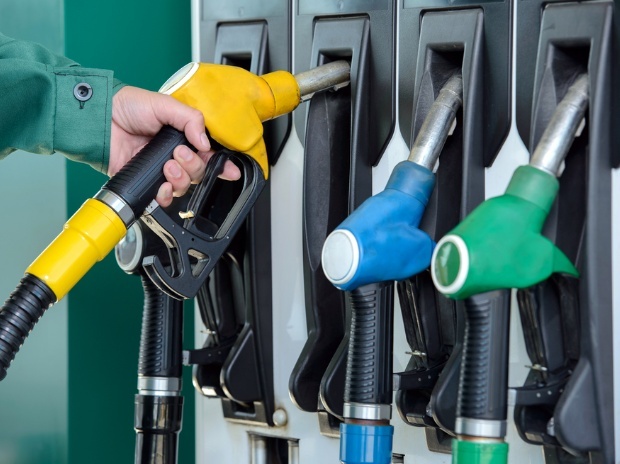 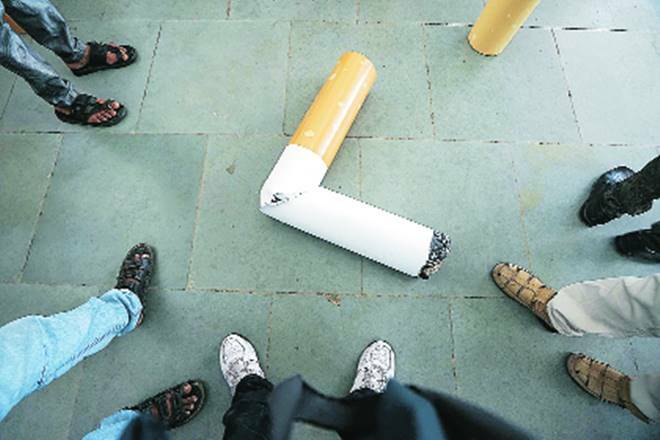 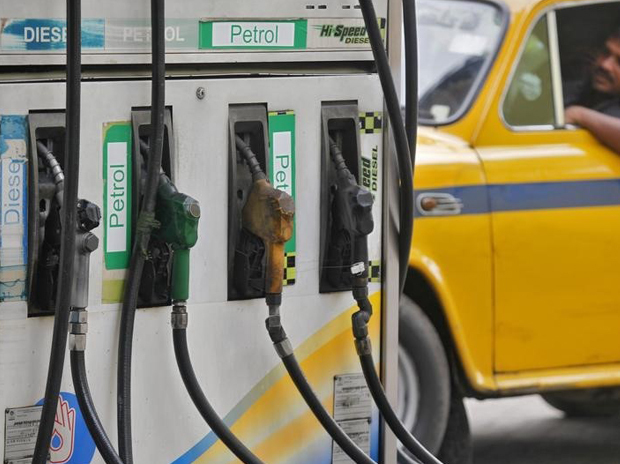 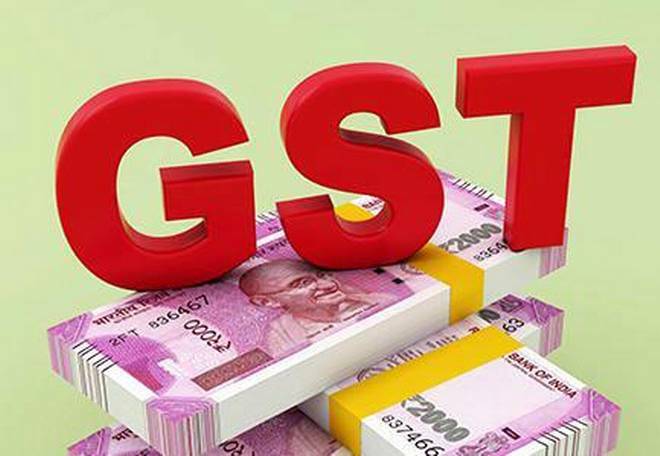 The Centre’s indirect tax collection target for the current financial year is Rs 9.26 lakh crore, which includes Rs 72,150 crore to be generated from basic customs duty (which co-exists with GST) and a substantial amount from taxes on petroleum products that are outside GST. 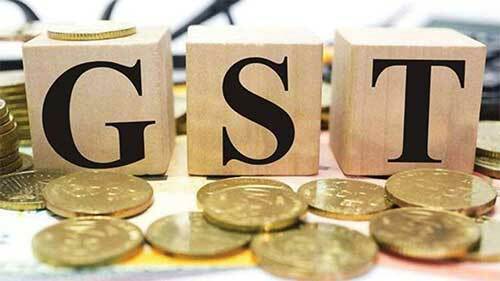 The monthly revenue-neutral GST collections for the Centre is reckoned to be around Rs 45,000 crore. 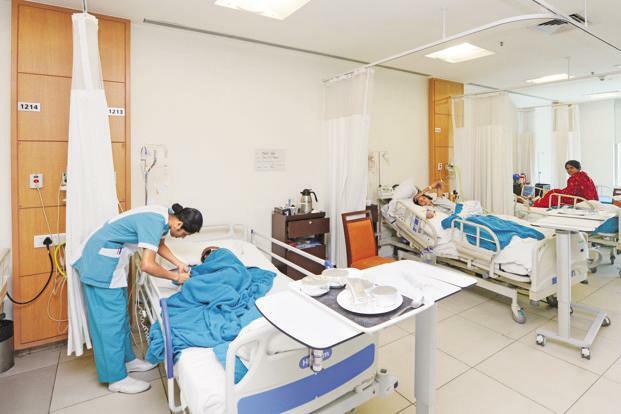 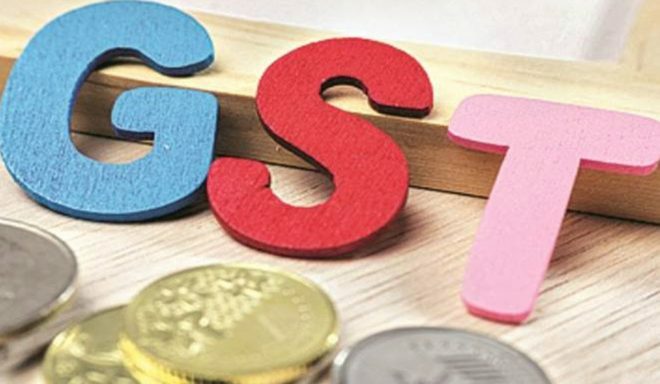 Given that the Centre’s dues are a little less than half of the overall GST collections, it will be home if the overall GST revenue is a little over Rs 90,000 crore; the collections in October and November have fallen short of that figure. 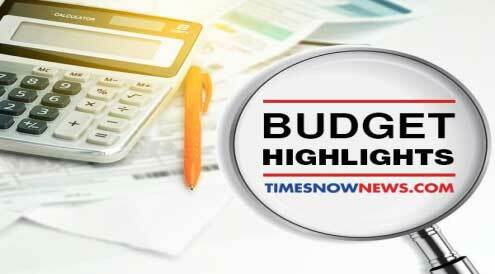 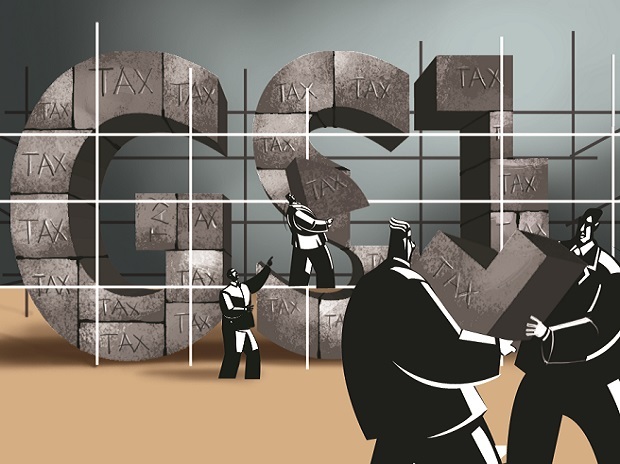 The Centre’s worries over tax revenue is exacerbated by the fact that only eight months’ GST revenue will get reflected in the 2017-18 Budget although by March-end the new tax must have existed for nine months. 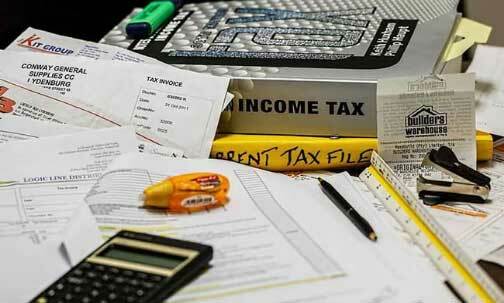 Also, it is witnessing a sequential drop in direct tax collections. 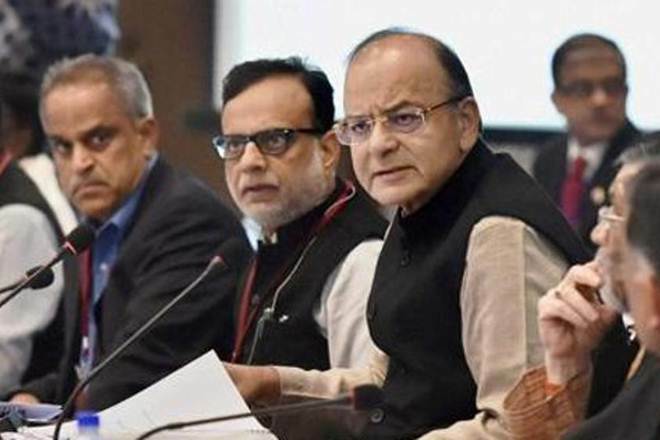 While annual growth targeted for direct taxes is 15.3%, the growth has dipped from 19.1% in April-July to 17.5% in April-August and further to 15.2% in April-October. 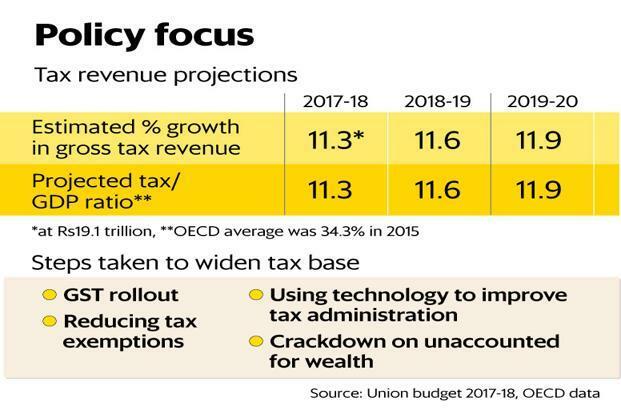 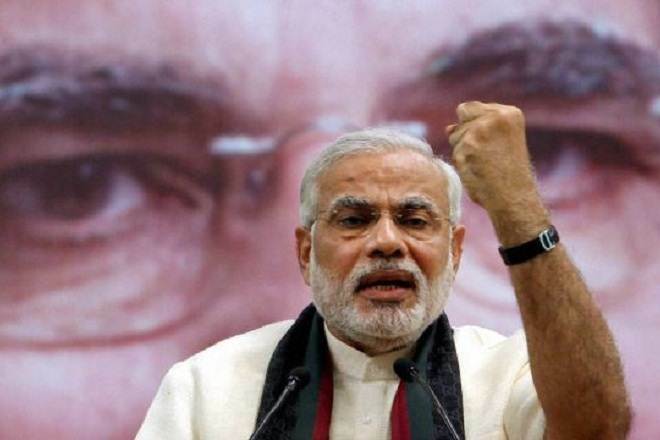 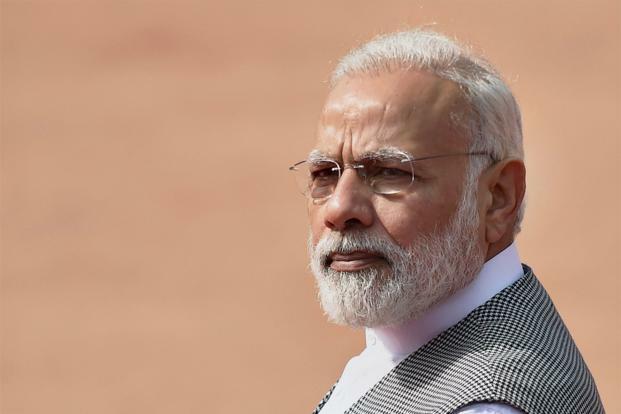 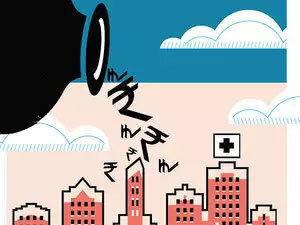 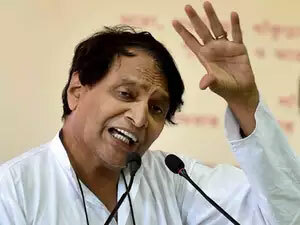 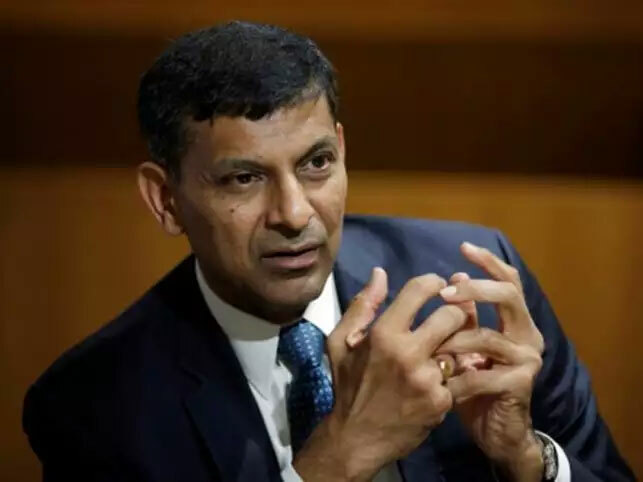 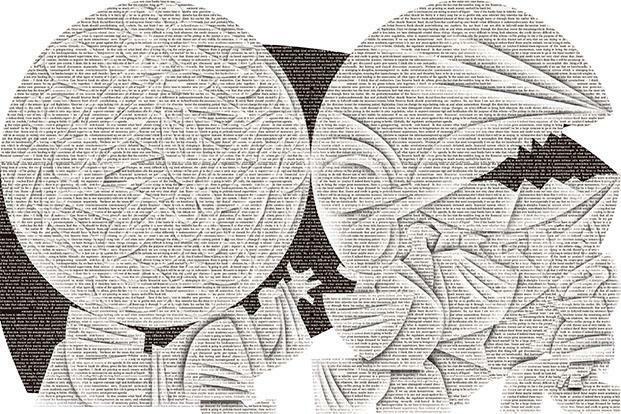 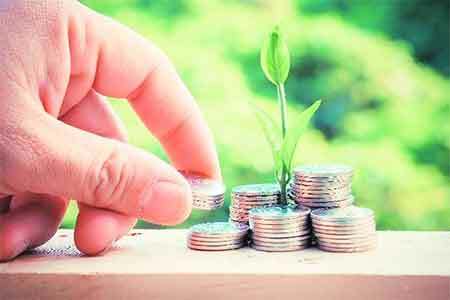 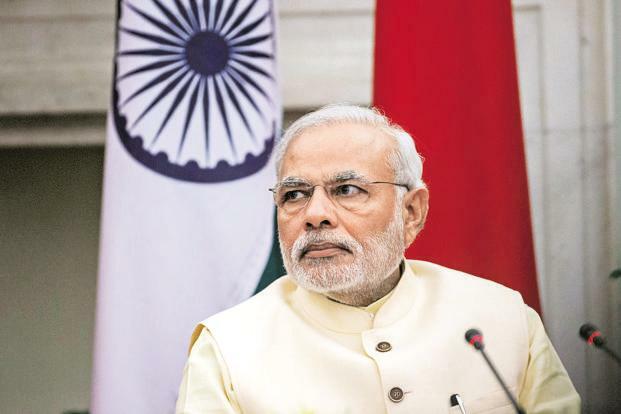 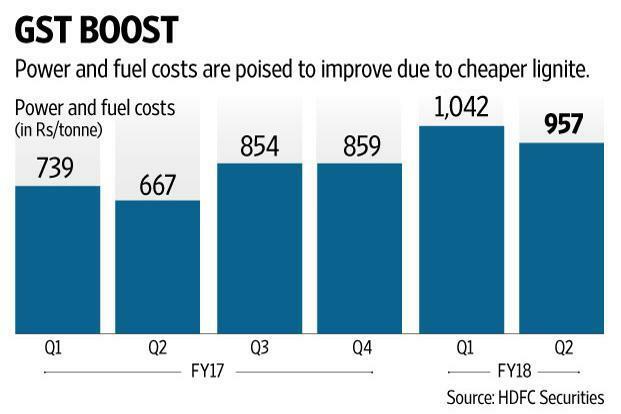 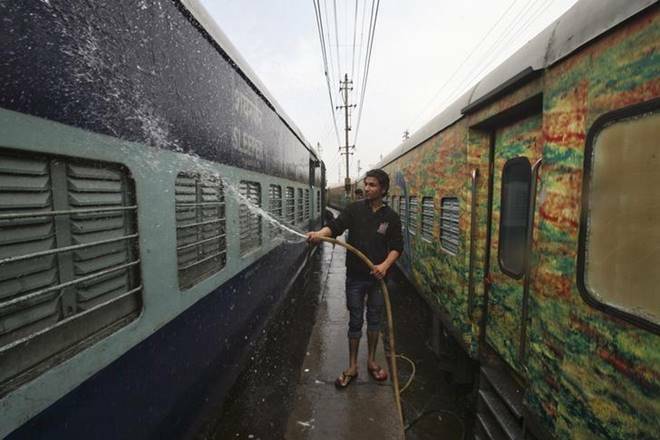 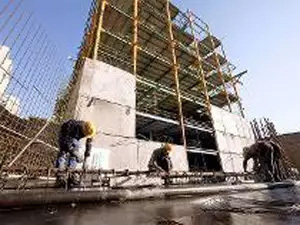 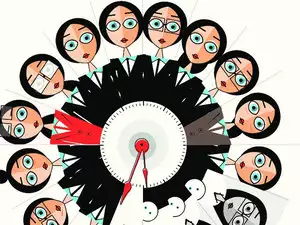 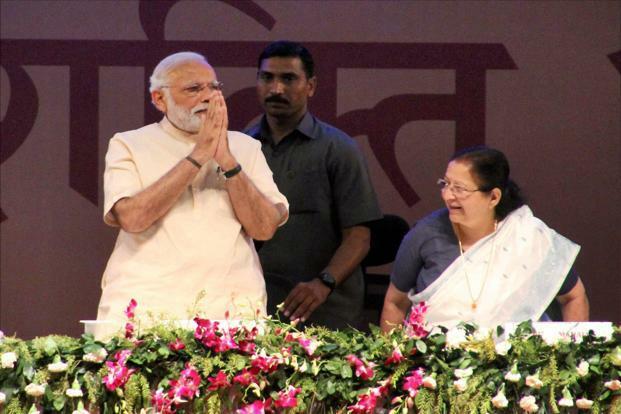 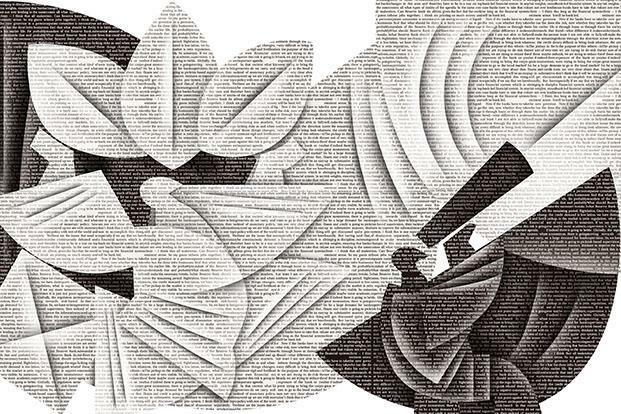 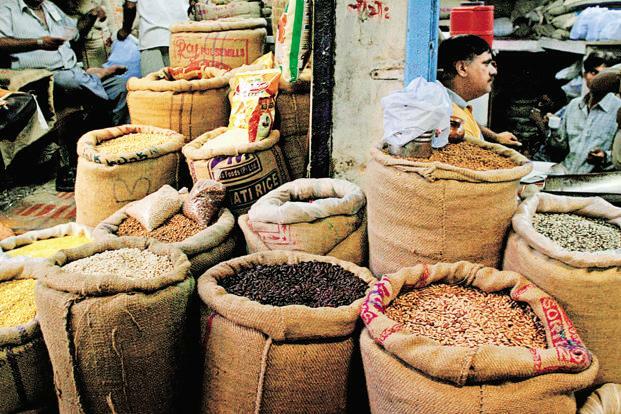 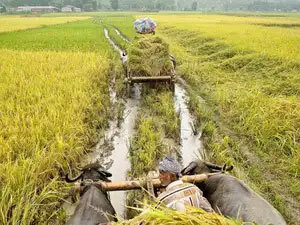 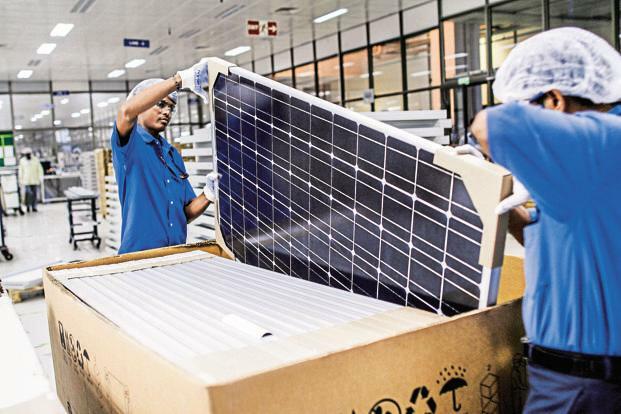 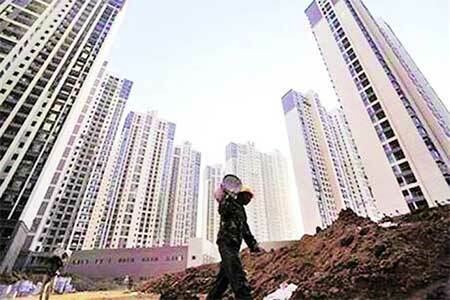 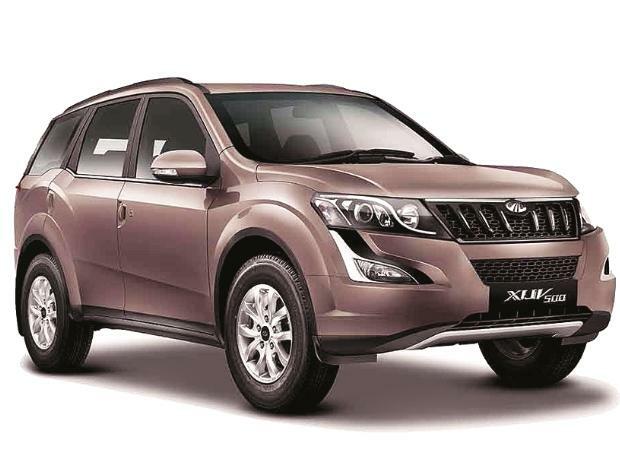 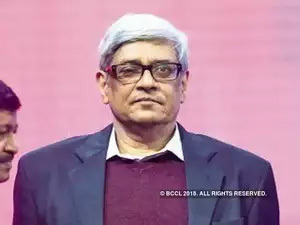 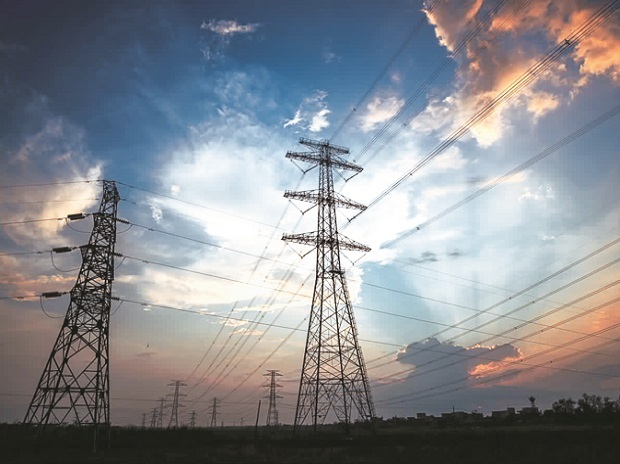 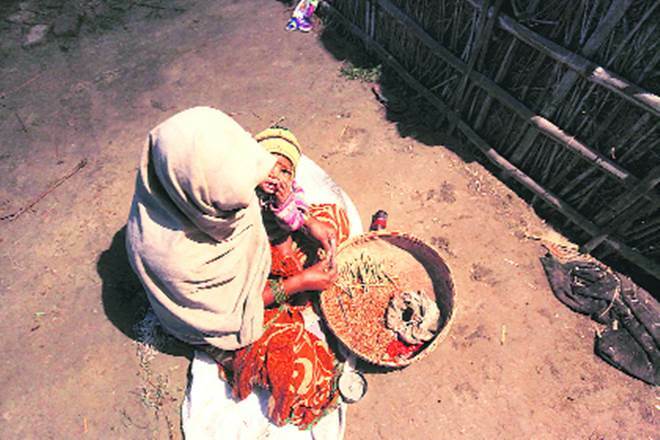 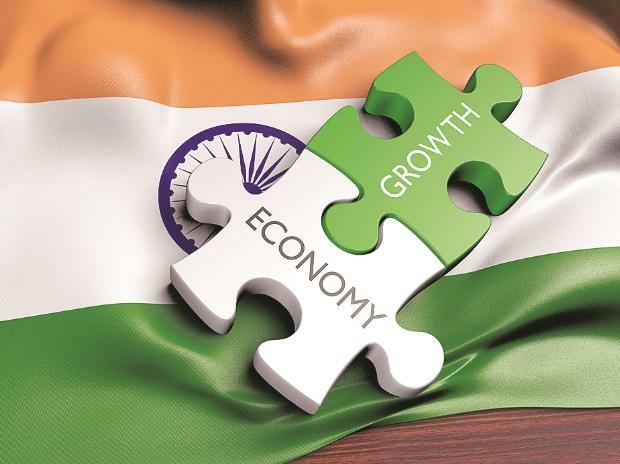 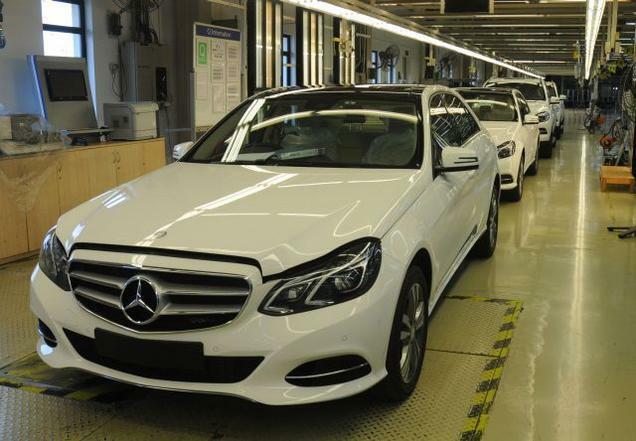 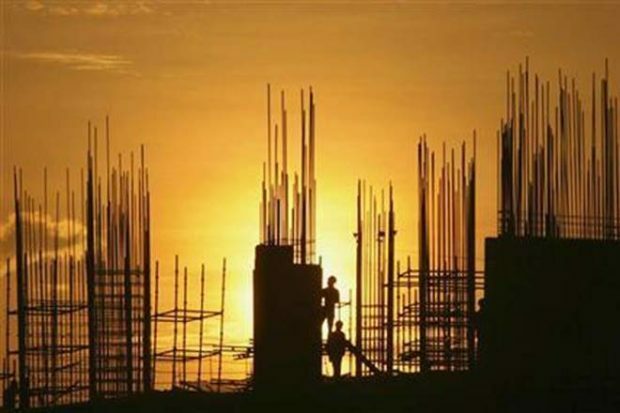 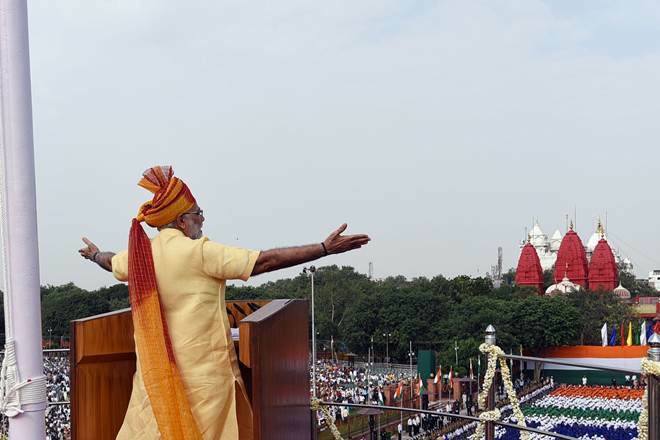 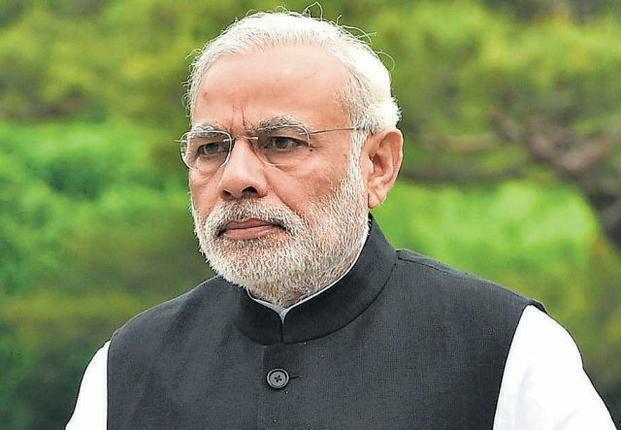 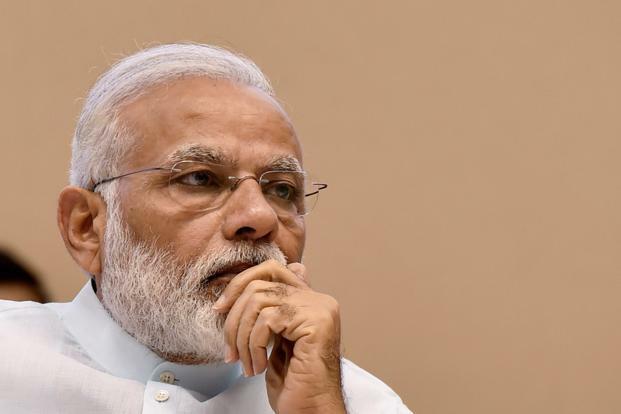 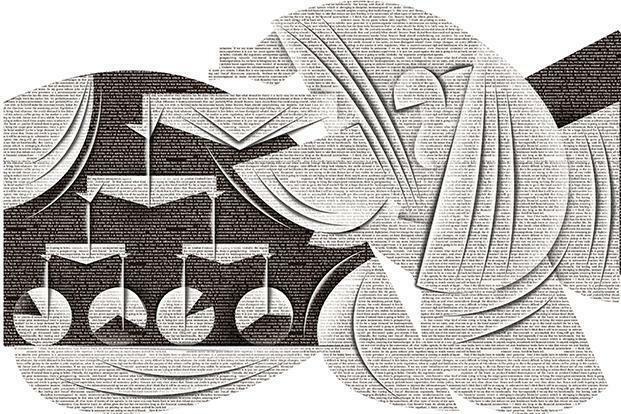 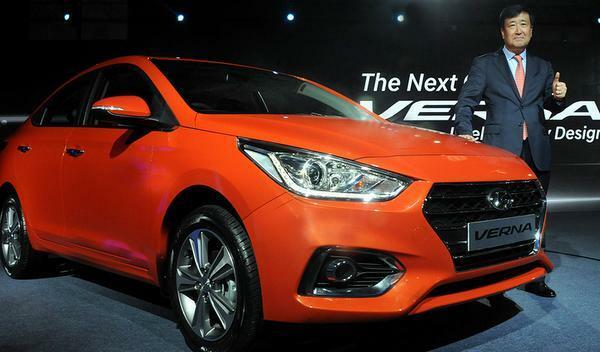 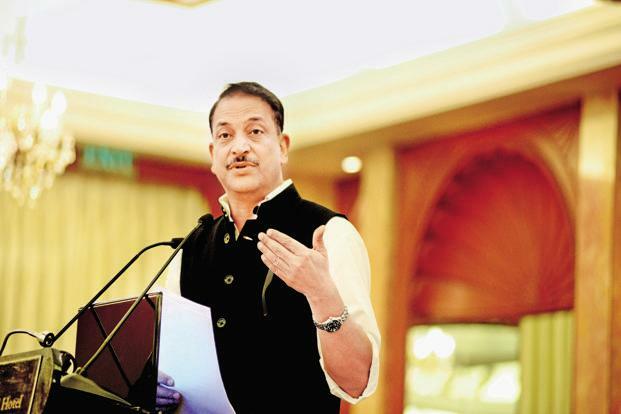 Given the sluggishness of other engines of economy like private investments and of late private consumption and the focus that the Modi government is bound to give to the farm and rural sectors in the coming Budget, it can’t cut down on government spending this year and the next. 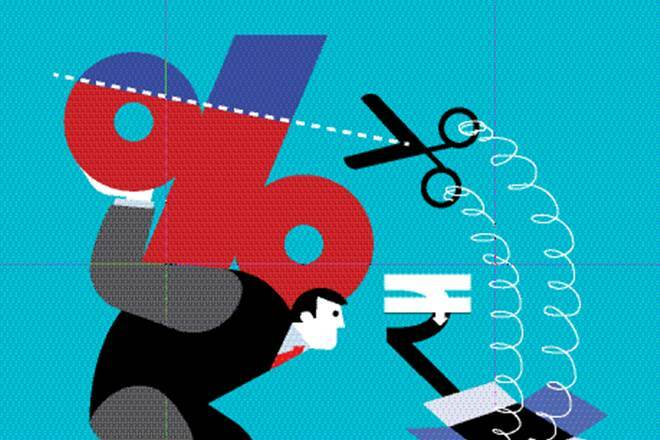 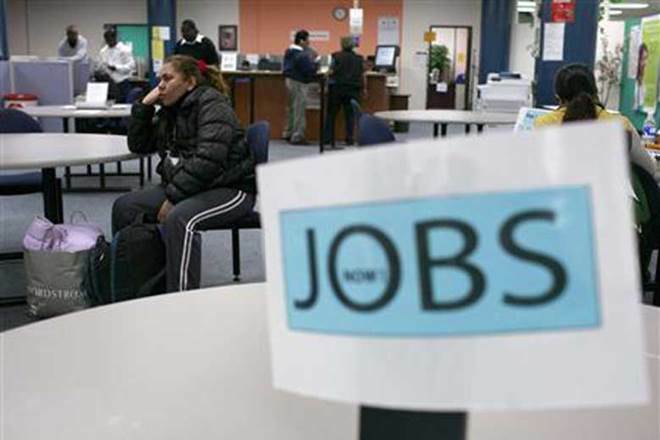 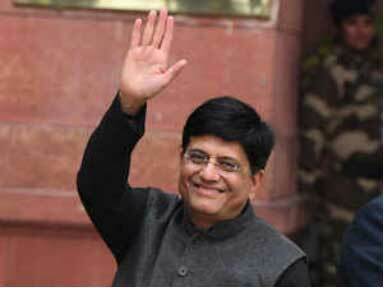 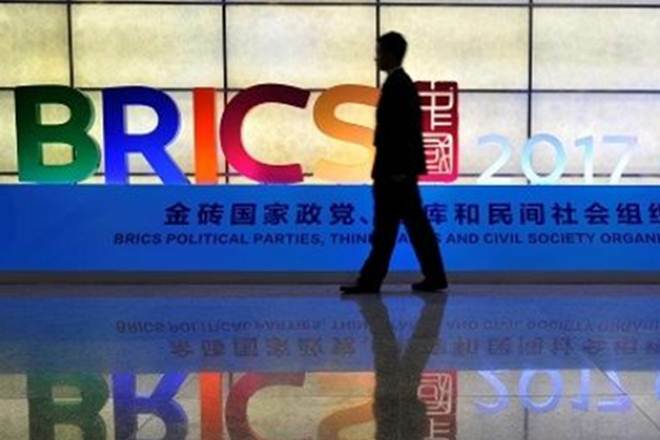 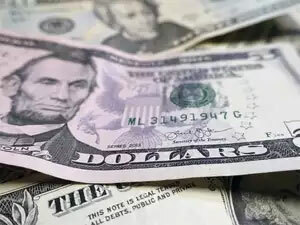 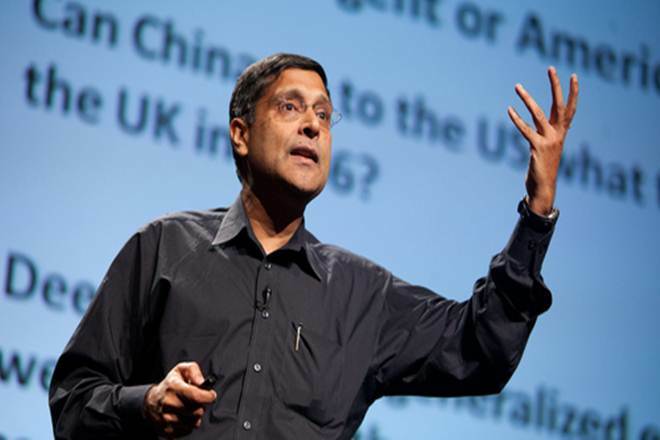 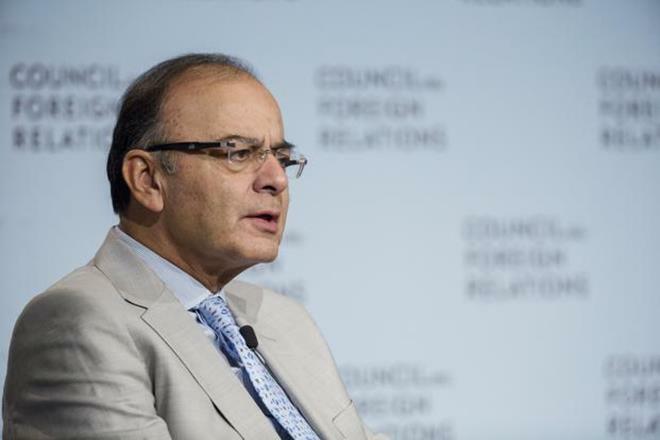 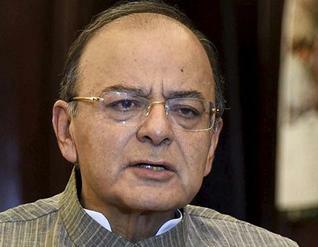 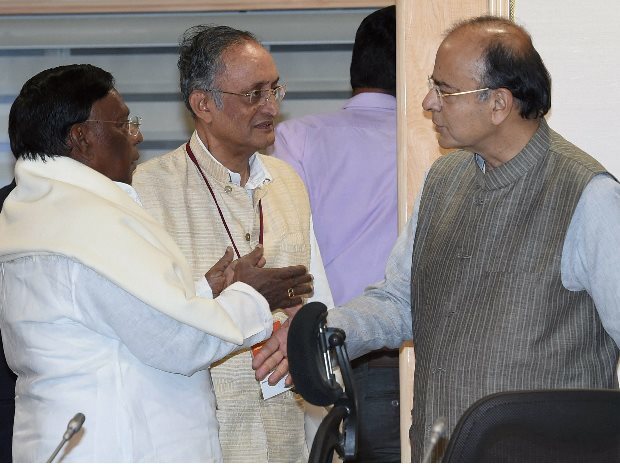 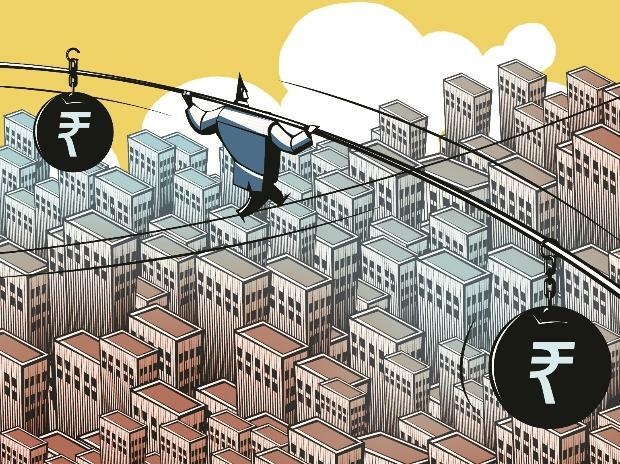 That makes meeting the fiscal deficit target of 3.2% of the gross domestic product even more challenging. 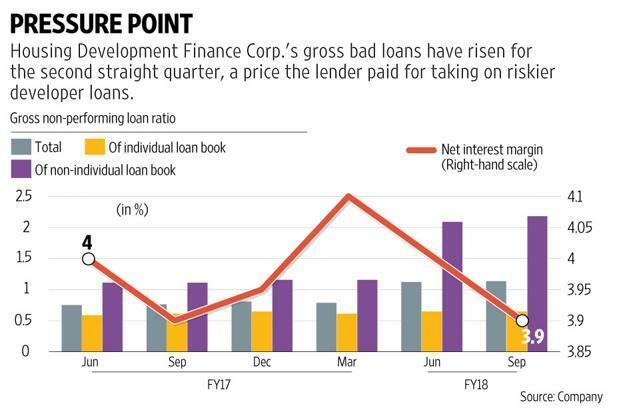 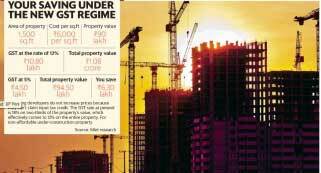 Disinvestment and PSU dividends are among receipt heads that it can turn to, in order to keep avoid a large fiscal slippage. 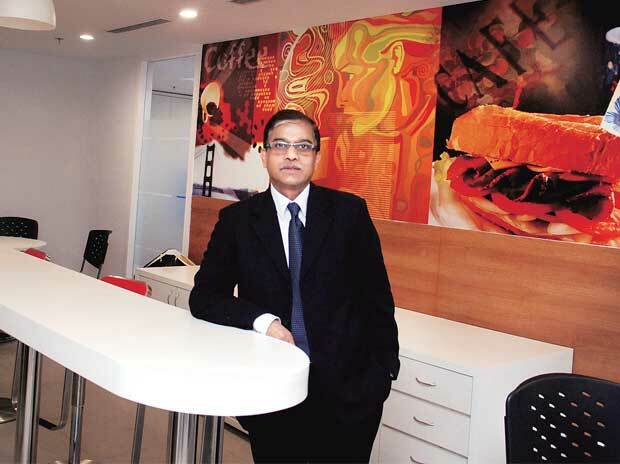 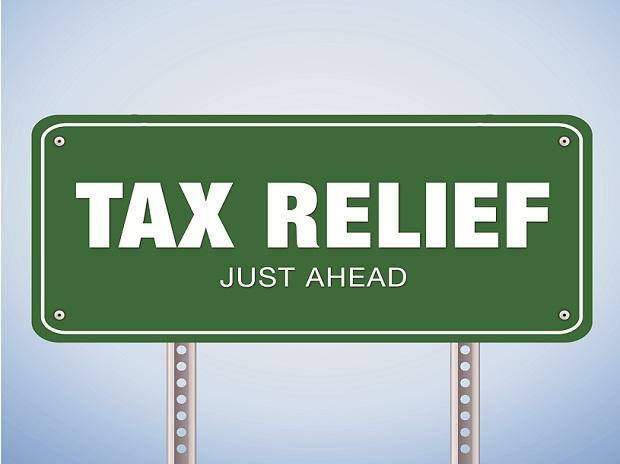 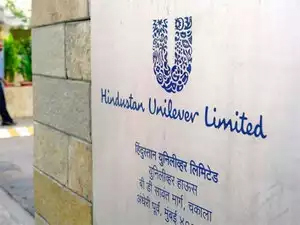 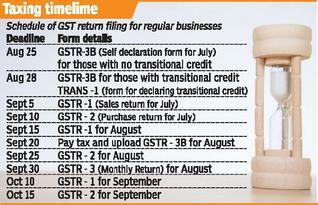 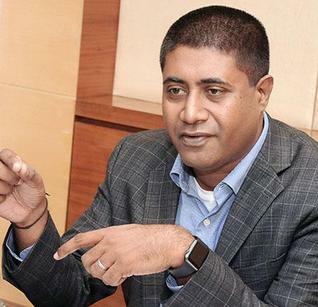 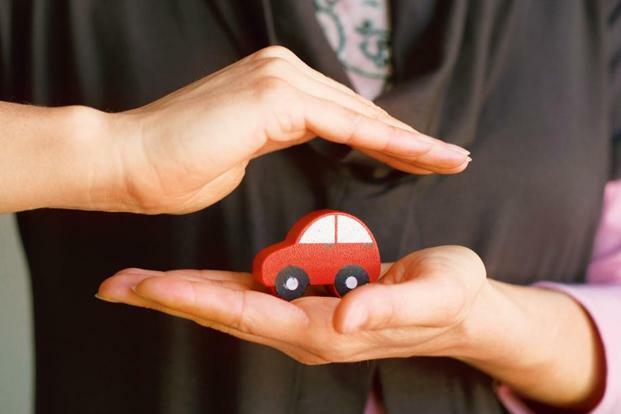 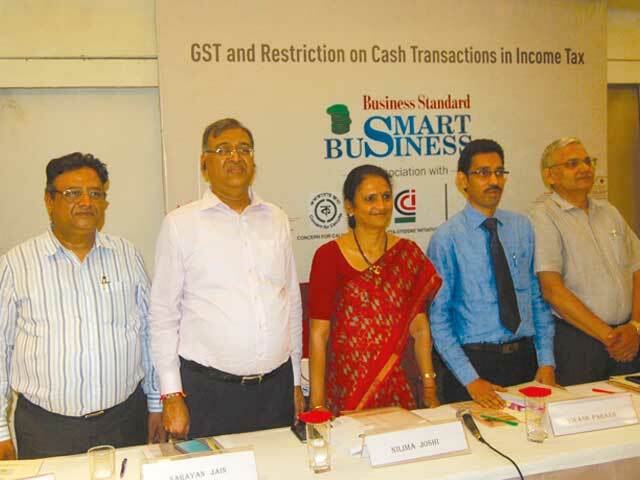 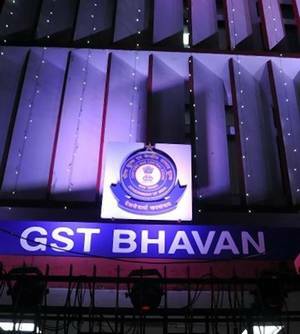 Pratik Jain, leader, indirect tax, PwC India, said: “Even for December, there could be an impact of opening credit claim (on GST collections) for which the last date is December 27. 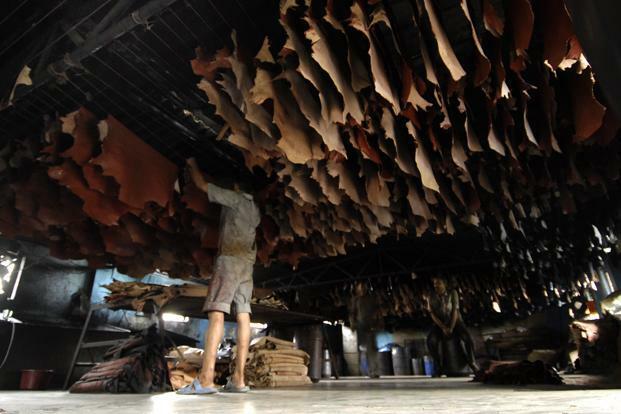 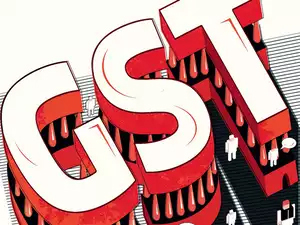 From January onwards, the collections should stabilise.” Of the GST collections for November, the central GST component is Rs 13,089 crore while all the states together received Rs 18,650 crore. 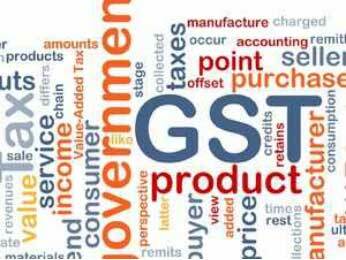 Additionally, Rs 41,270 crore was collected as integrated GST and Rs 7,798 crore as compensation cess. 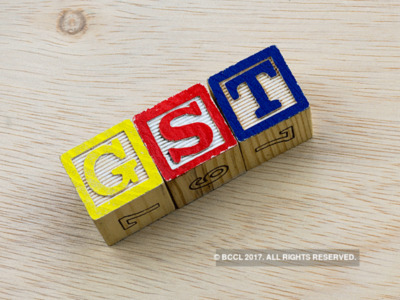 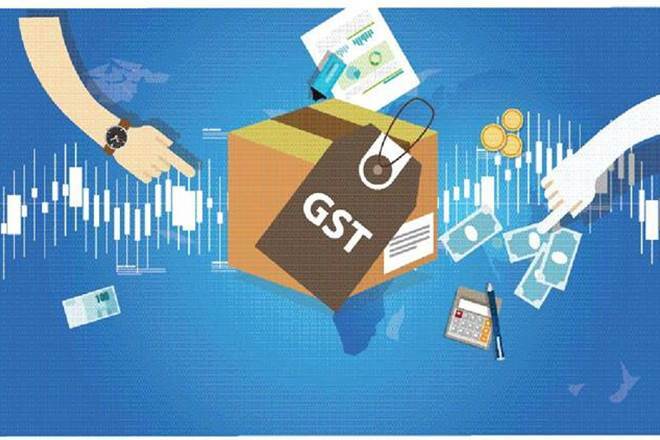 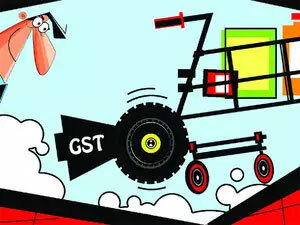 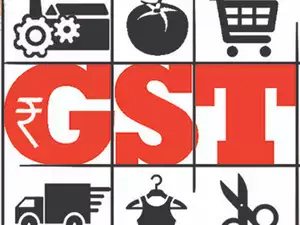 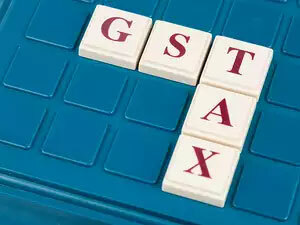 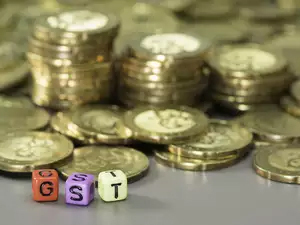 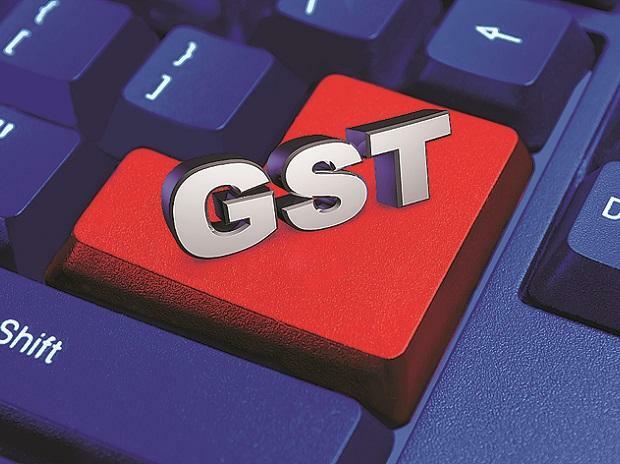 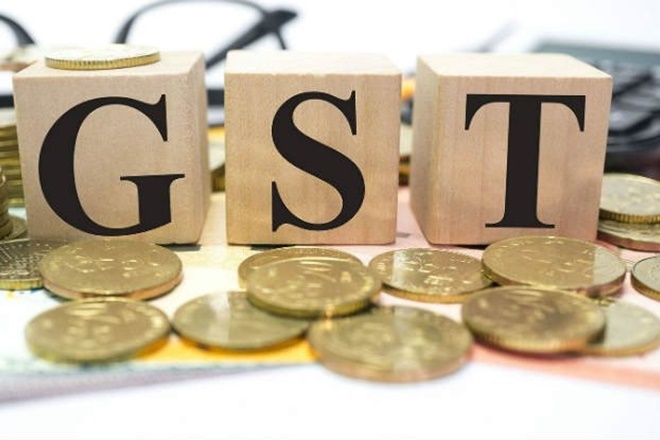 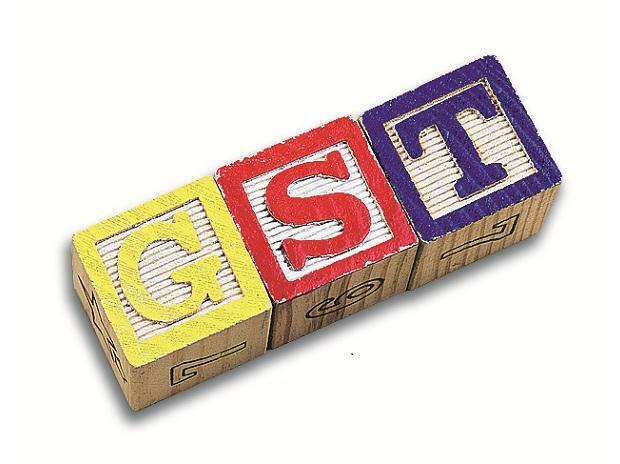 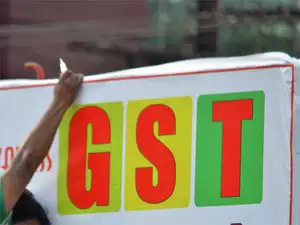 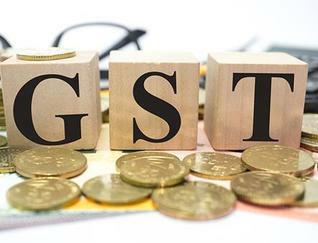 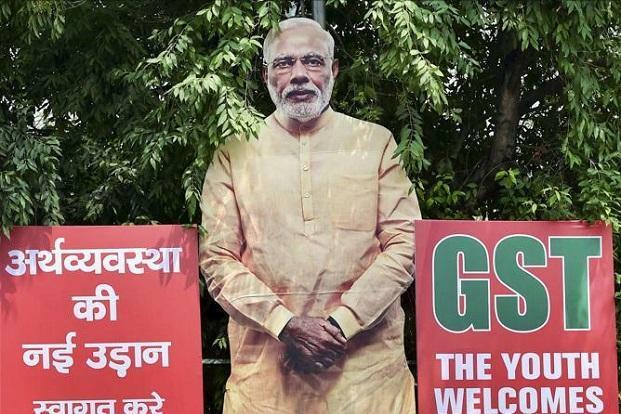 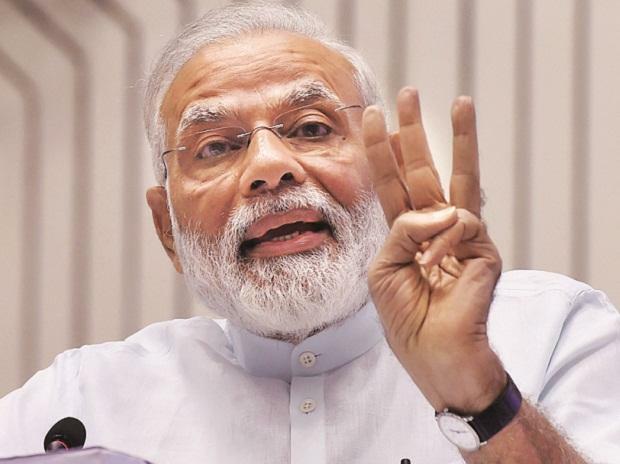 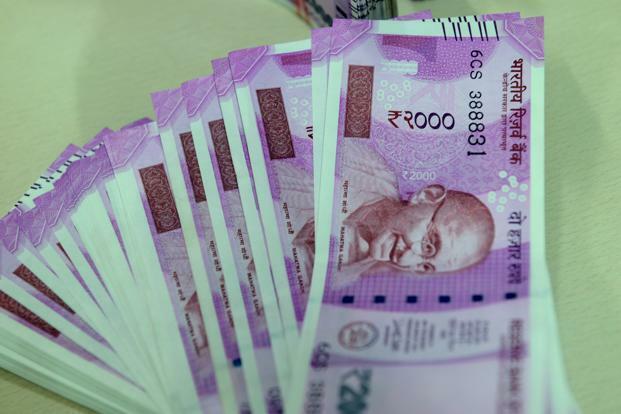 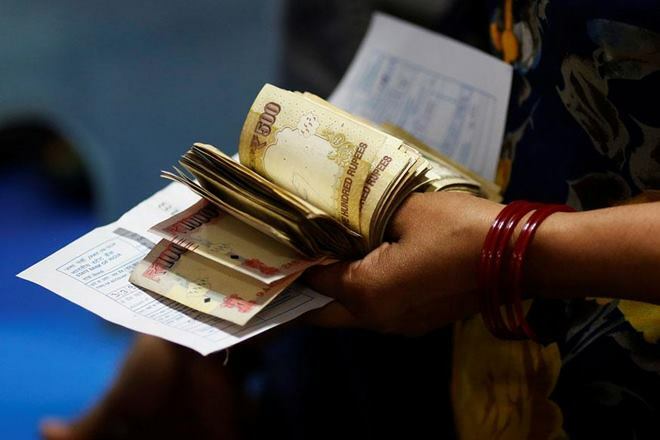 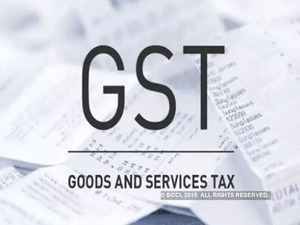 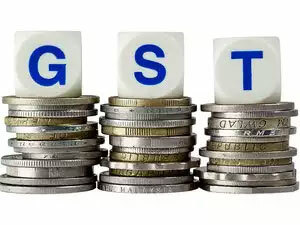 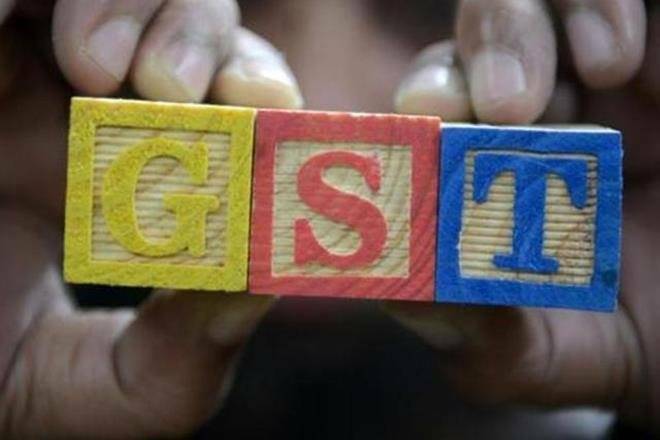 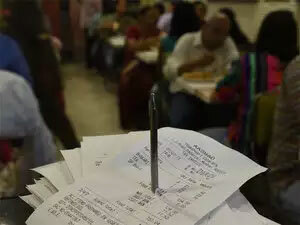 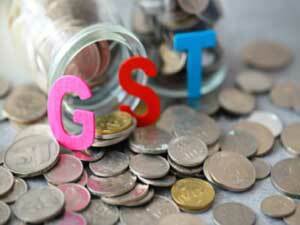 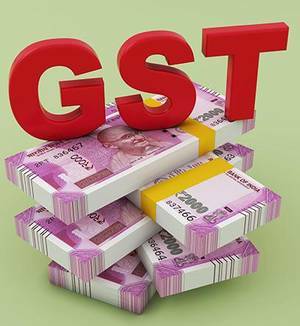 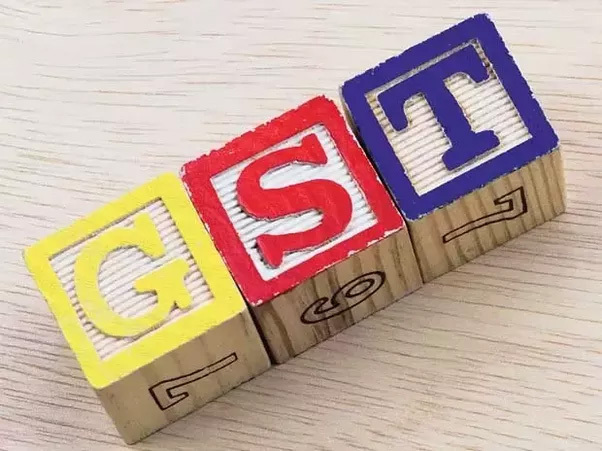 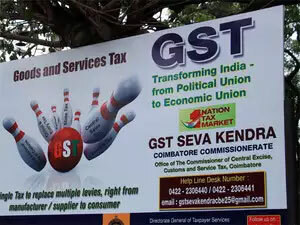 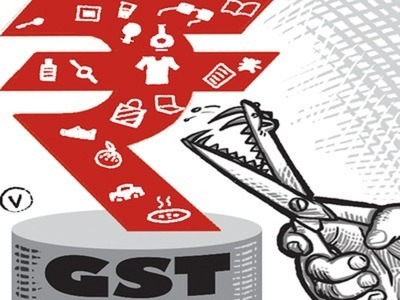 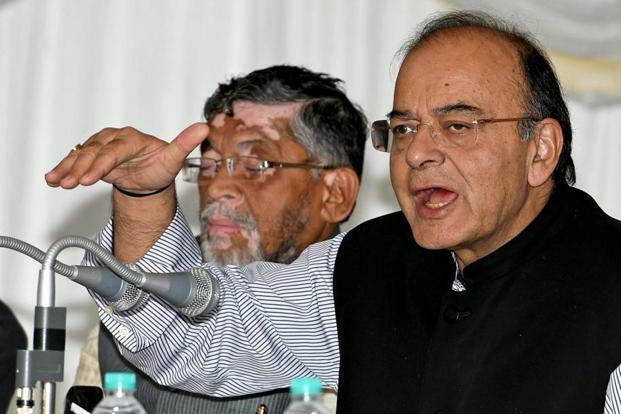 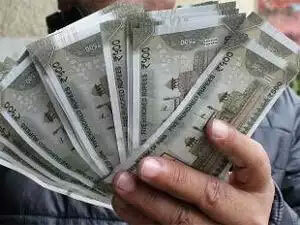 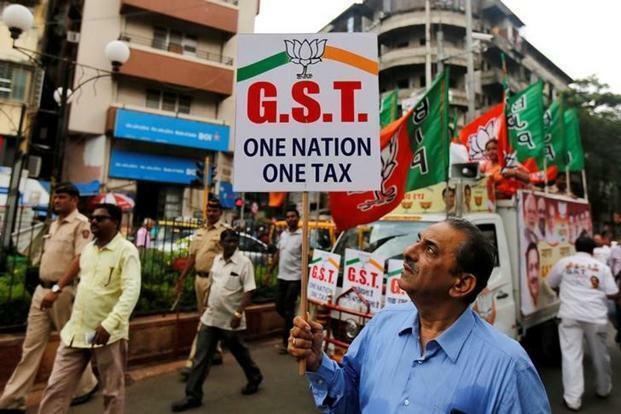 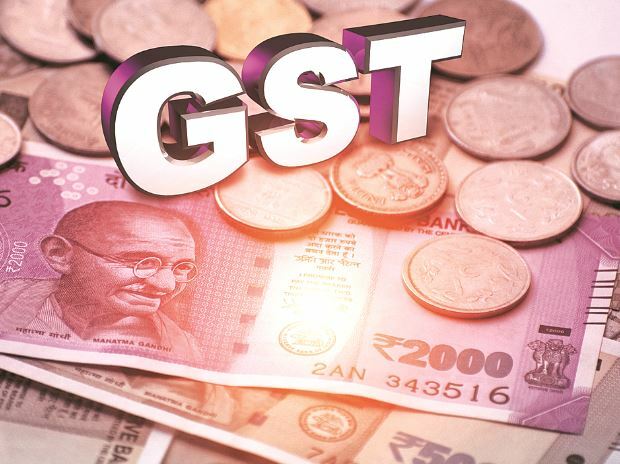 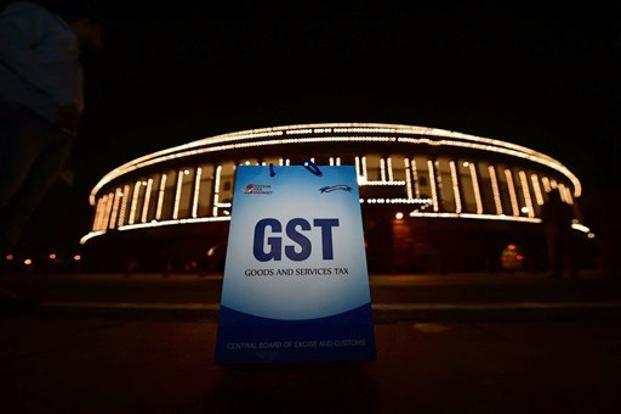 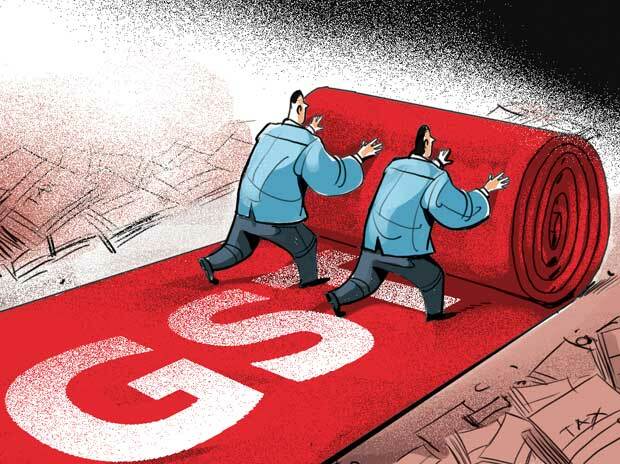 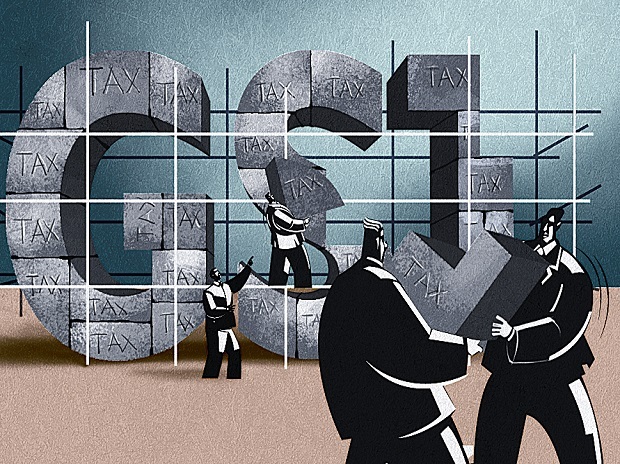 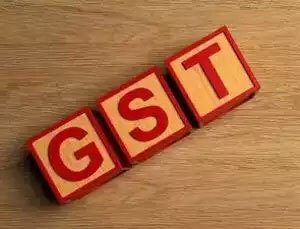 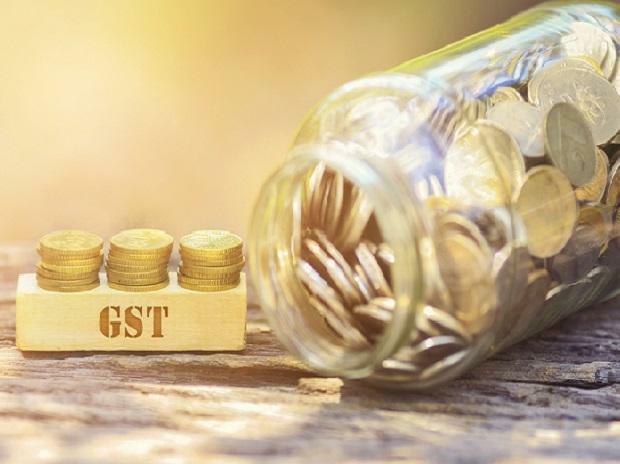 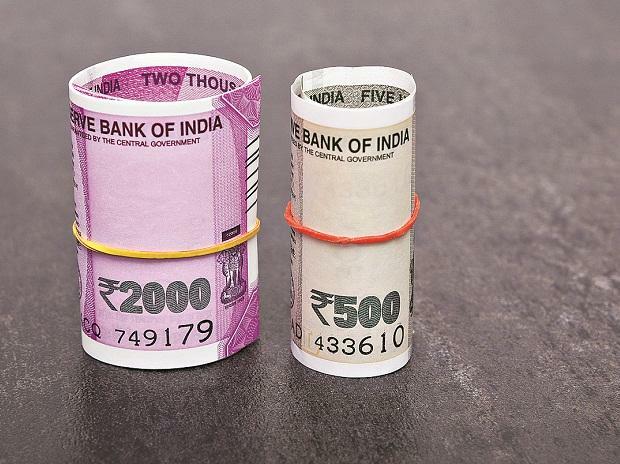 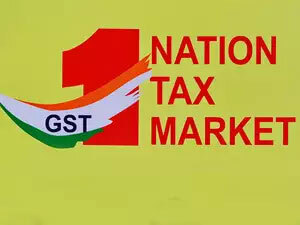 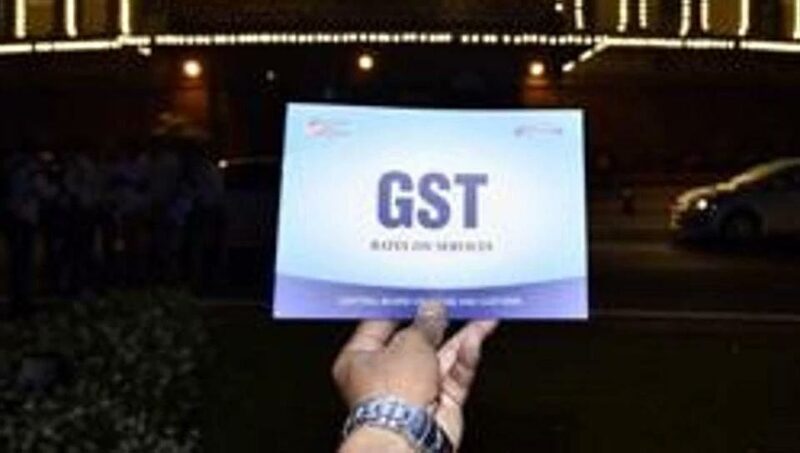 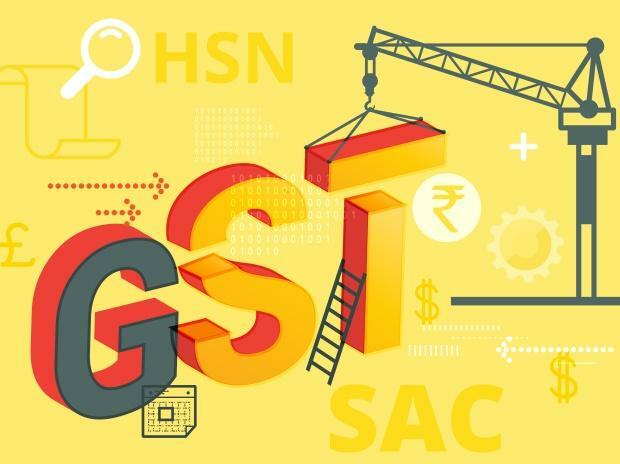 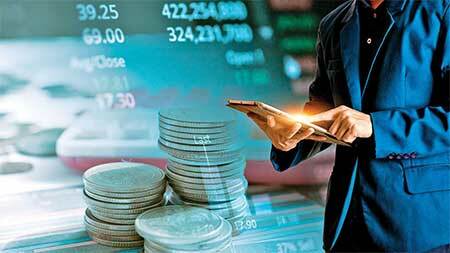 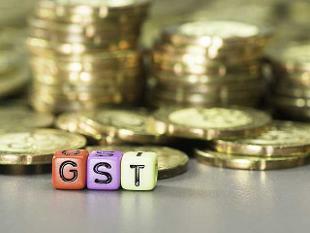 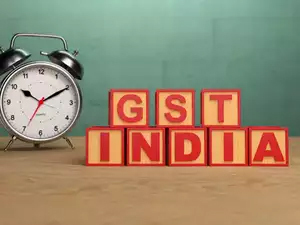 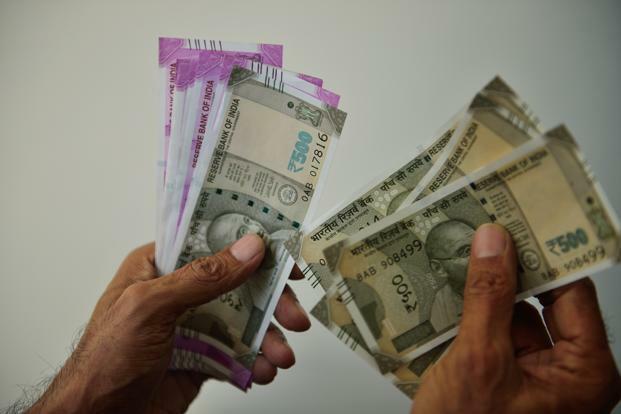 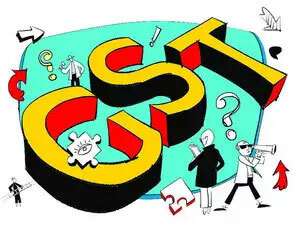 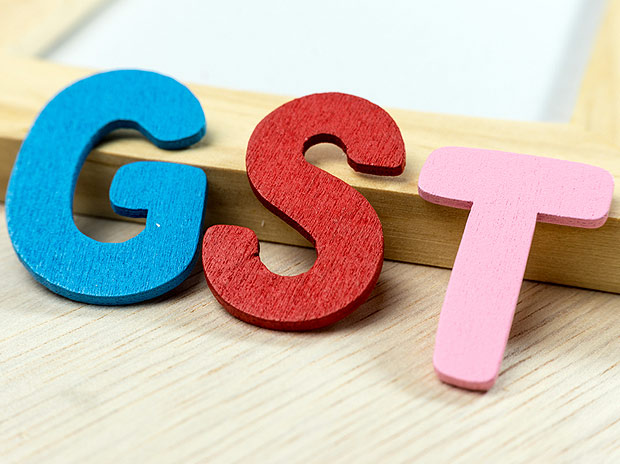 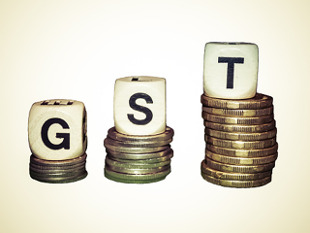 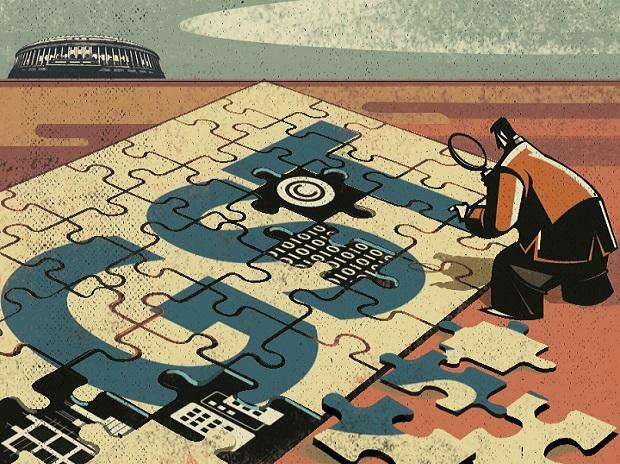 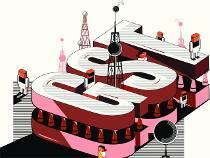 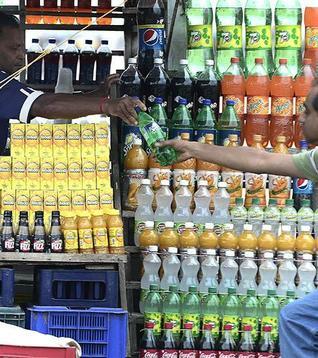 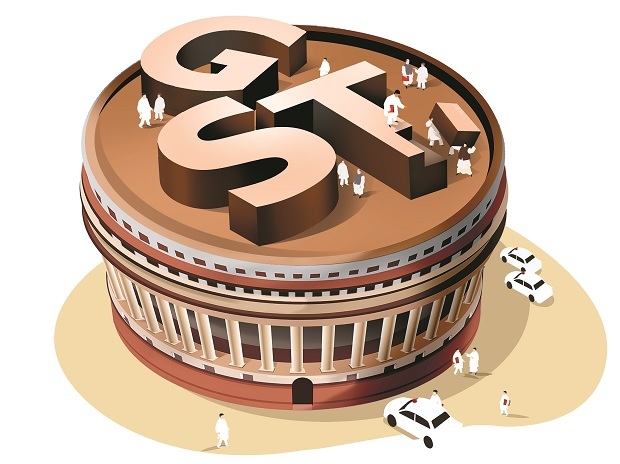 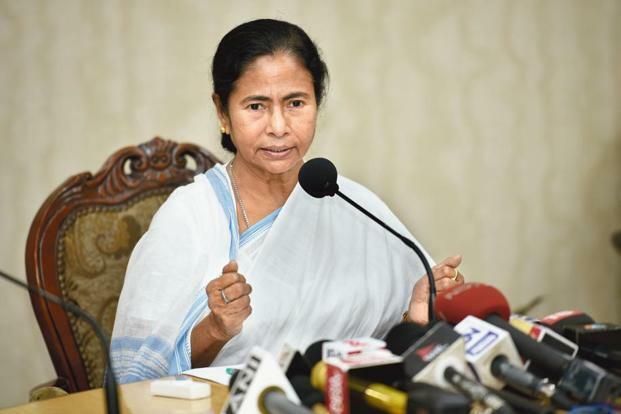 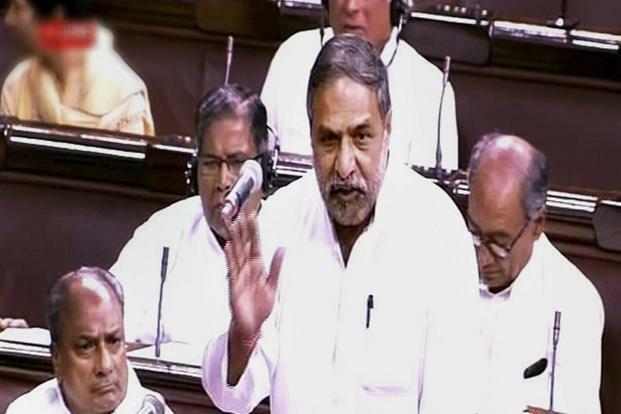 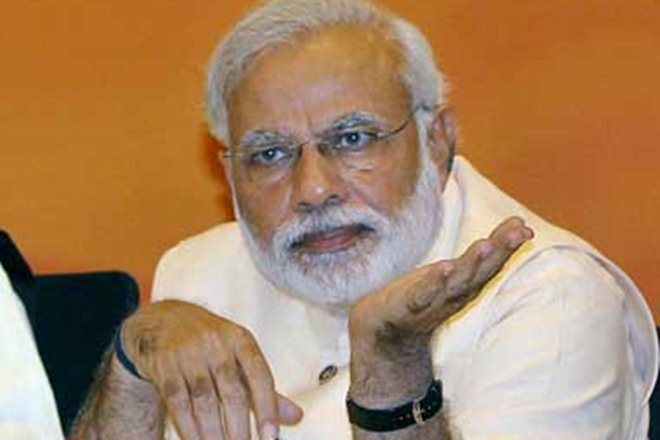 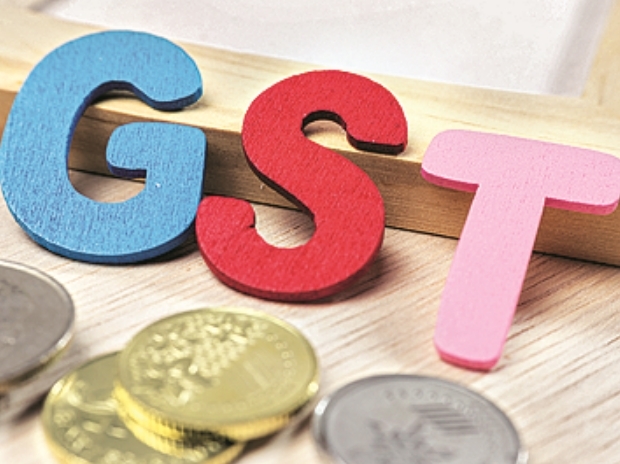 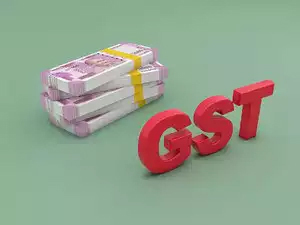 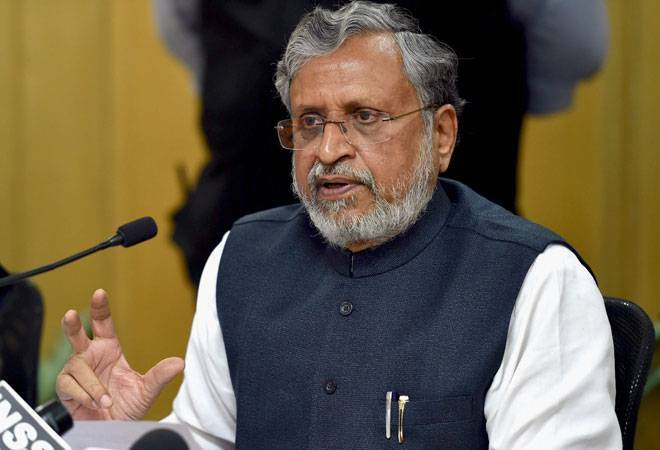 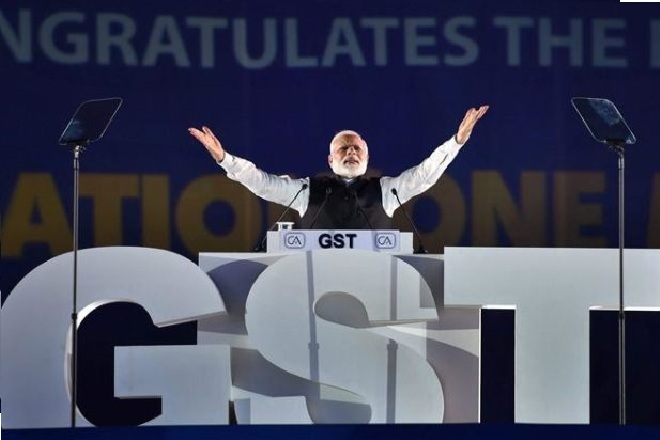 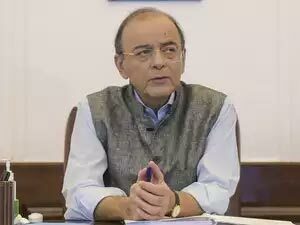 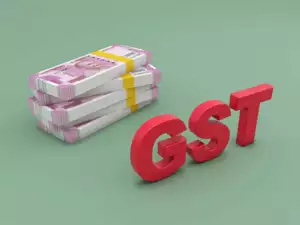 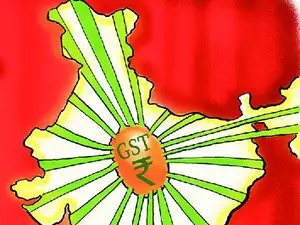 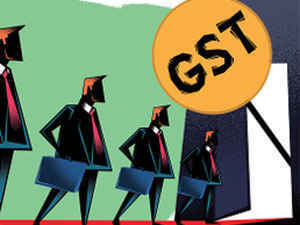 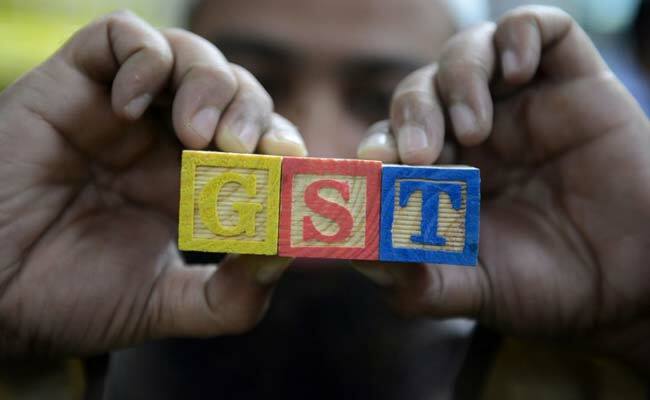 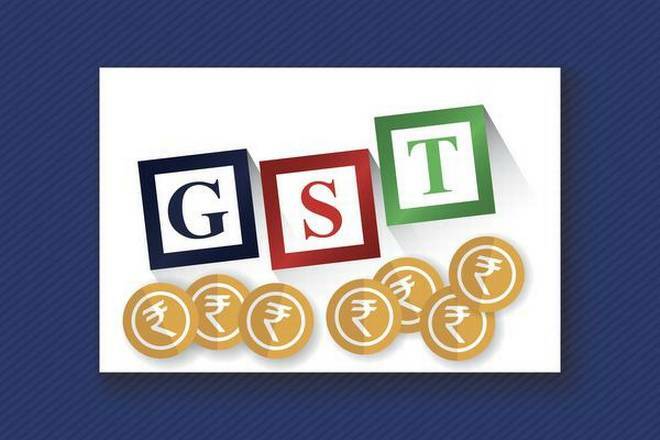 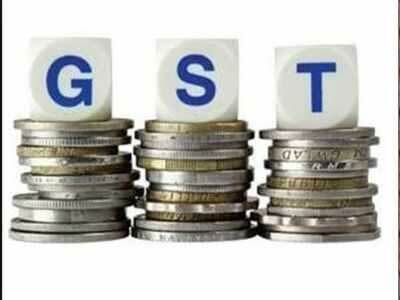 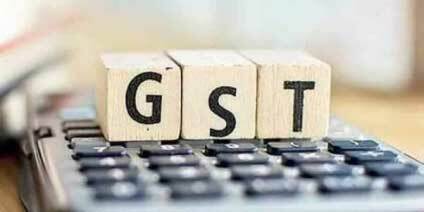 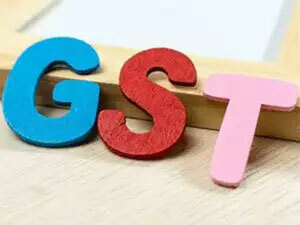 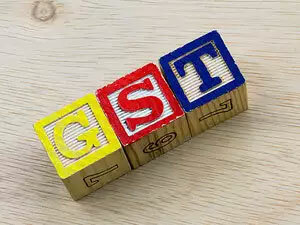 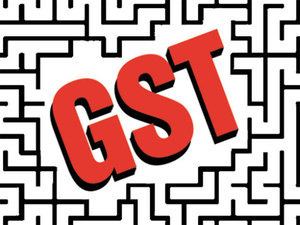 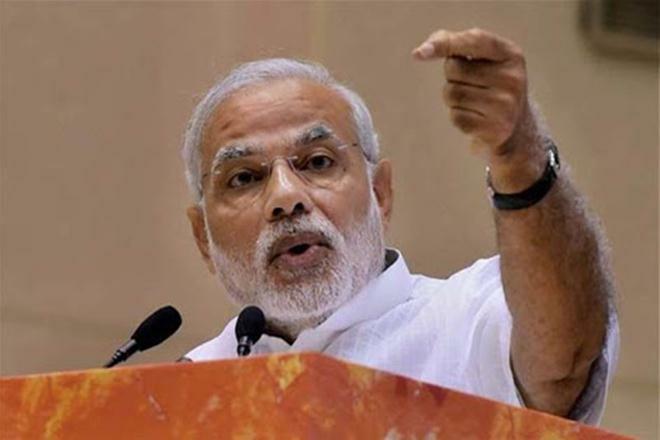 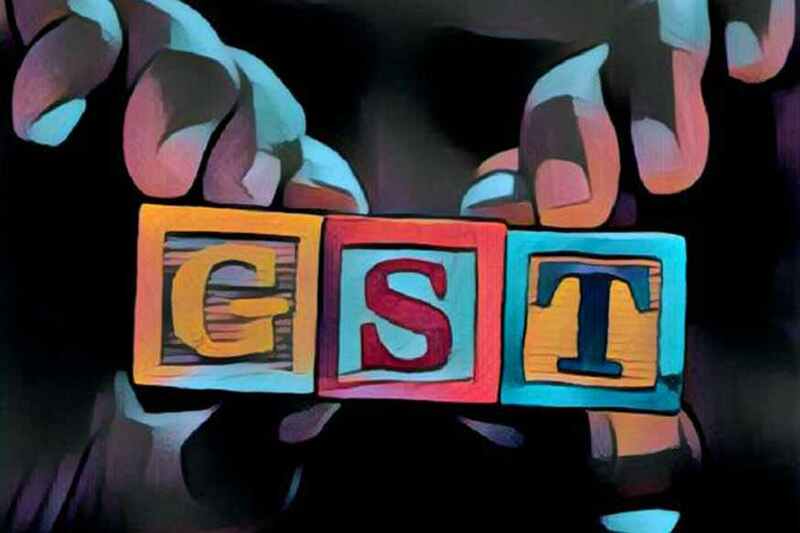 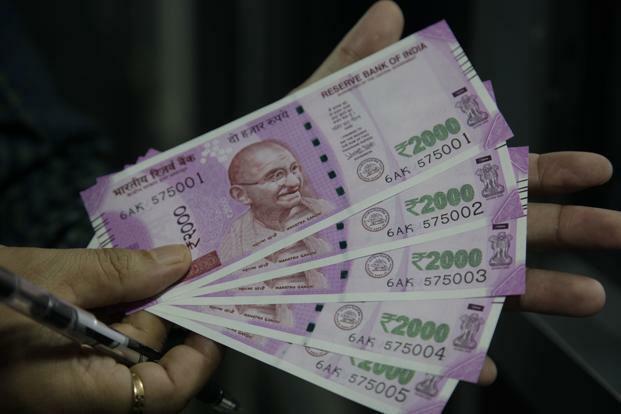 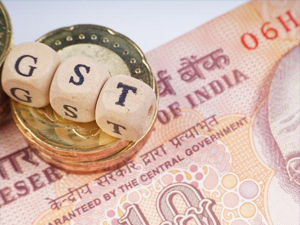 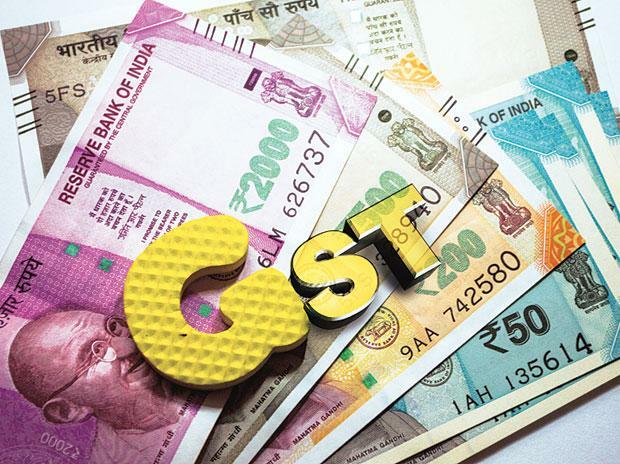 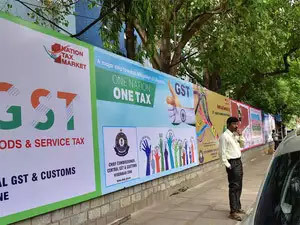 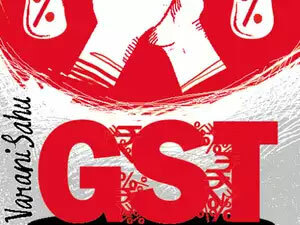 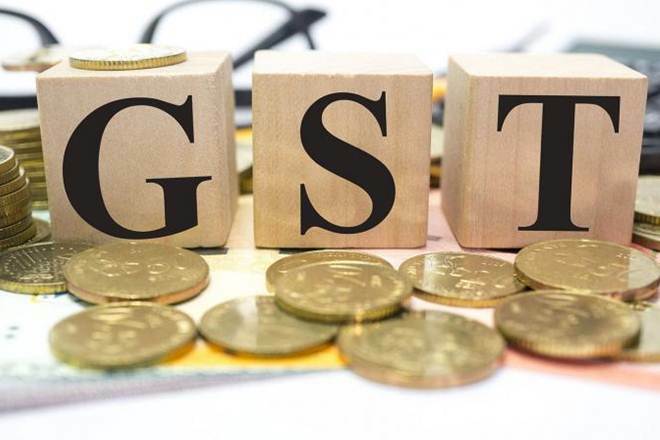 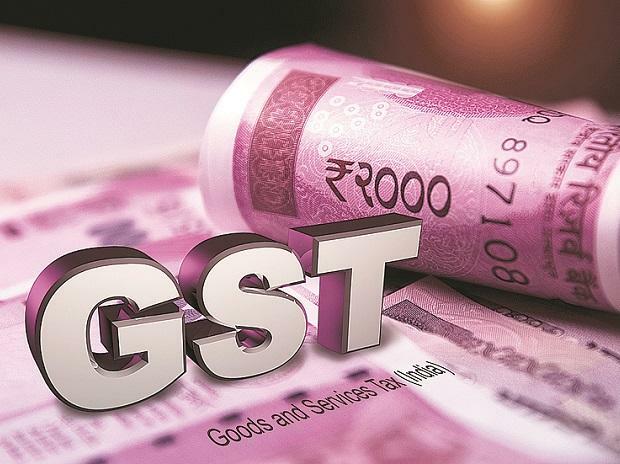 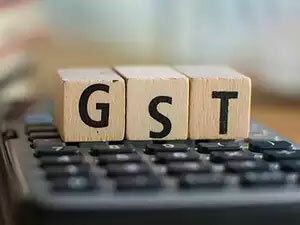 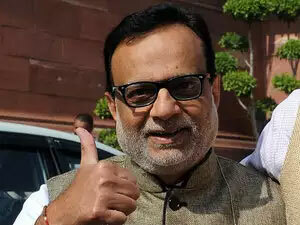 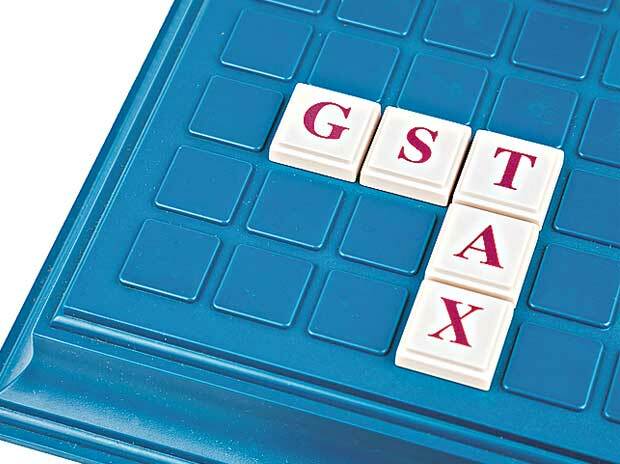 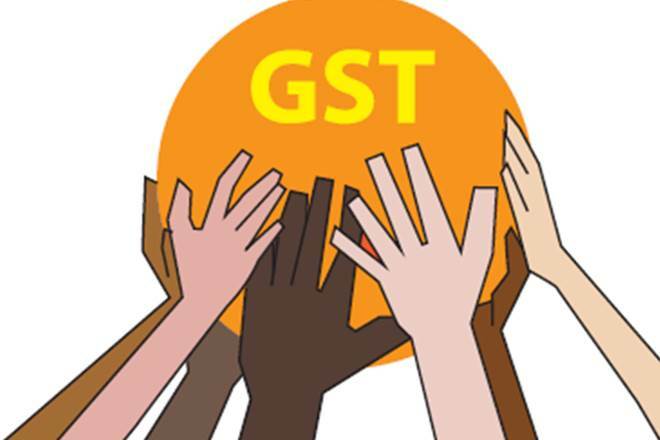 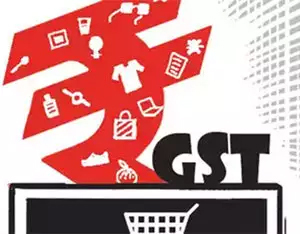 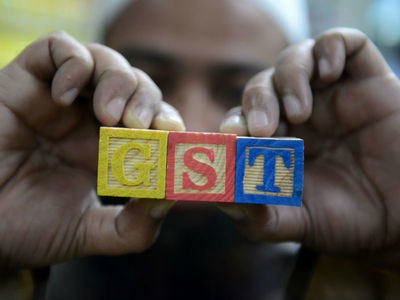 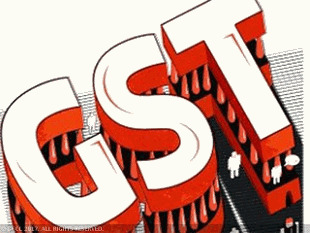 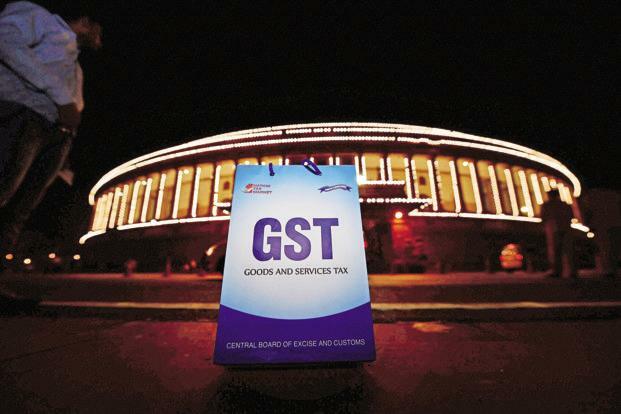 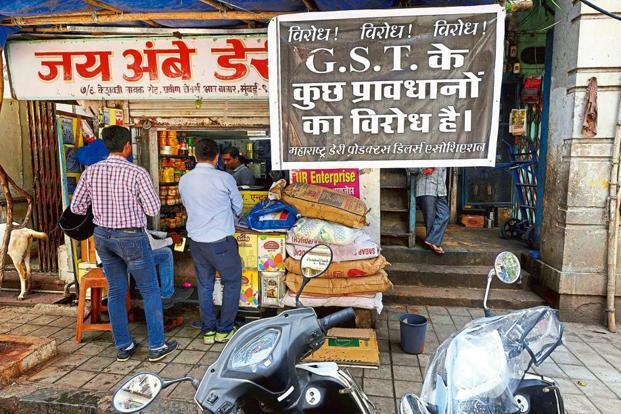 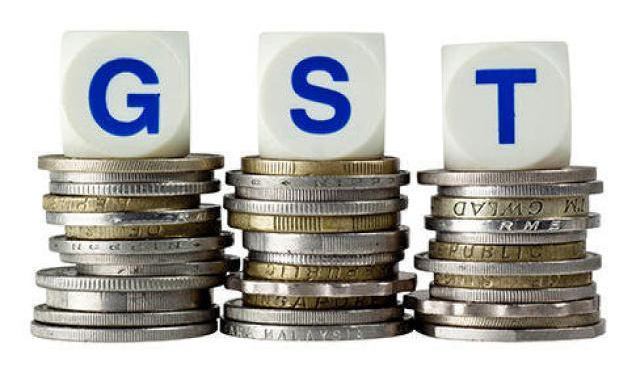 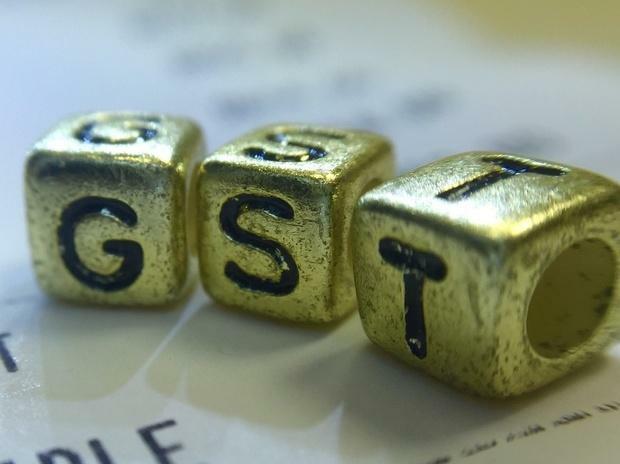 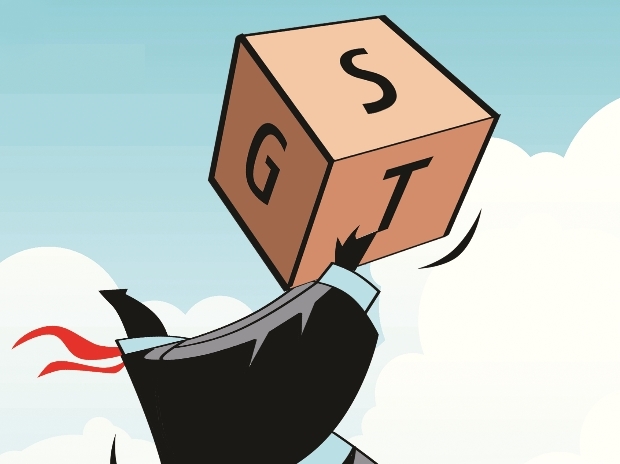 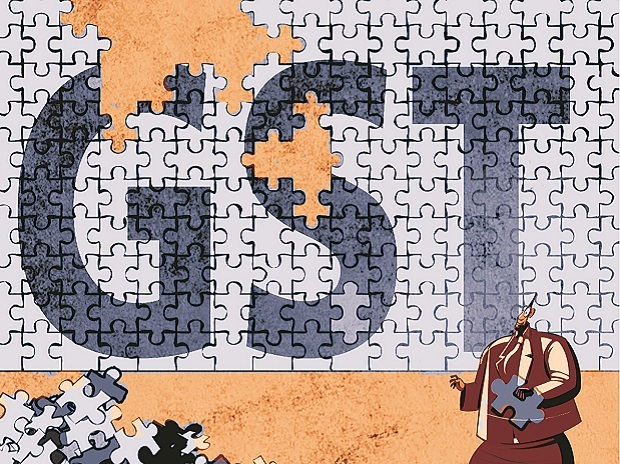 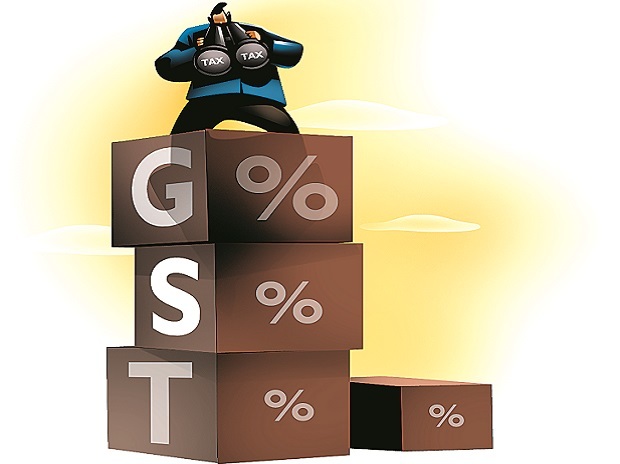 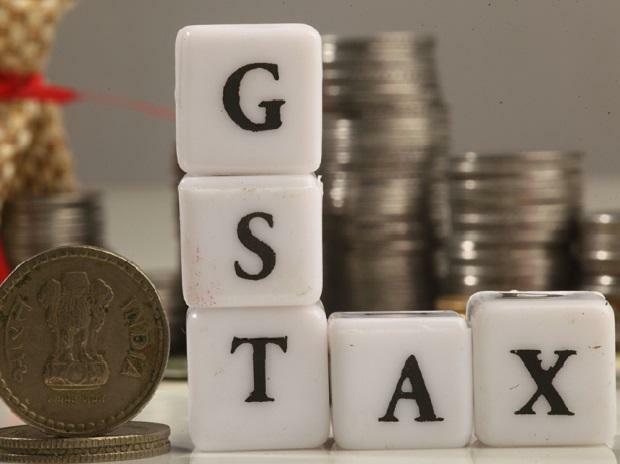 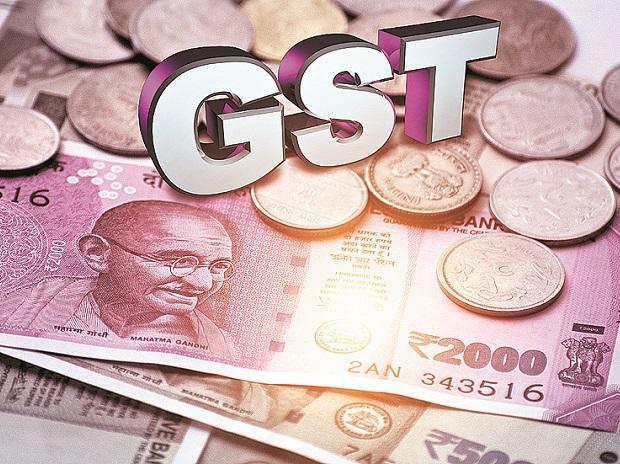 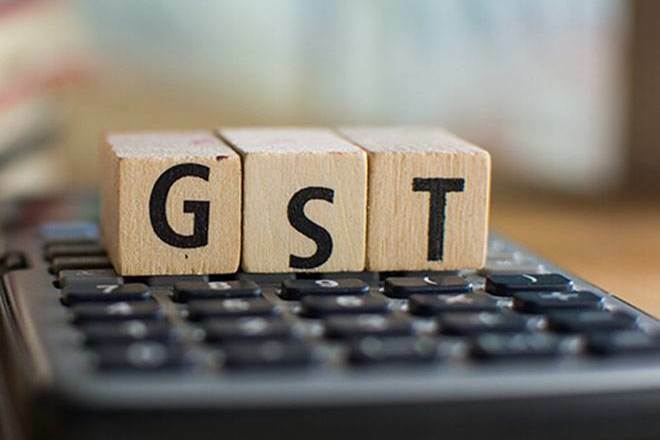 While I-GST floating credit had stood at Rs 1.25 lakh crore till mid-December, the government said on Tuesday that the Centre received Rs 10,348 crore as its share of the I-GST kitty and states Rs 14,488 crore. 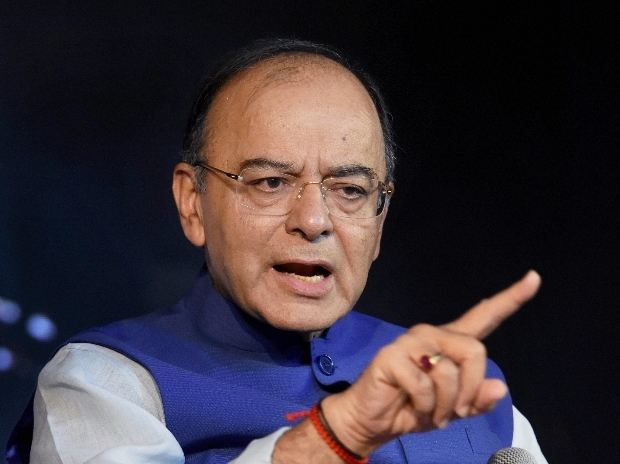 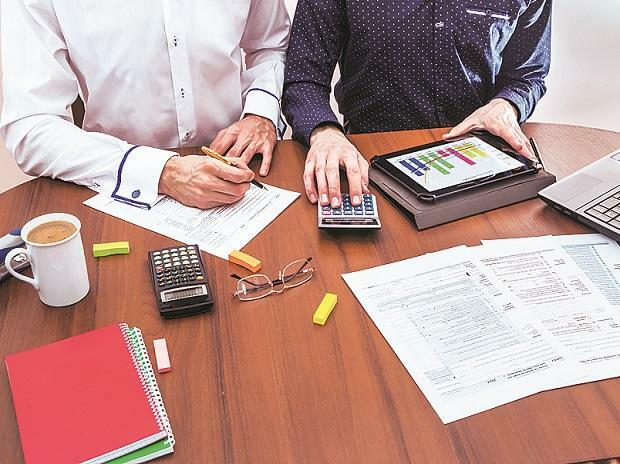 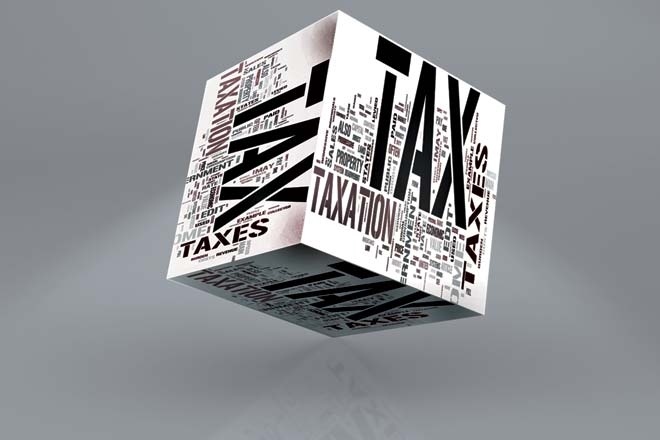 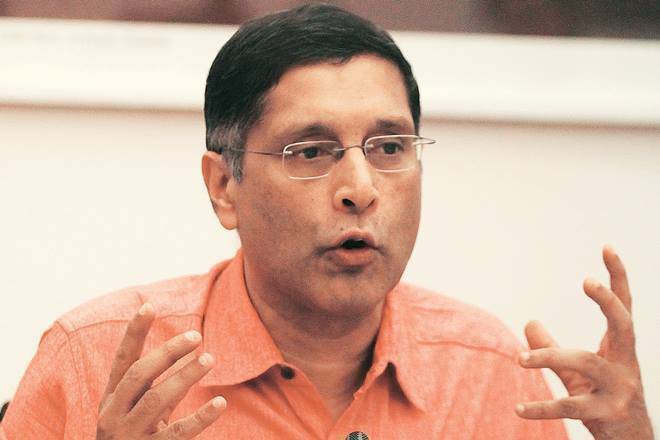 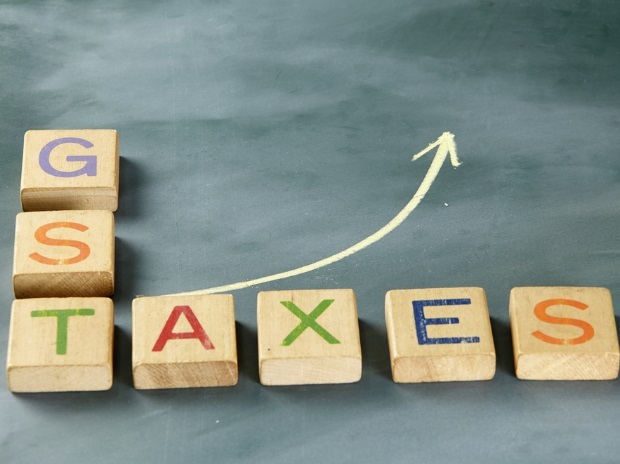 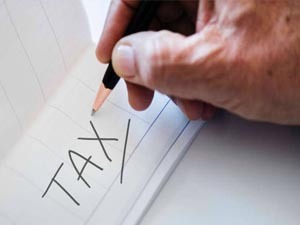 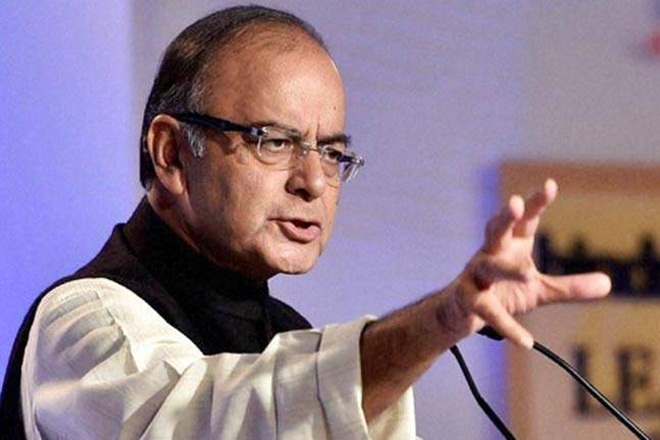 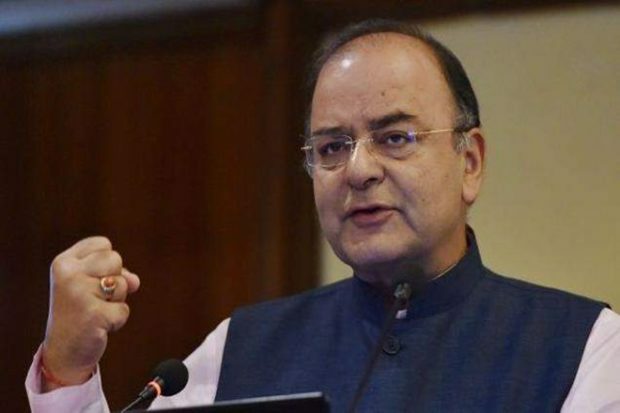 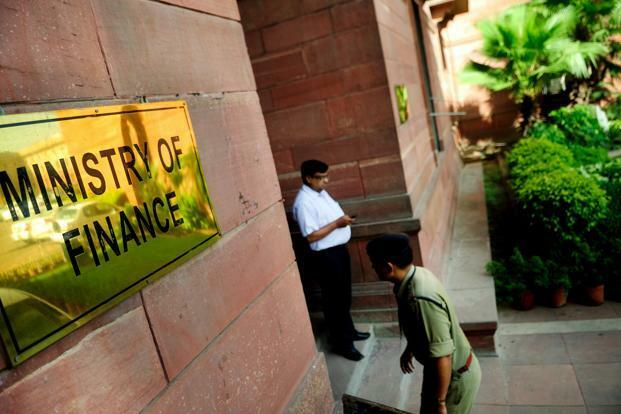 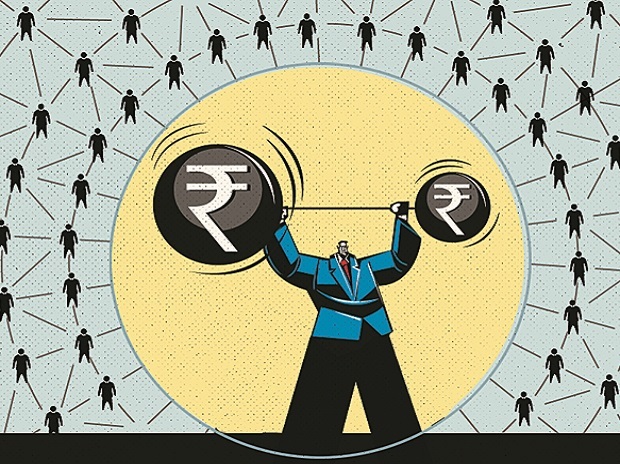 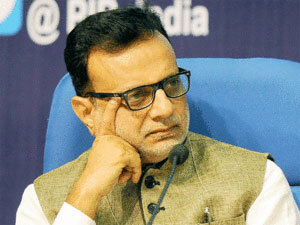 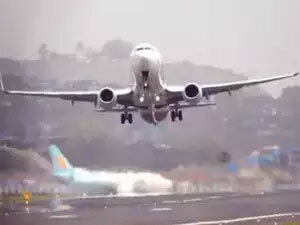 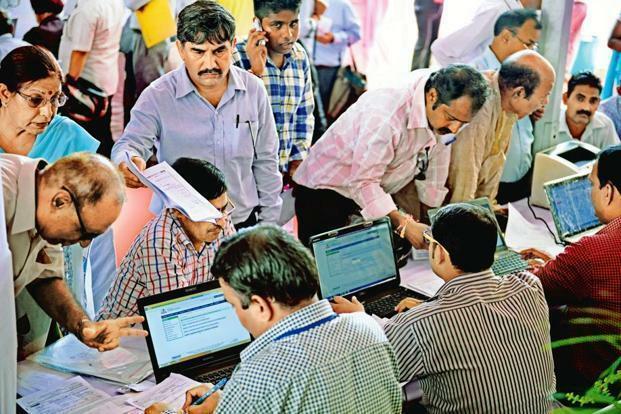 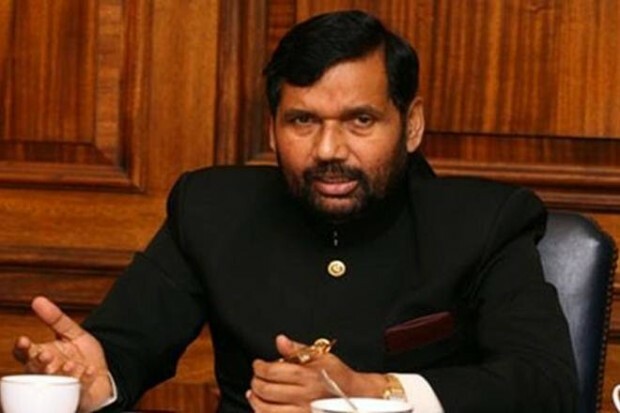 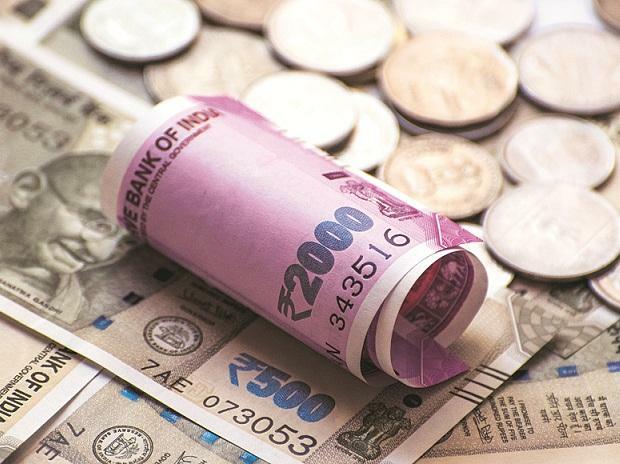 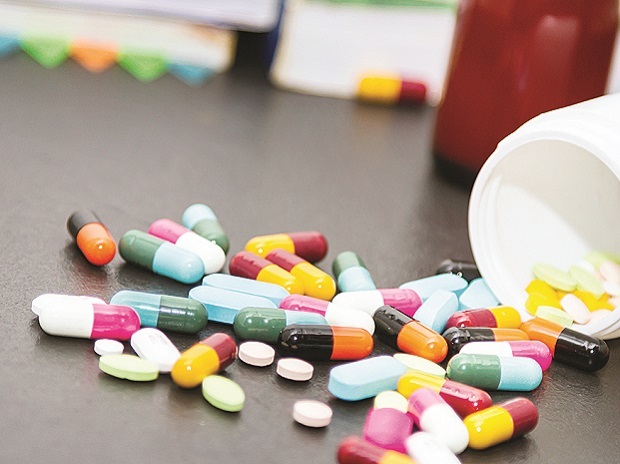 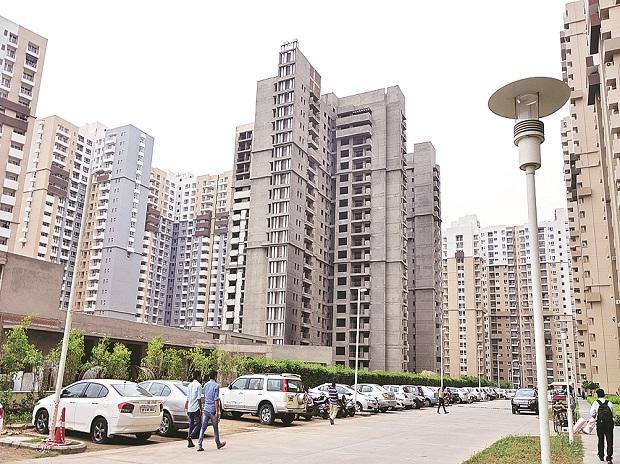 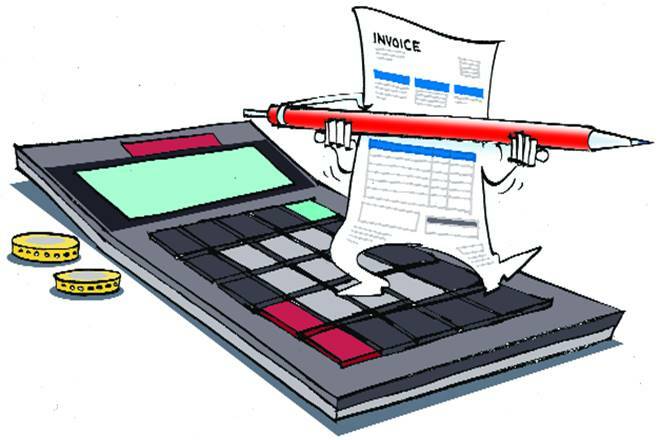 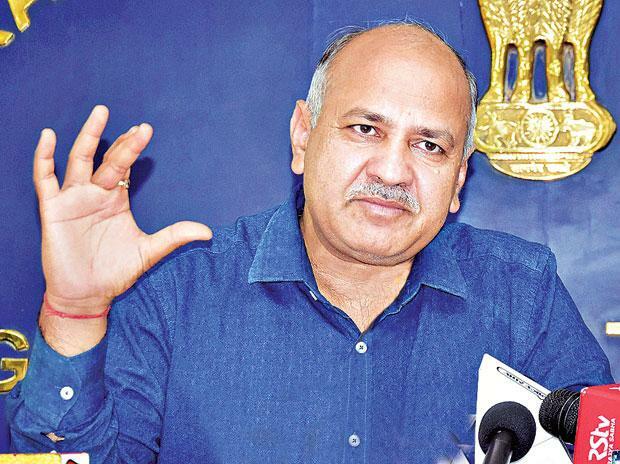 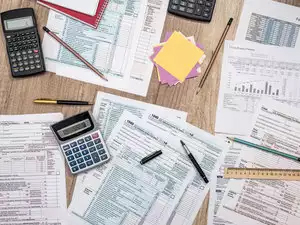 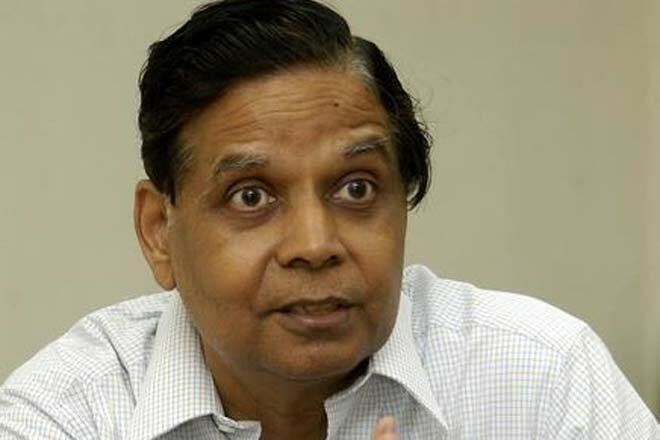 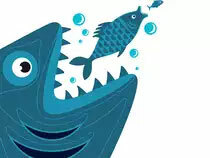 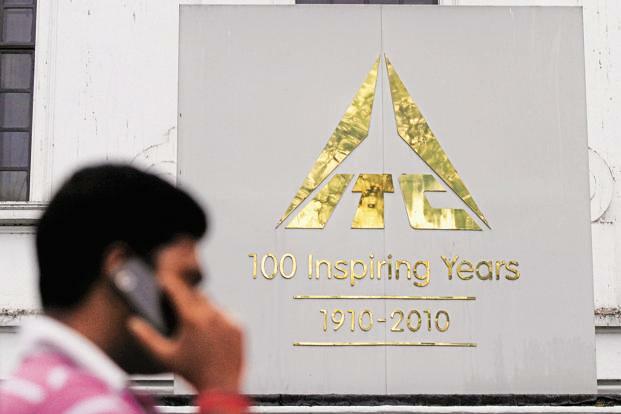 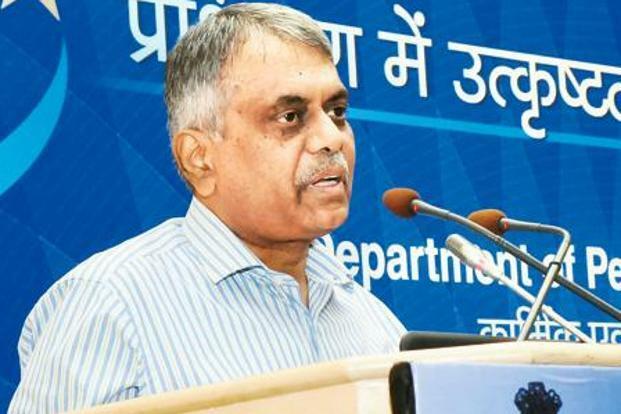 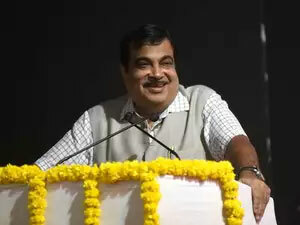 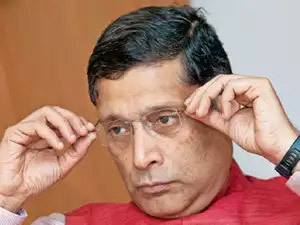 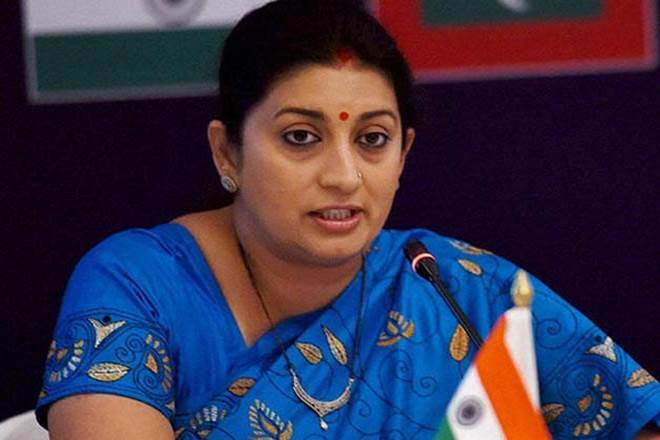 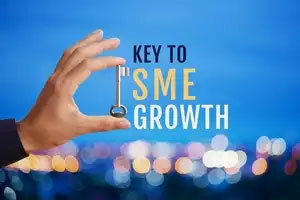 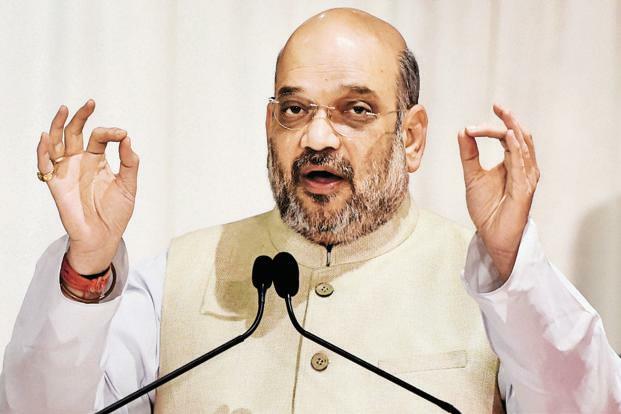 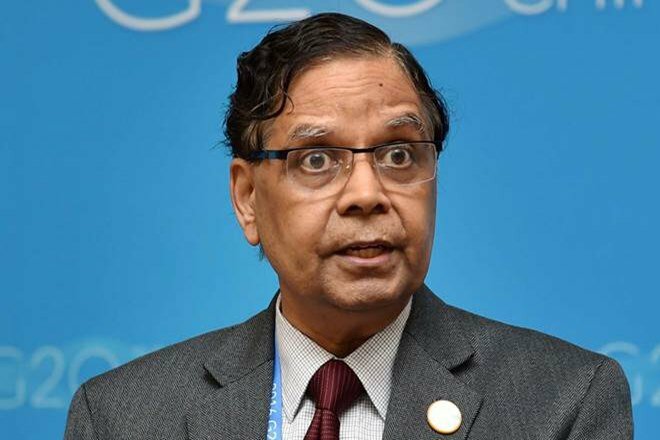 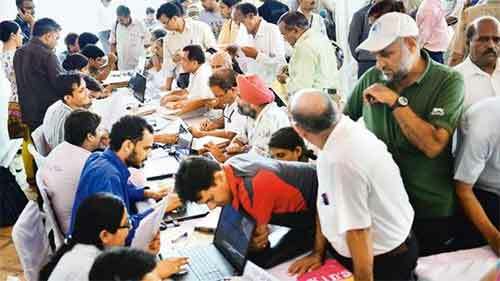 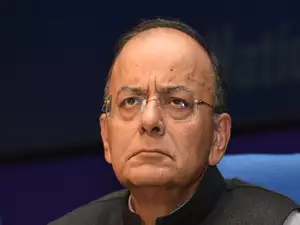 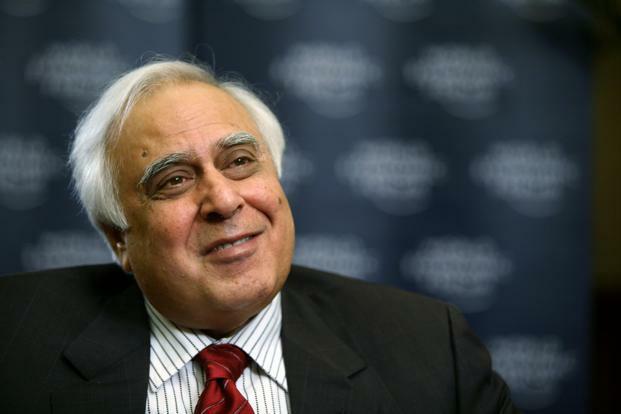 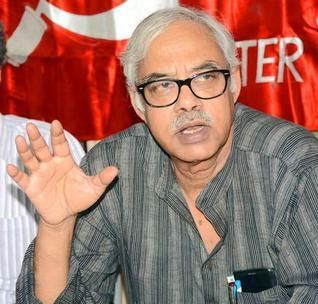 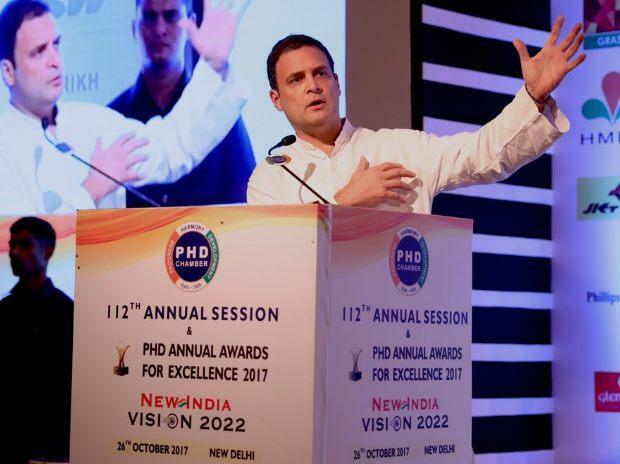 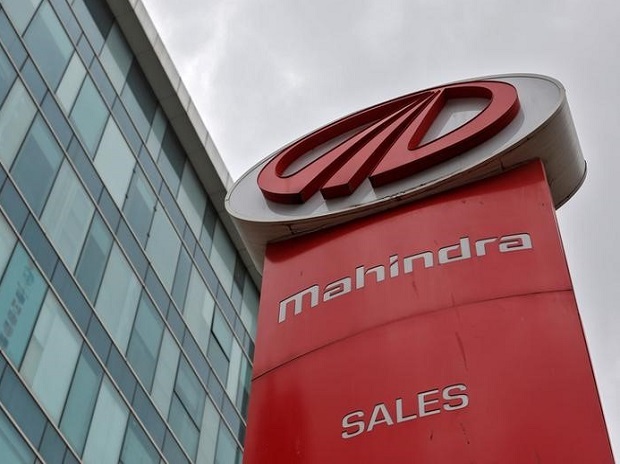 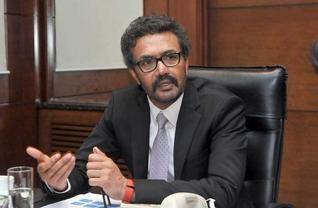 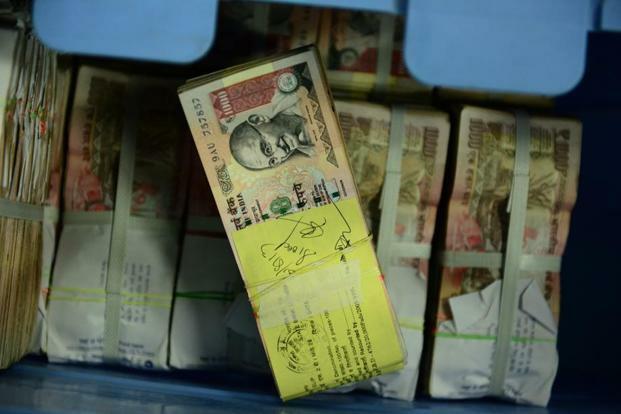 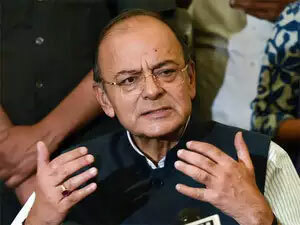 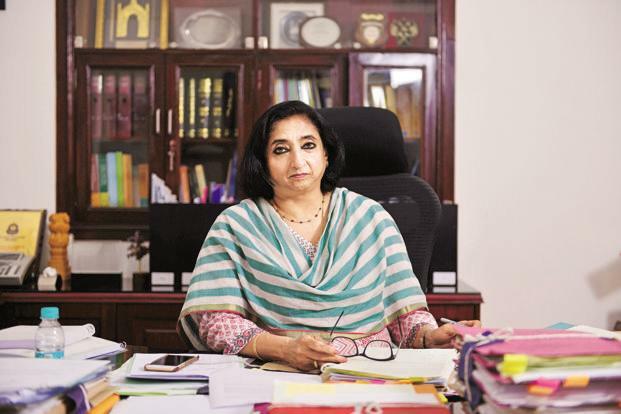 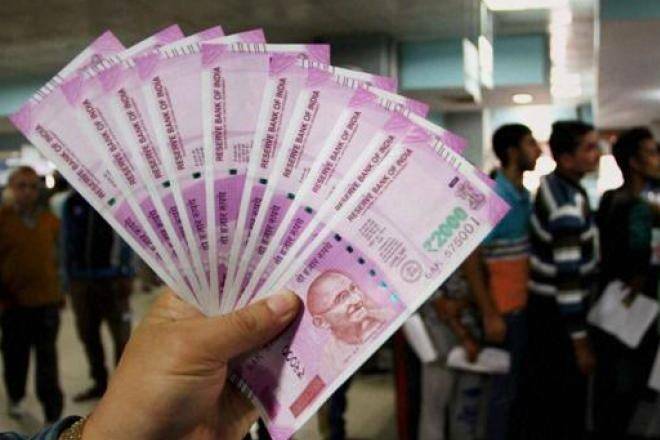 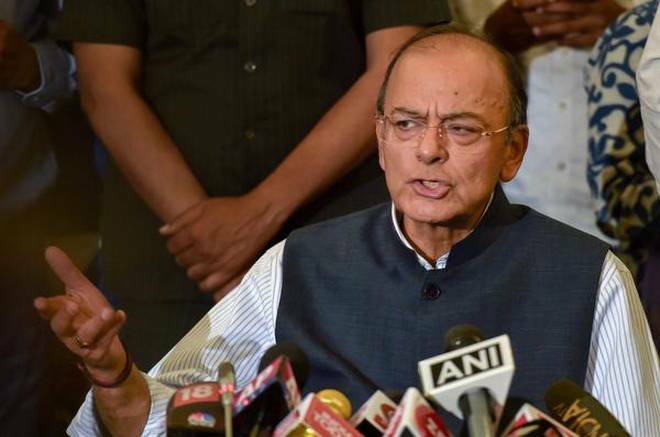 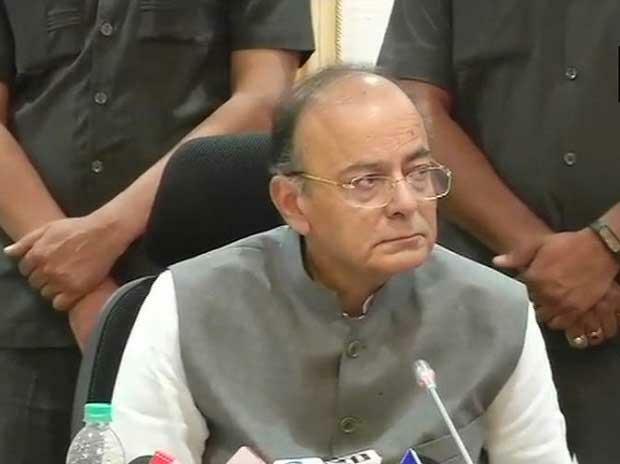 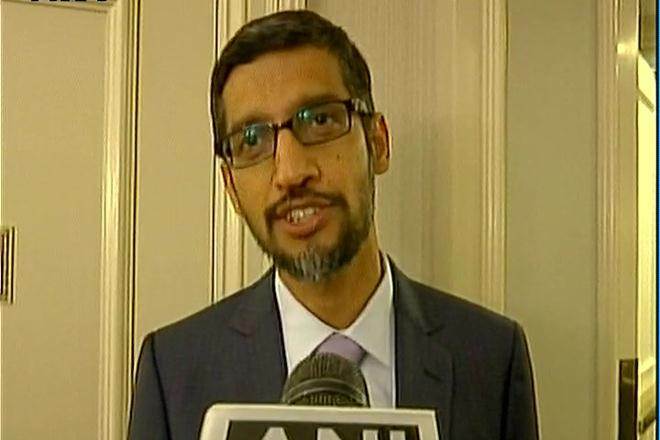 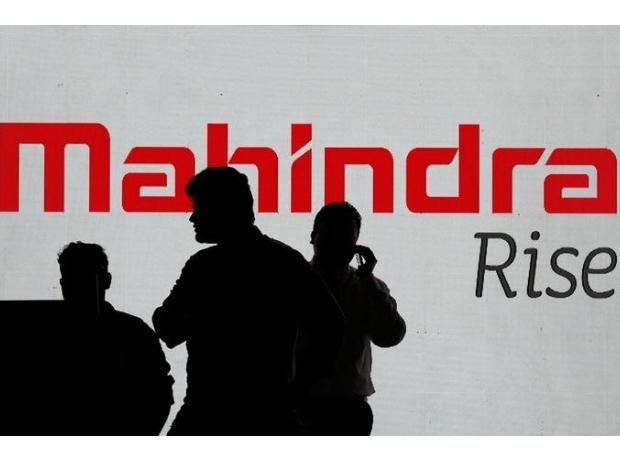 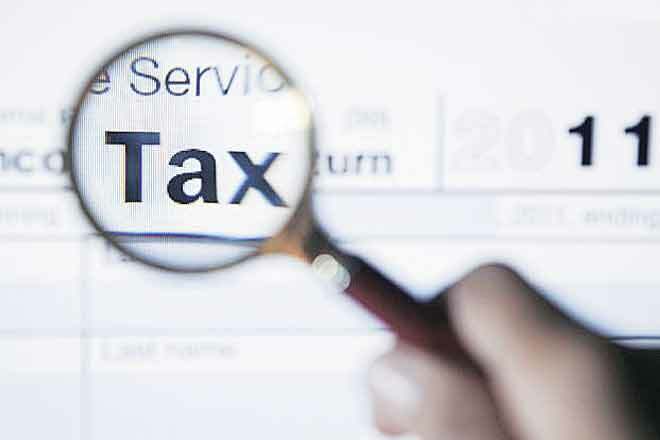 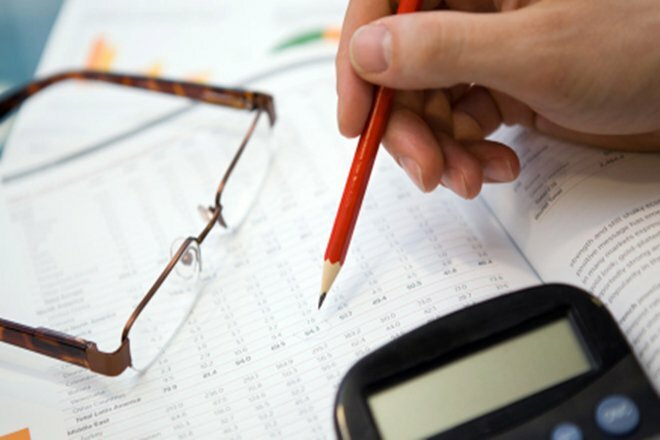 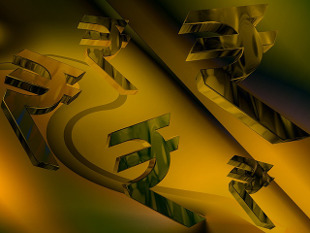 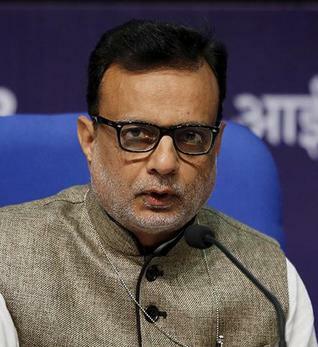 While the government has relaxed many stringent compliance requirements including reverse charge mechanism, comprehensive returns filing, electronic way bill and tax collected at source, etc, it has left the tax department with virtually no mechanism to identify evasion and plug revenue leakages. 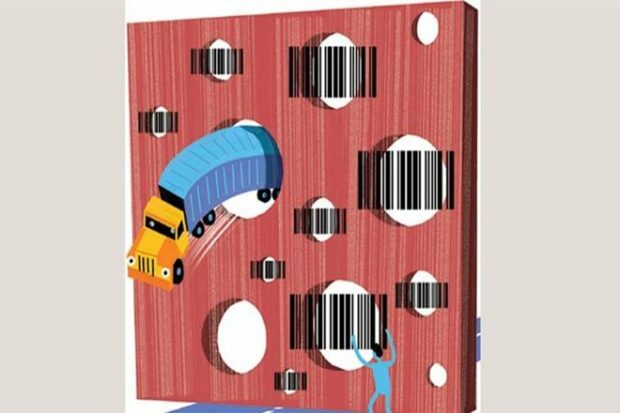 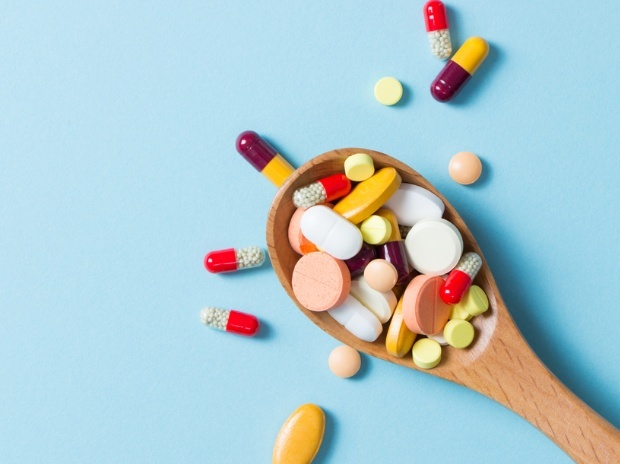 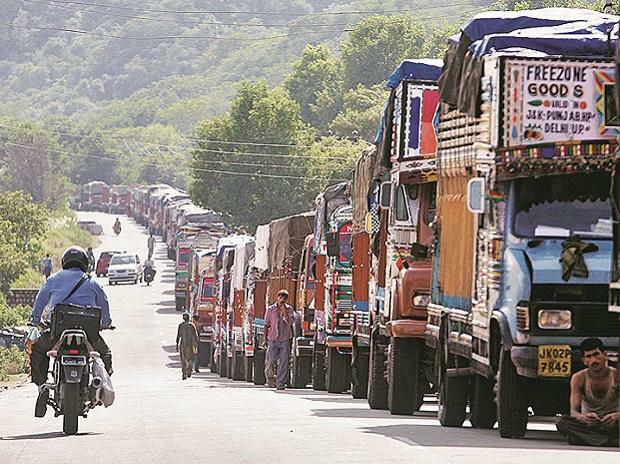 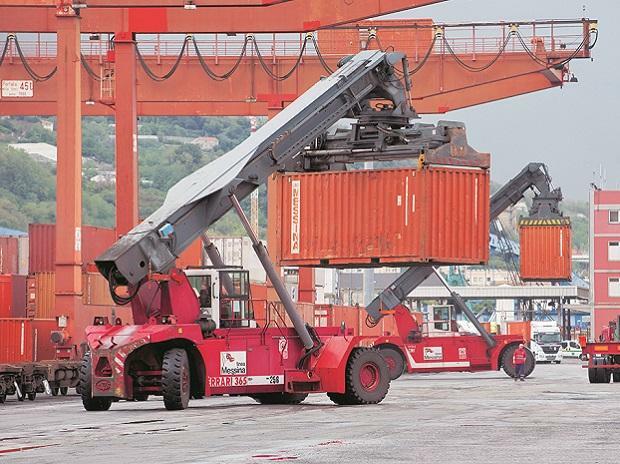 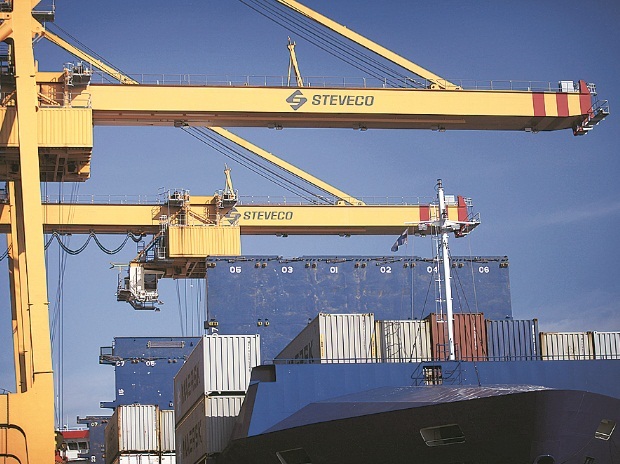 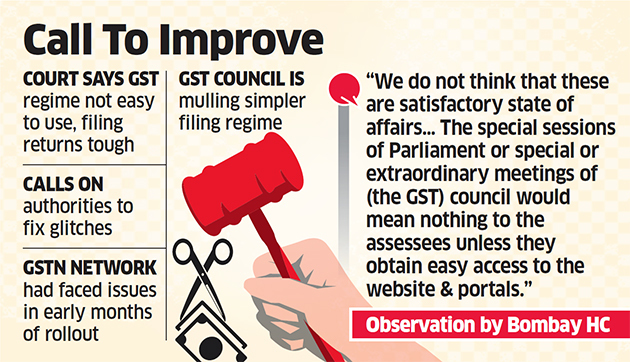 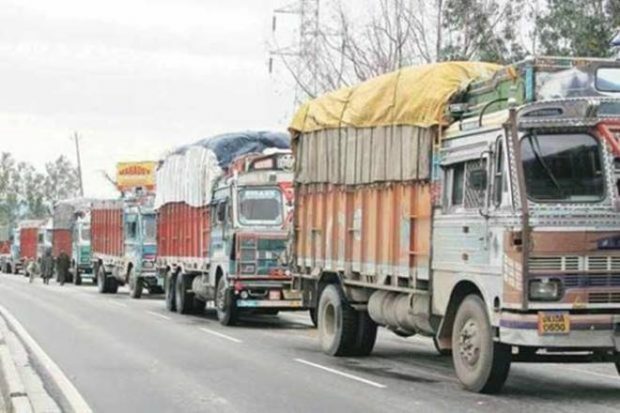 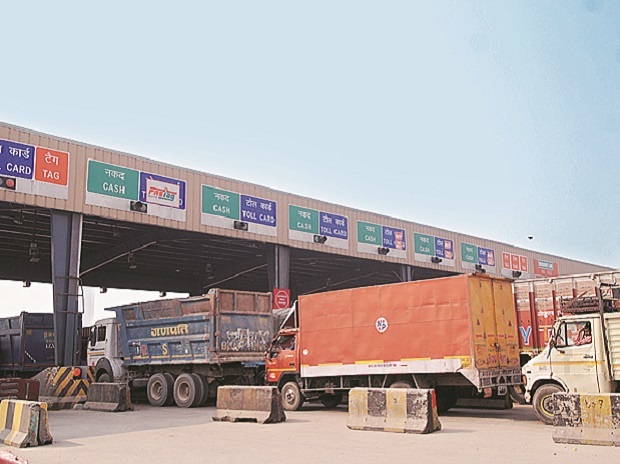 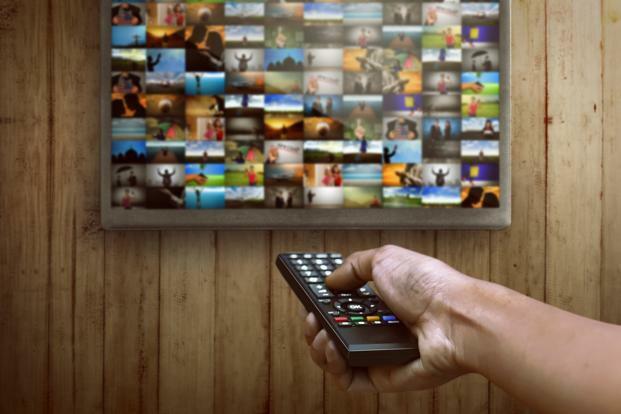 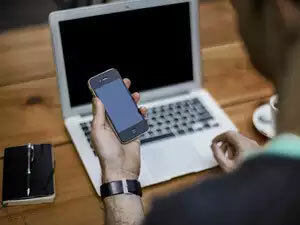 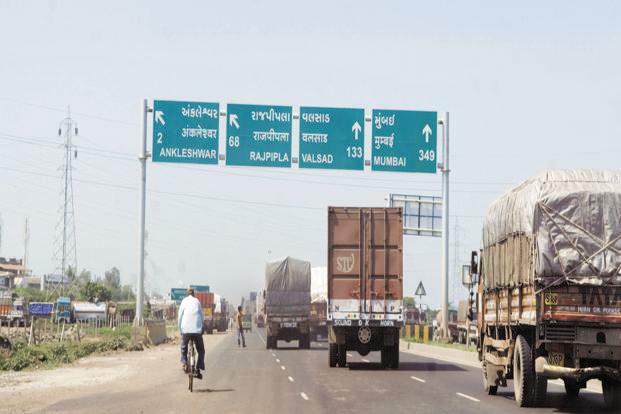 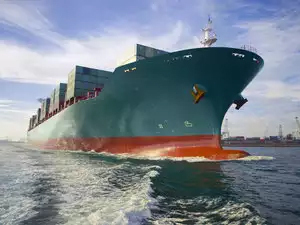 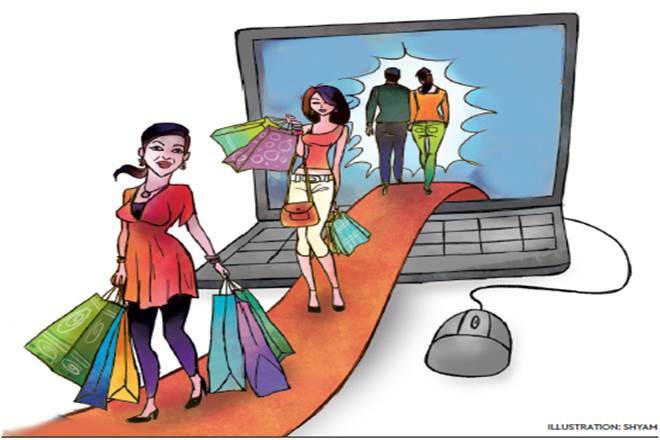 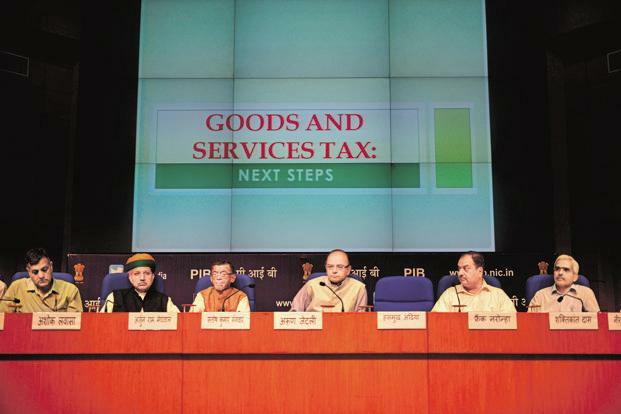 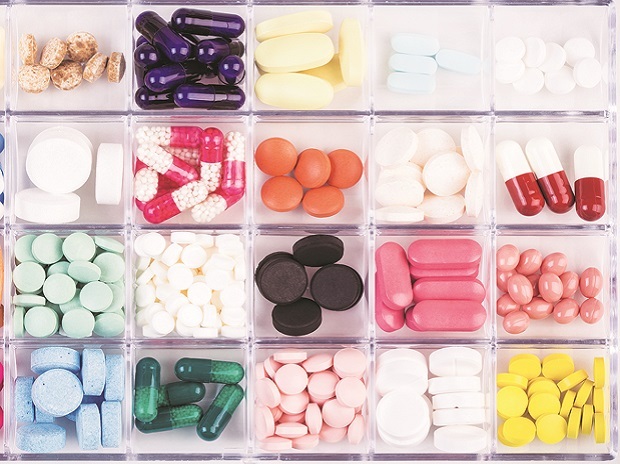 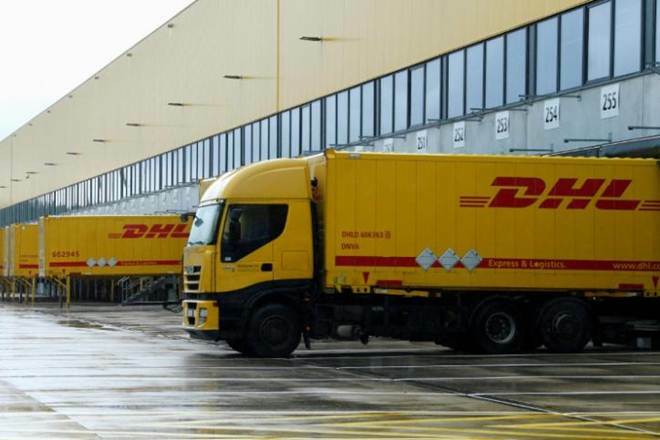 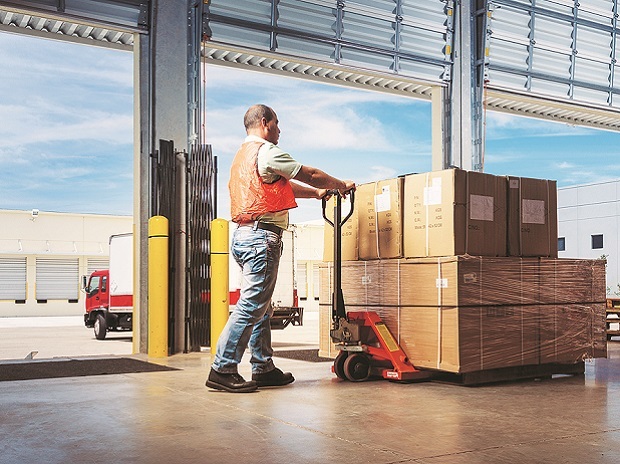 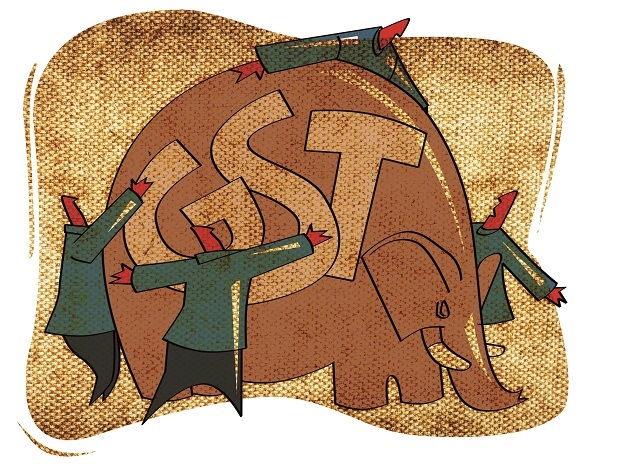 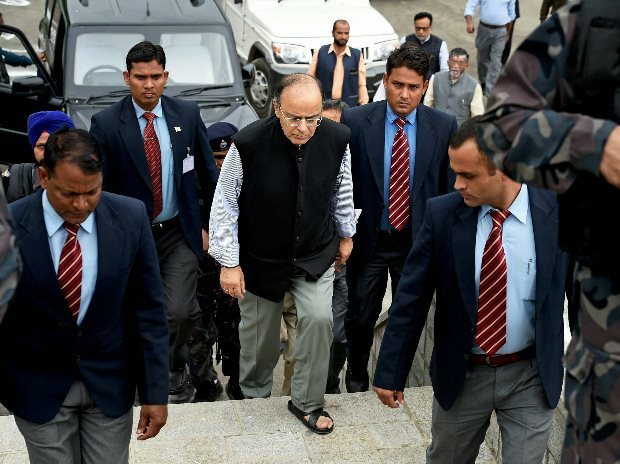 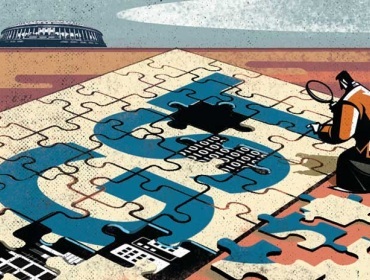 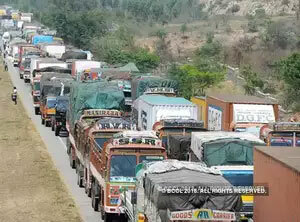 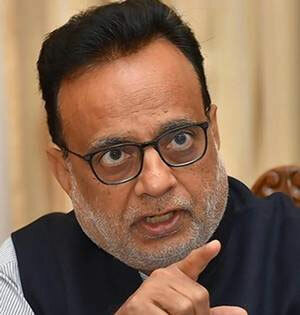 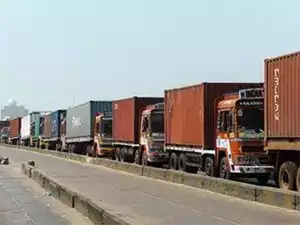 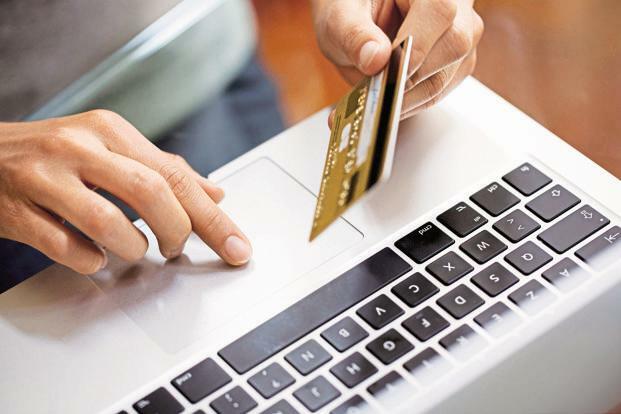 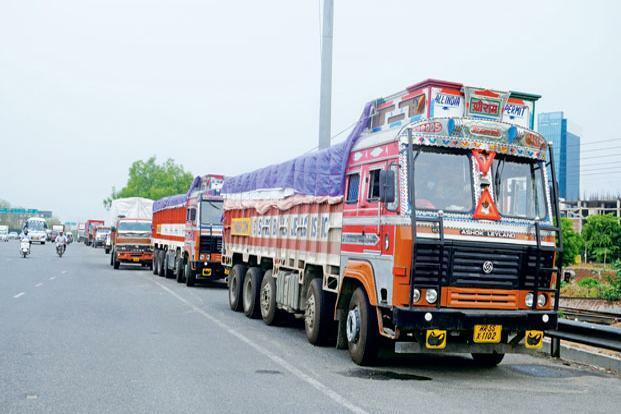 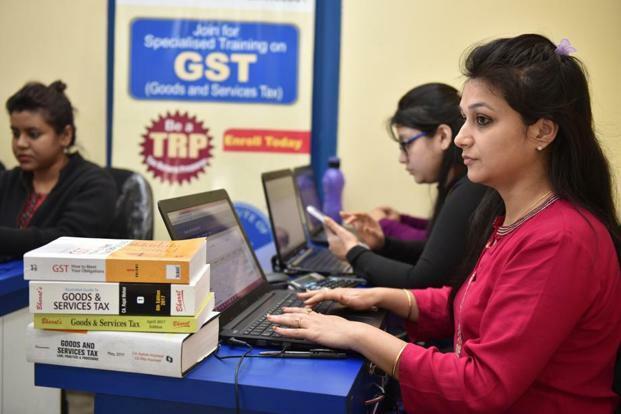 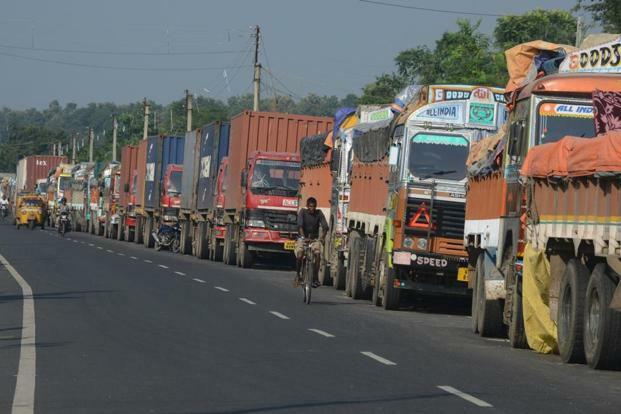 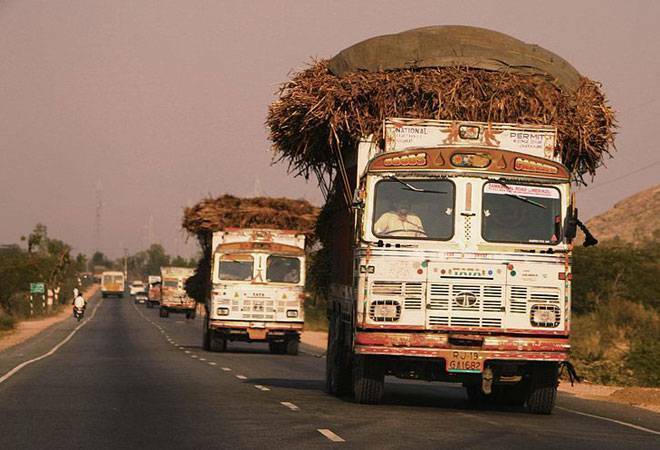 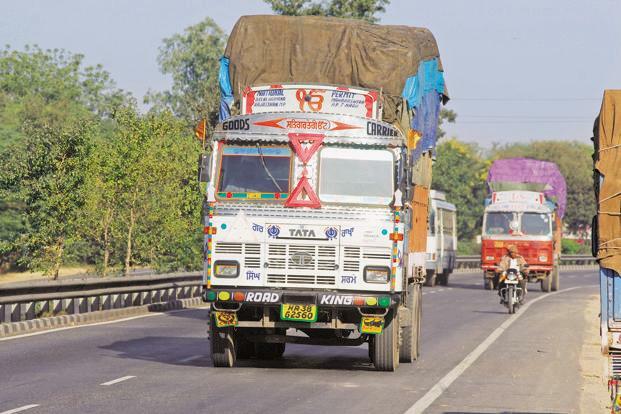 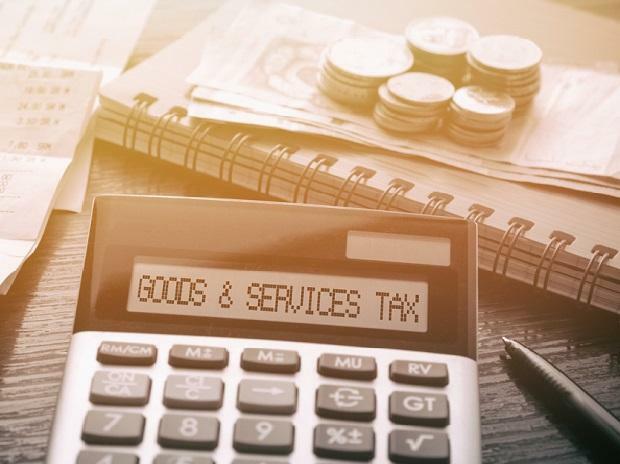 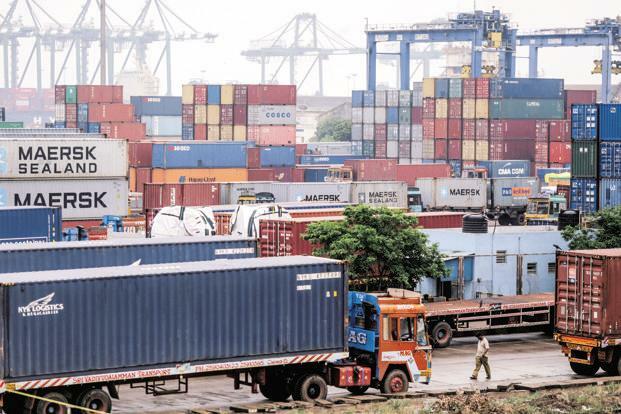 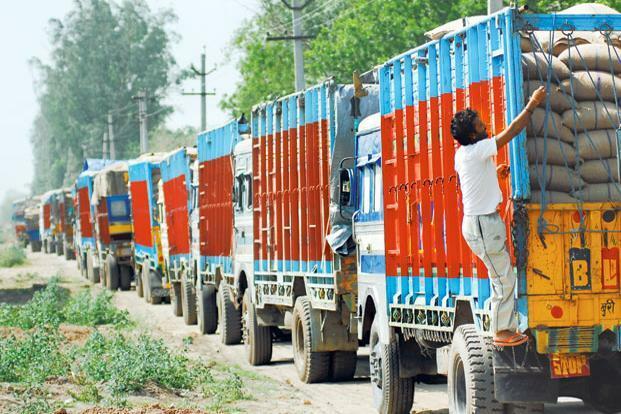 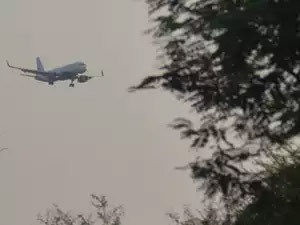 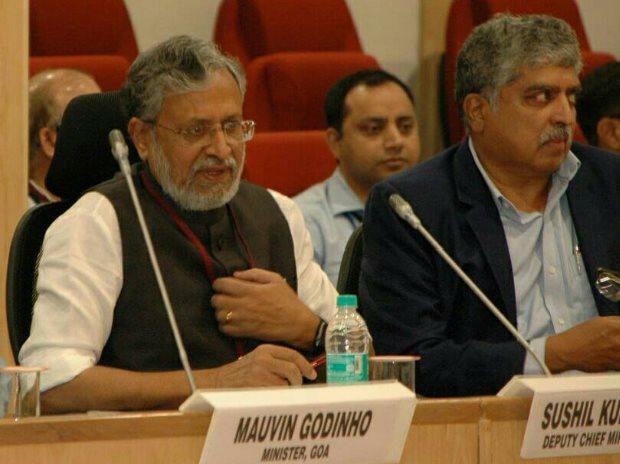 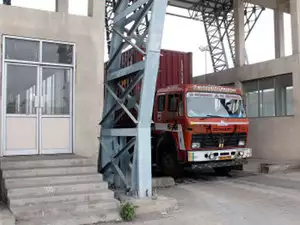 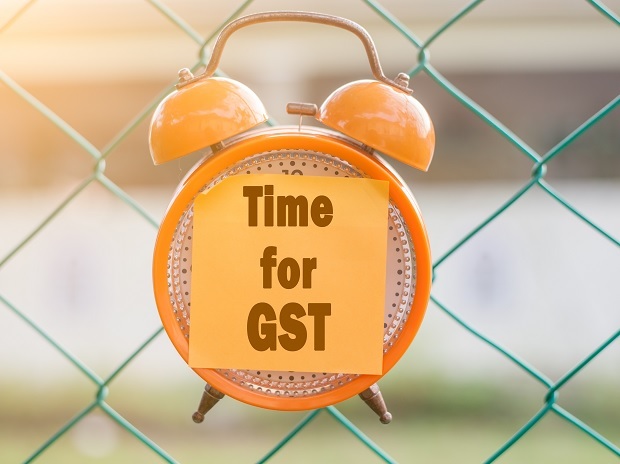 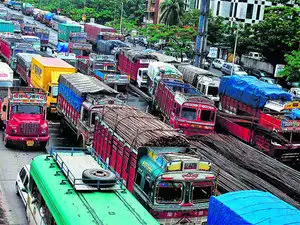 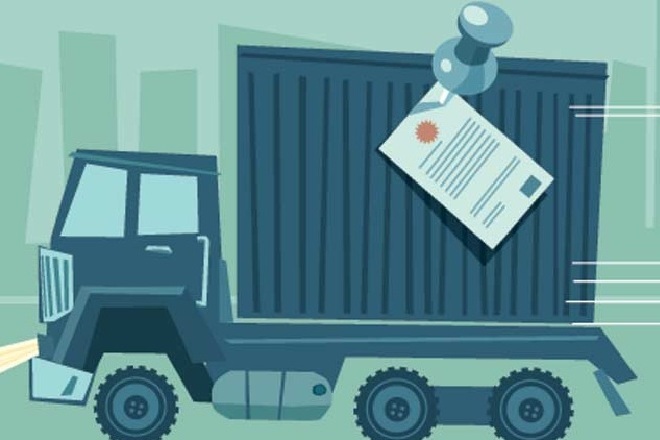 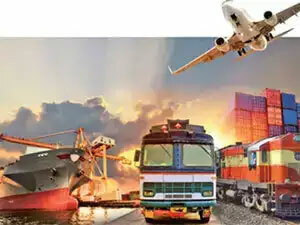 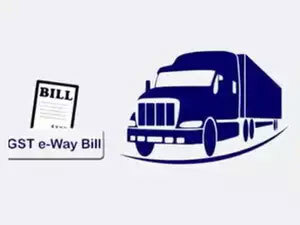 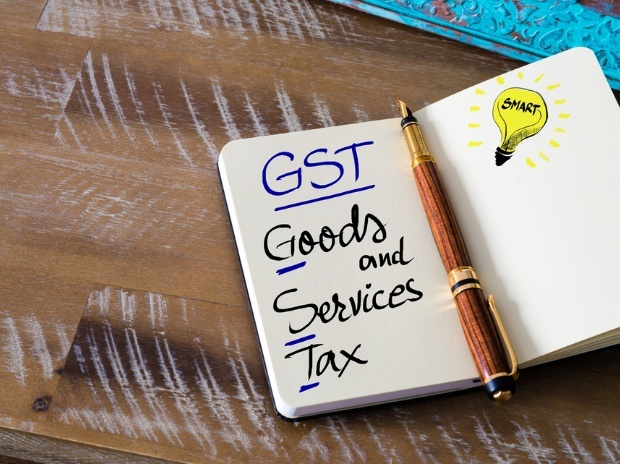 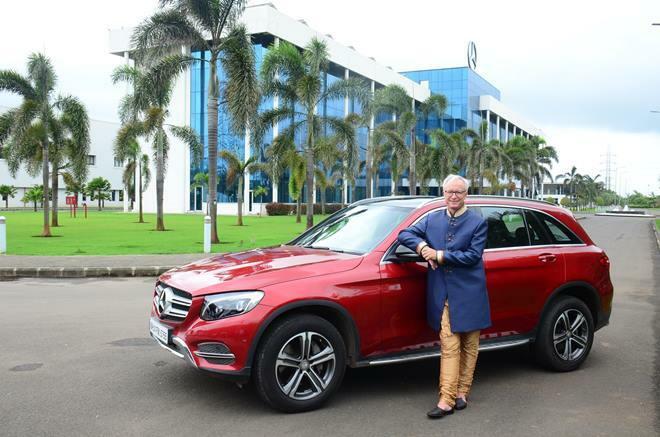 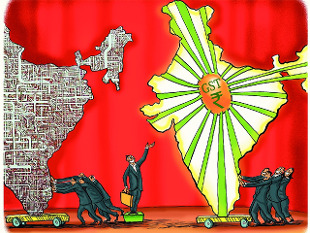 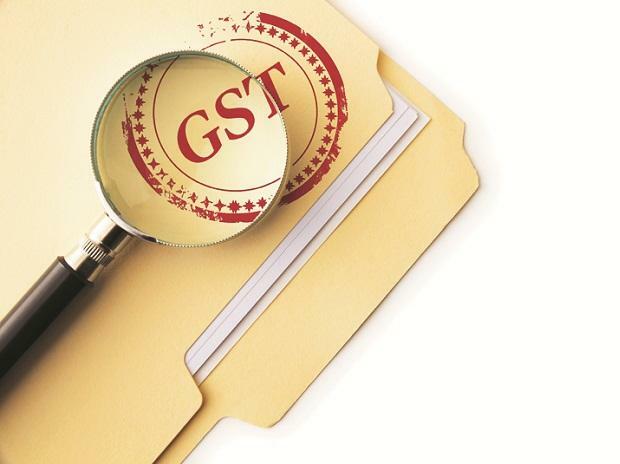 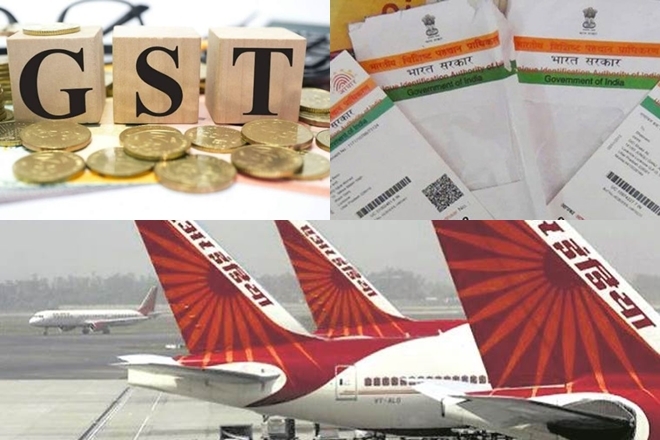 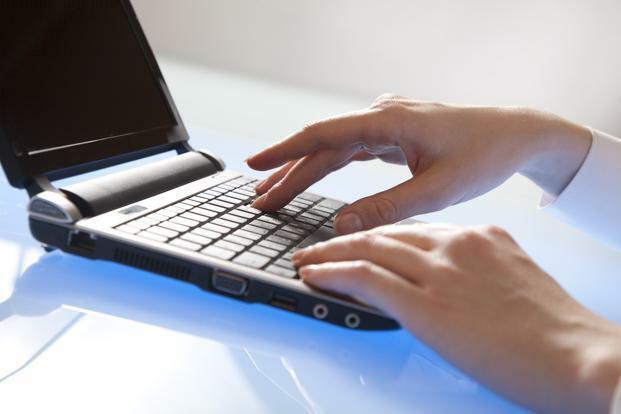 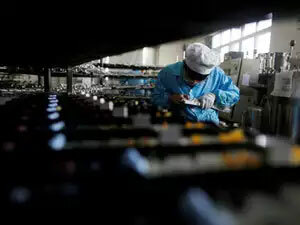 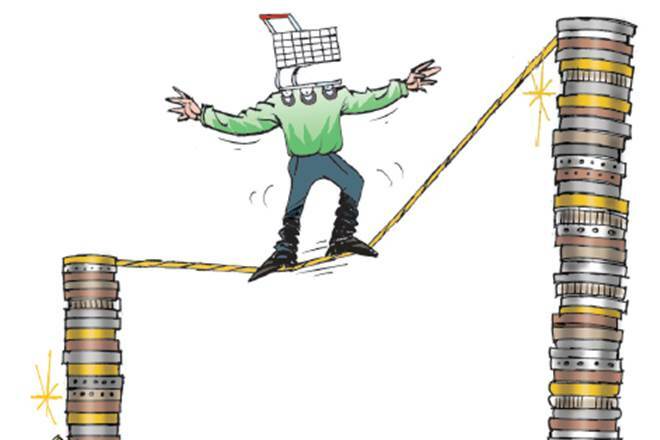 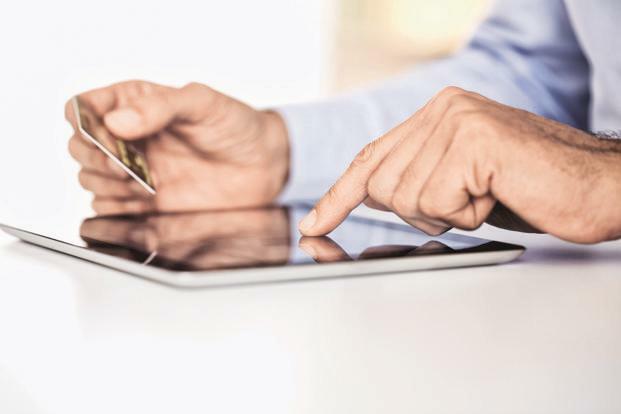 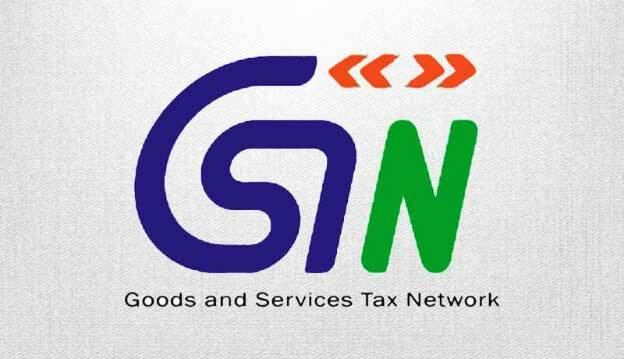 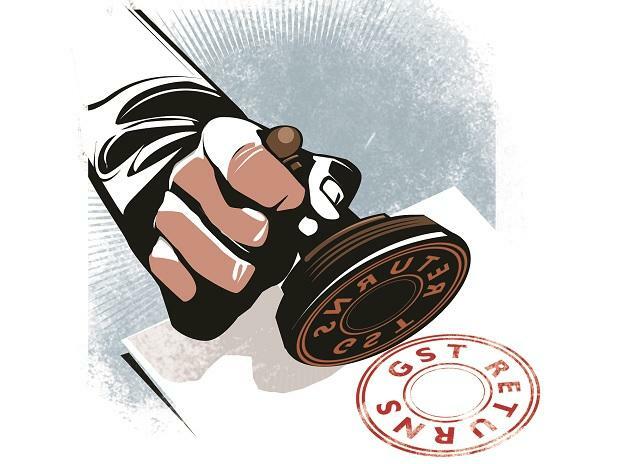 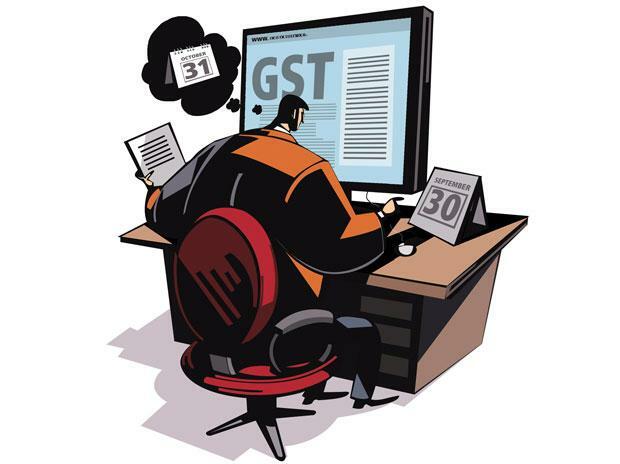 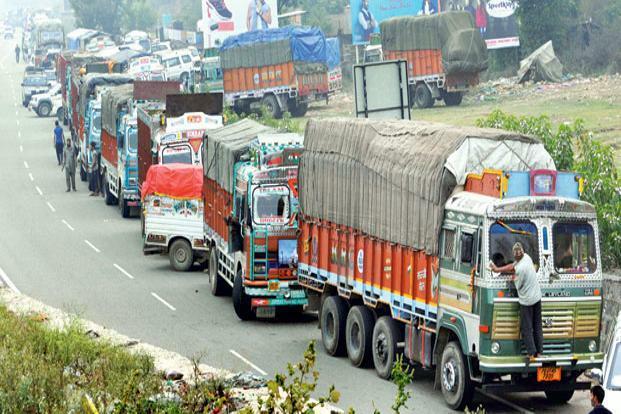 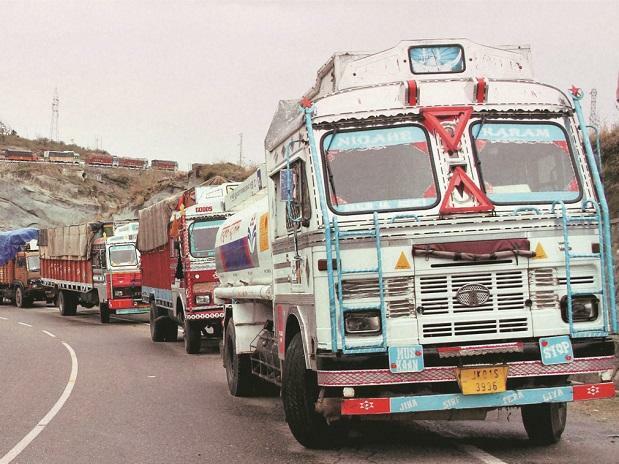 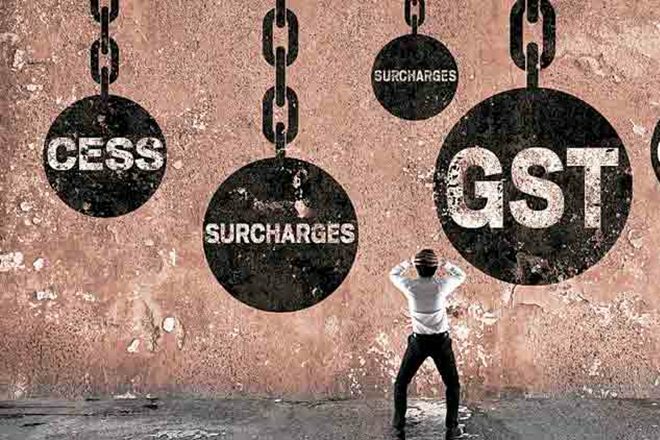 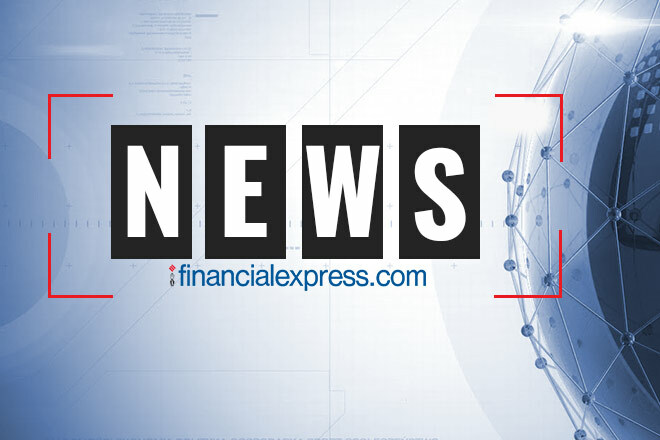 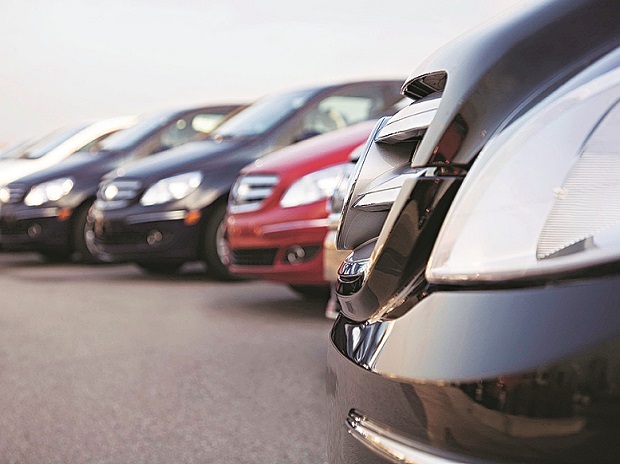 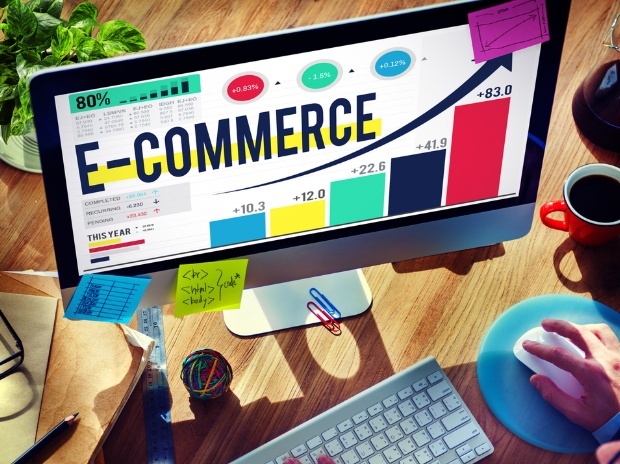 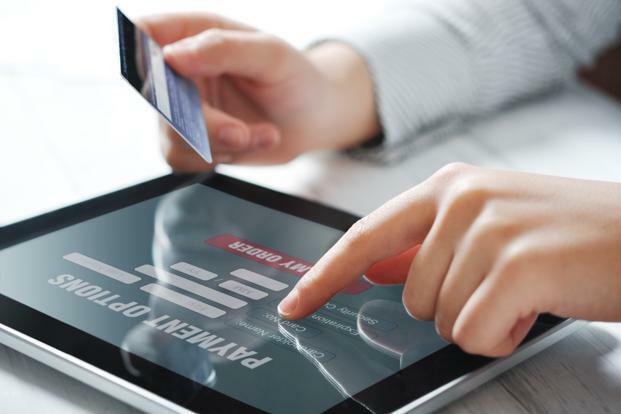 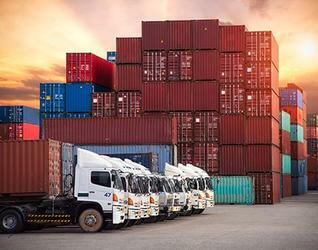 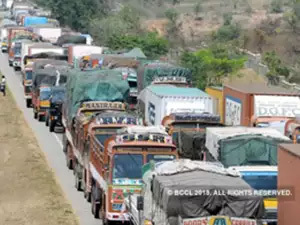 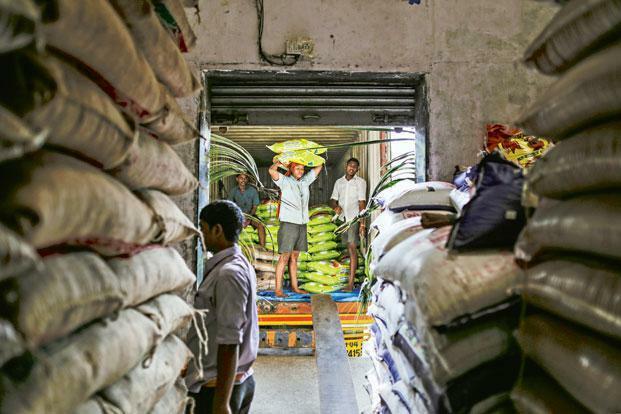 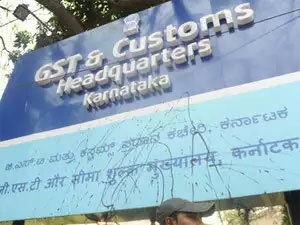 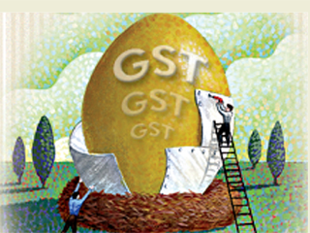 Earlier this month, amid reports of large-scale evasion, the the GST Council advanced implementation of the electronic way bill — a mechanism to track transport of goods worth more than Rs 50,000 — to February, from April. 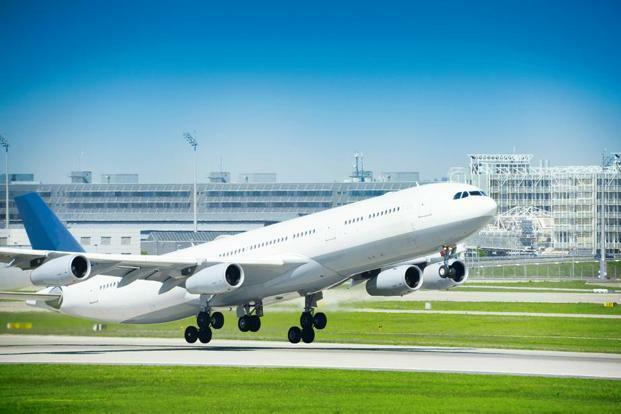 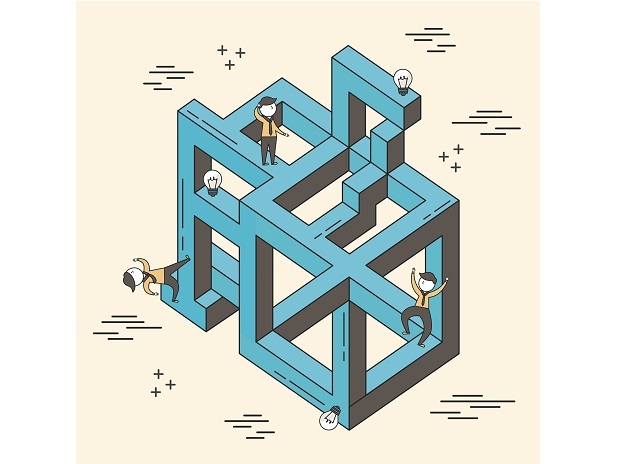 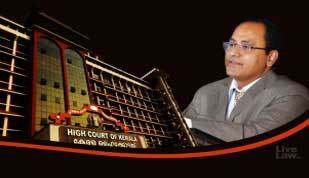 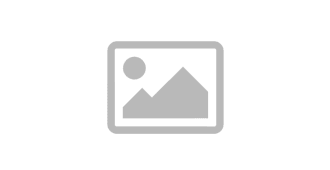 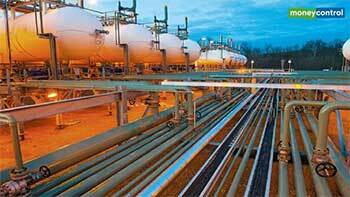 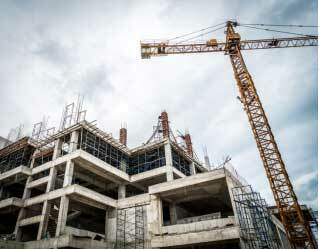 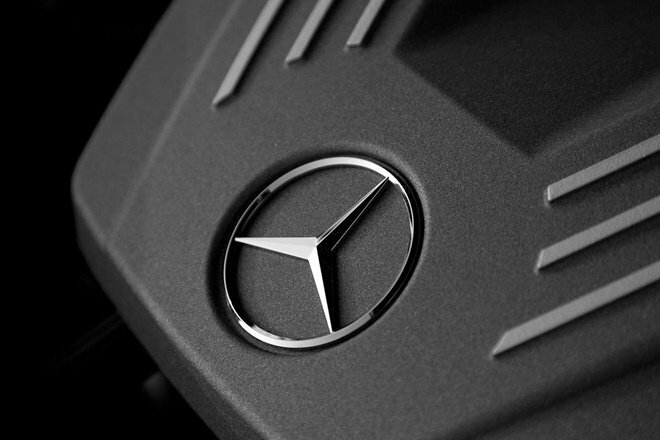 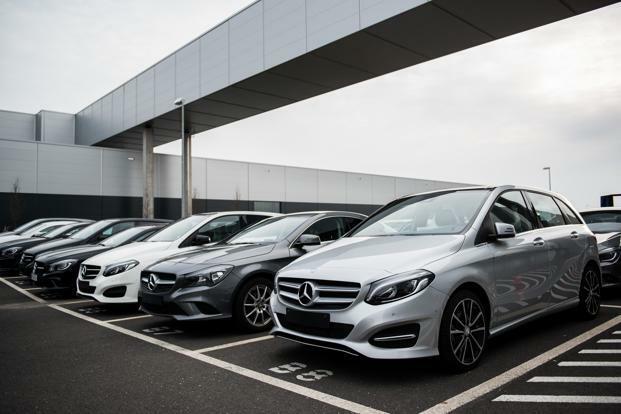 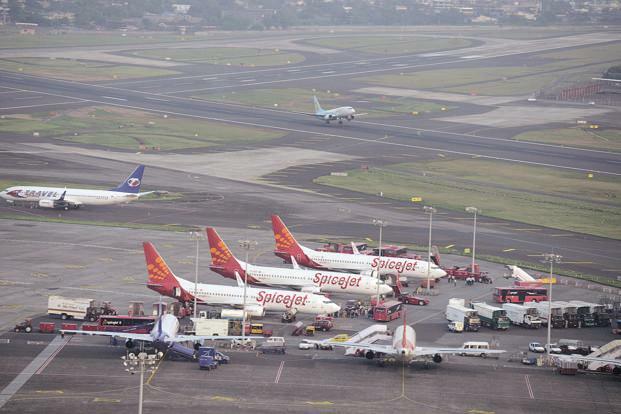 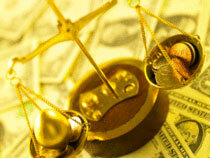 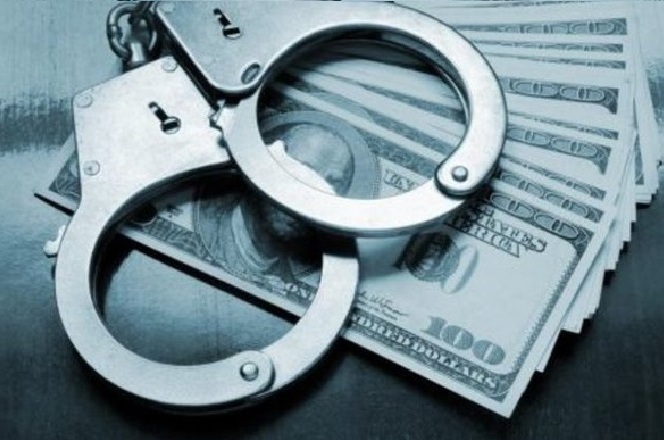 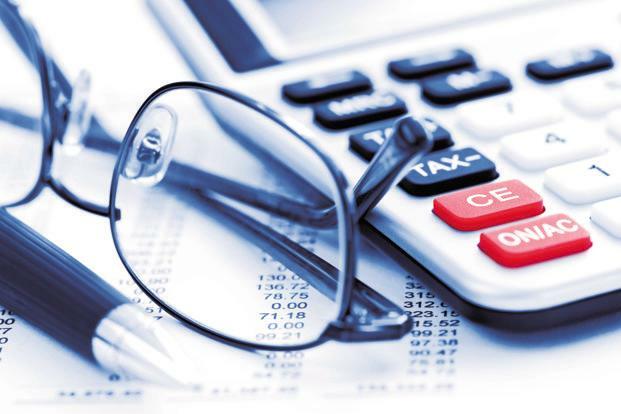 However, most other suspended compliance provisions are unlikely to be activated before the next fiscal year. 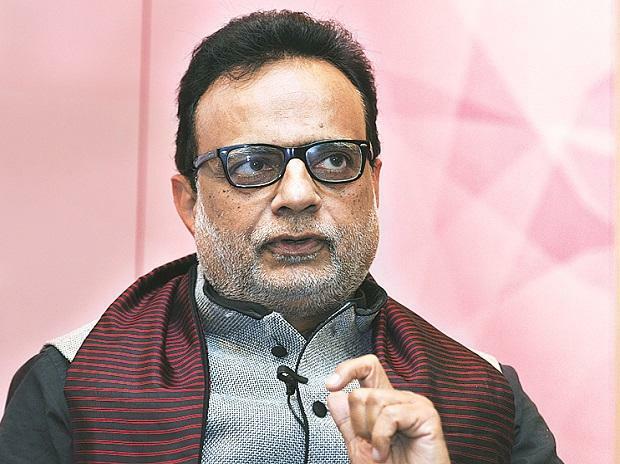 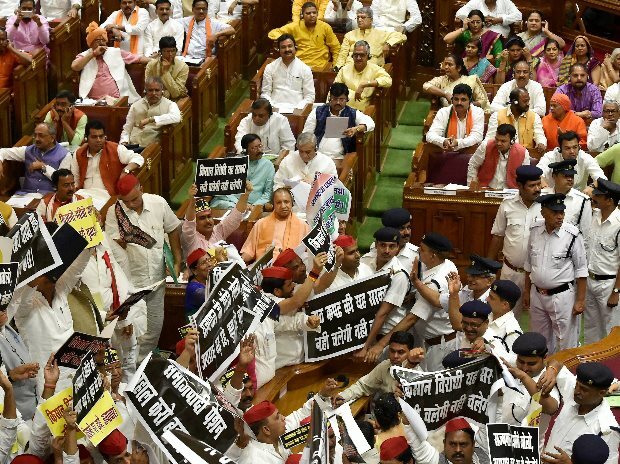 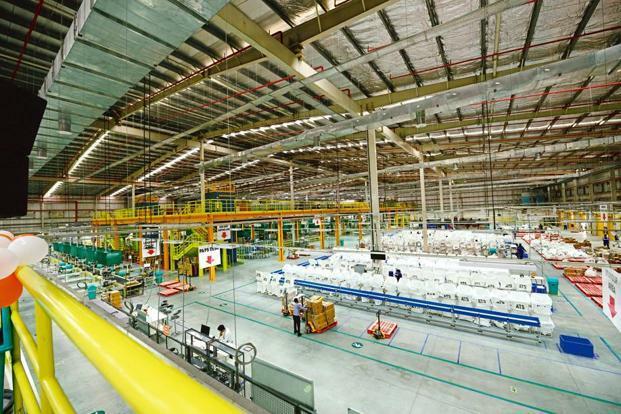 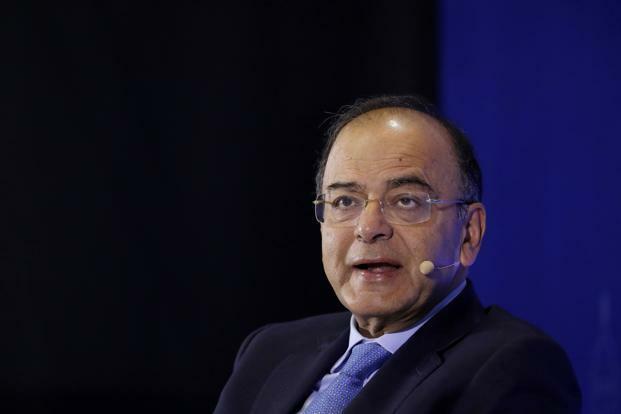 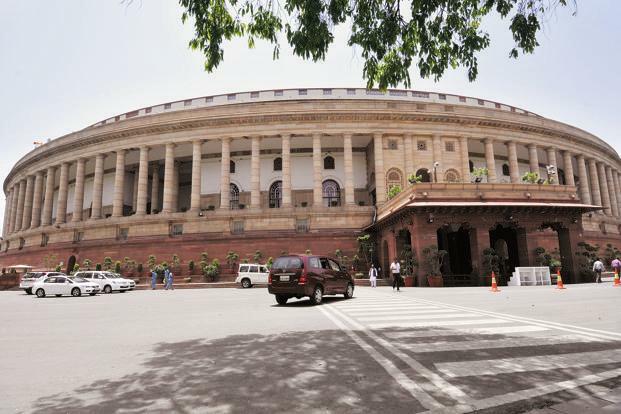 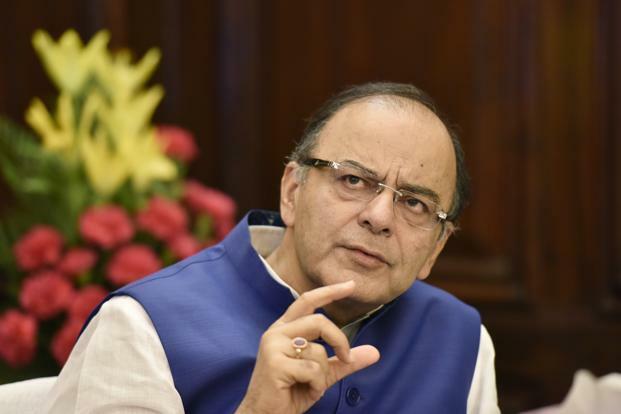 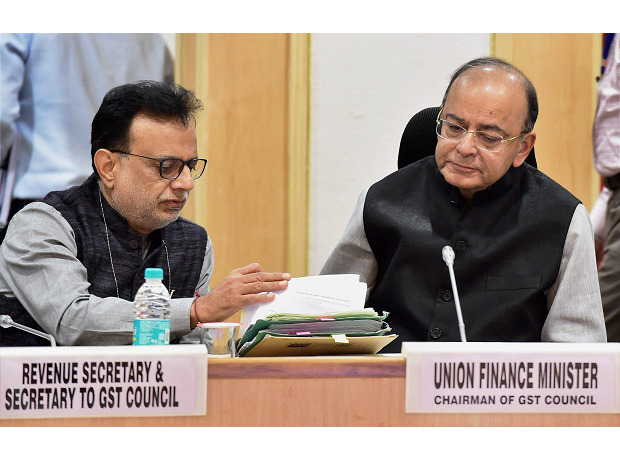 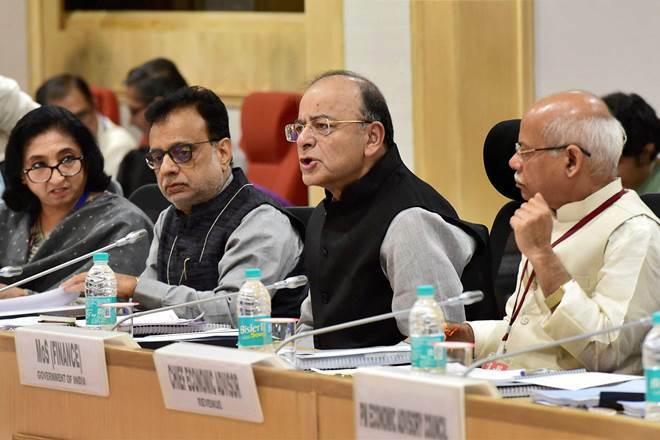 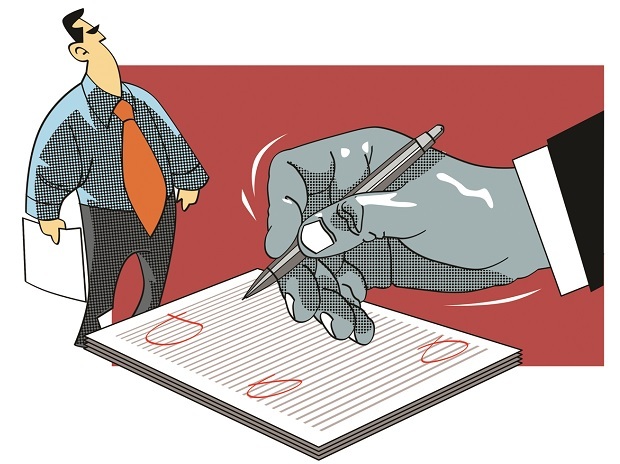 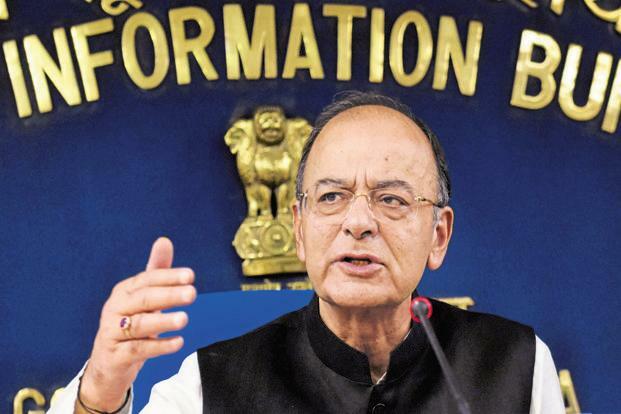 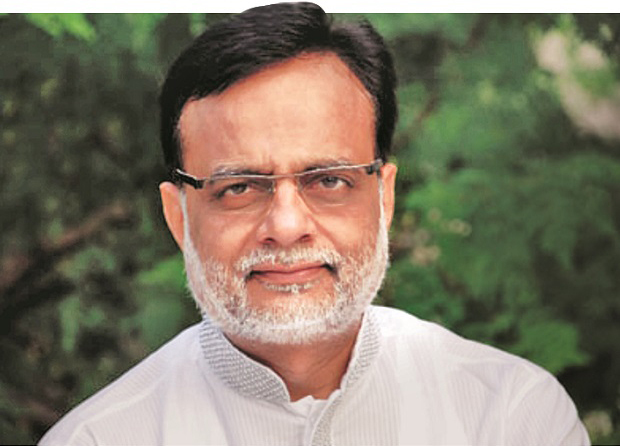 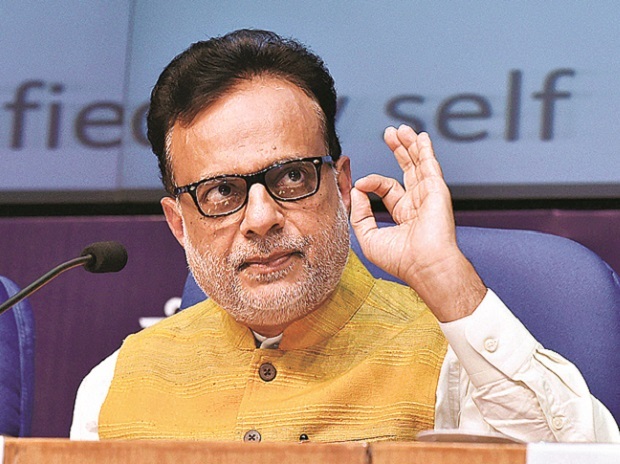 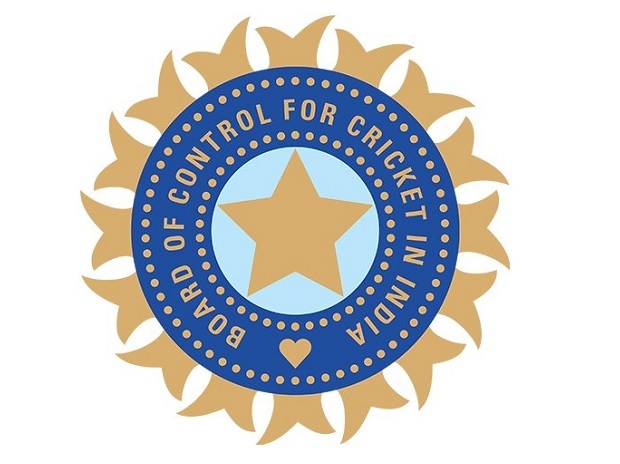 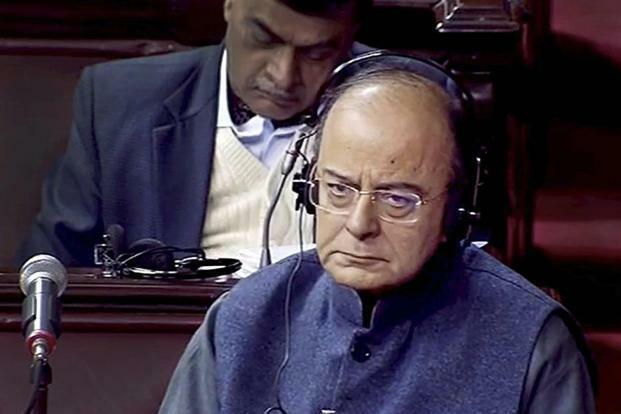 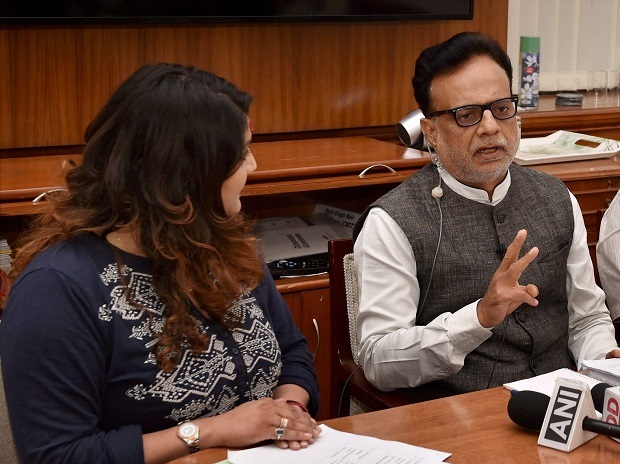 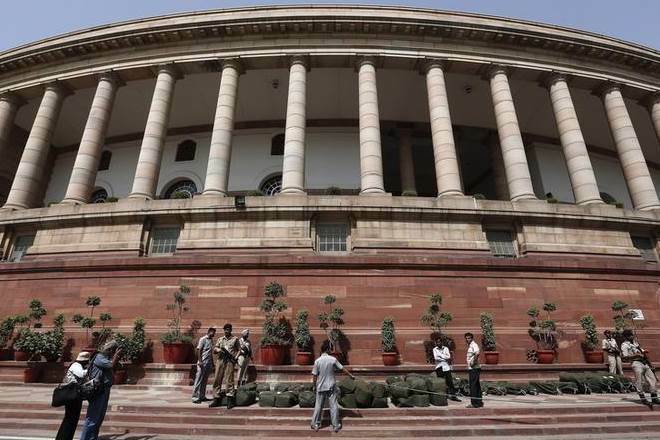 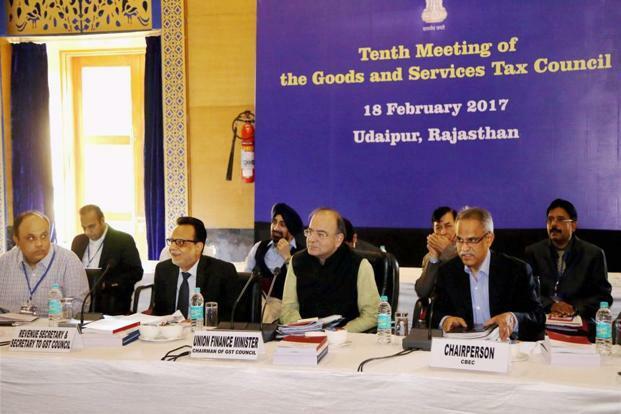 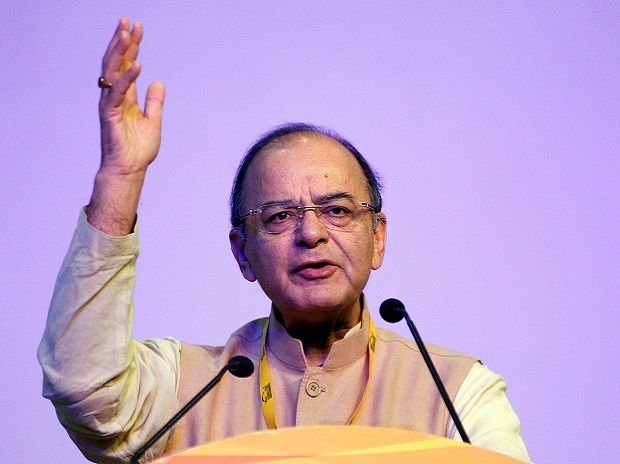 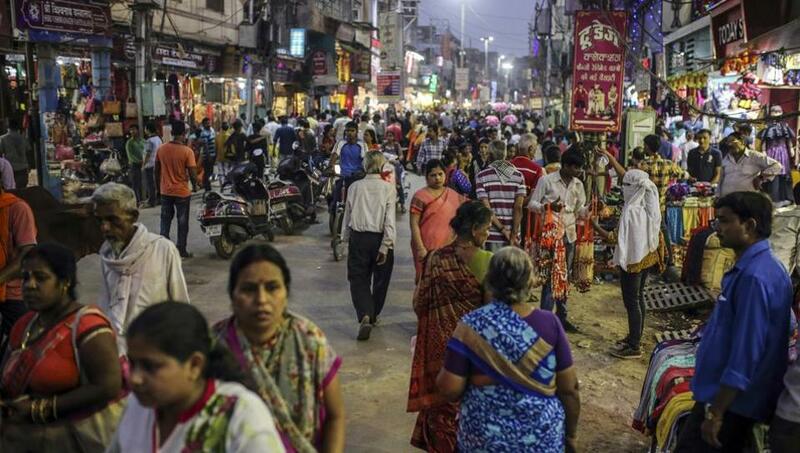 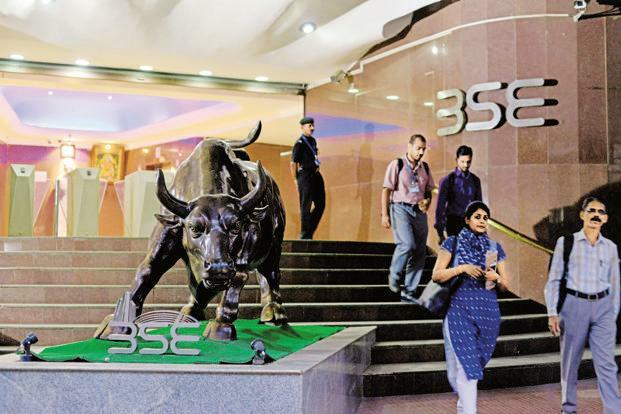 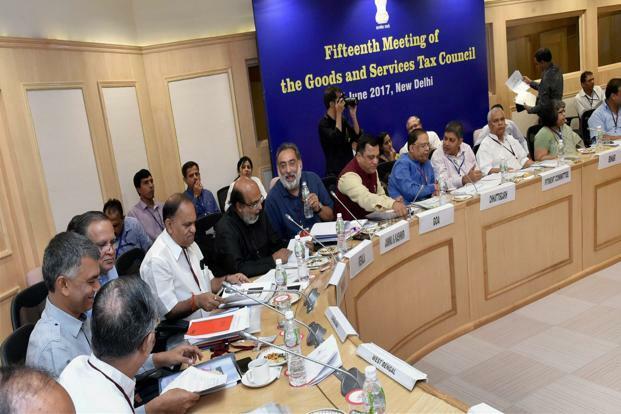 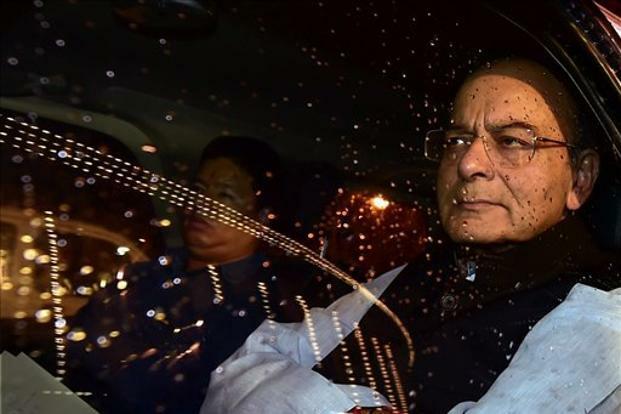 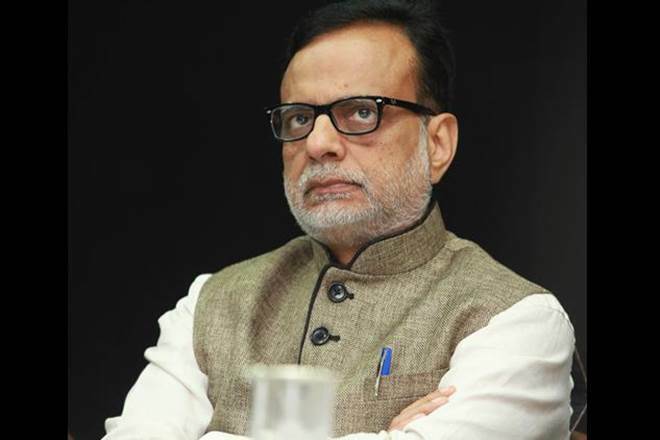 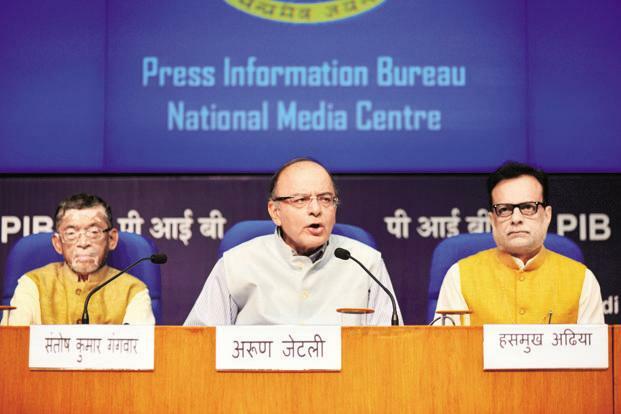 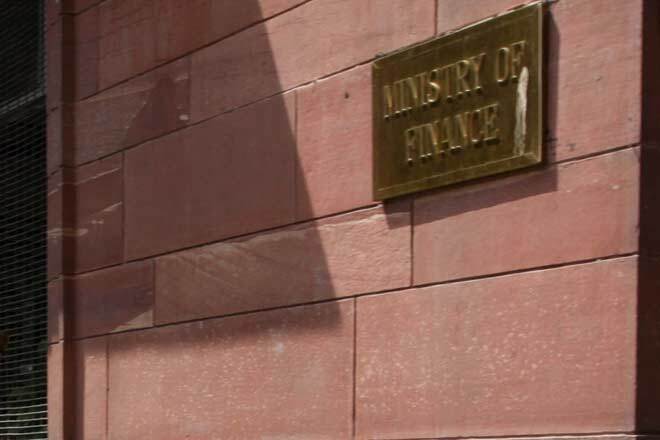 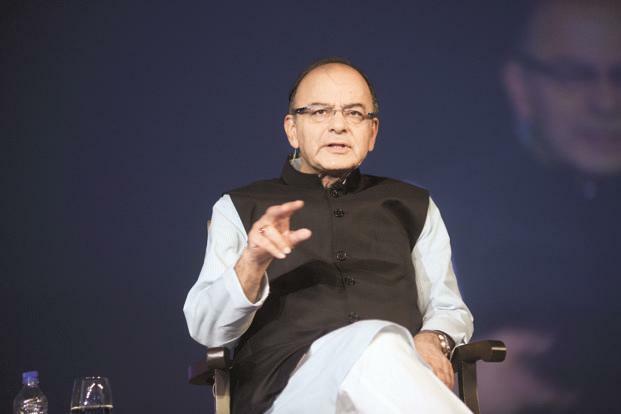 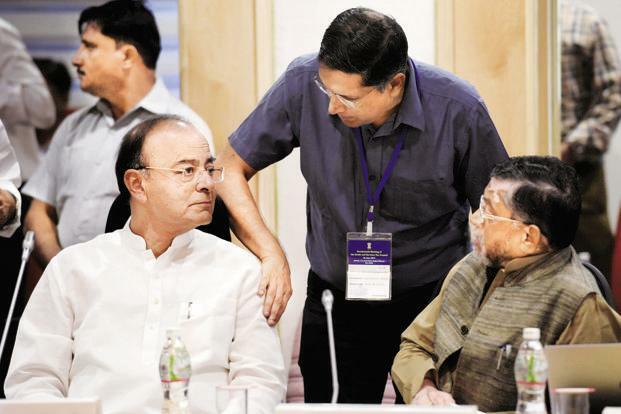 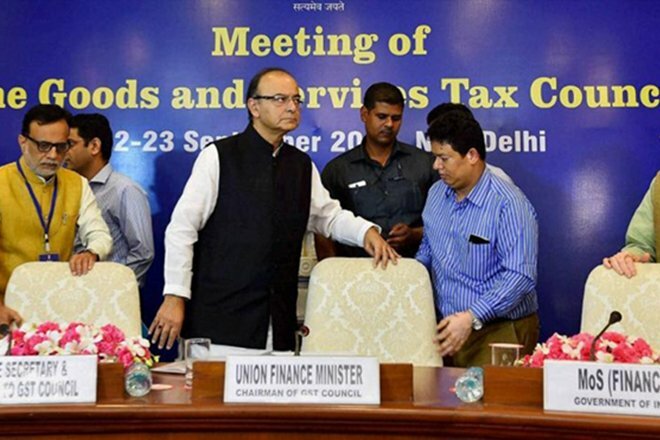 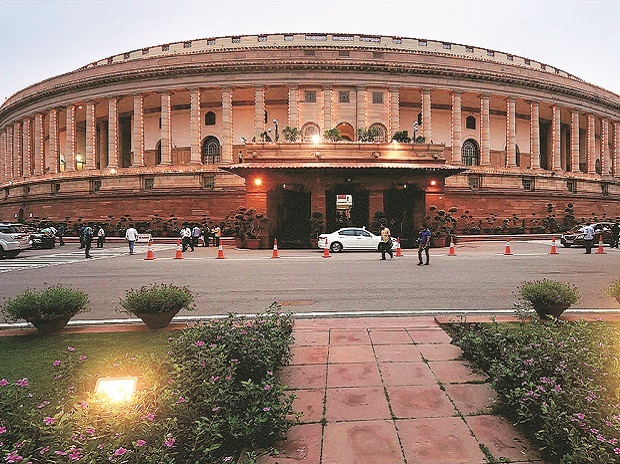 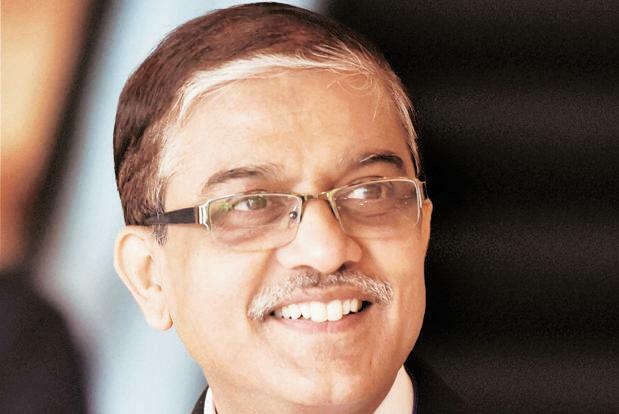 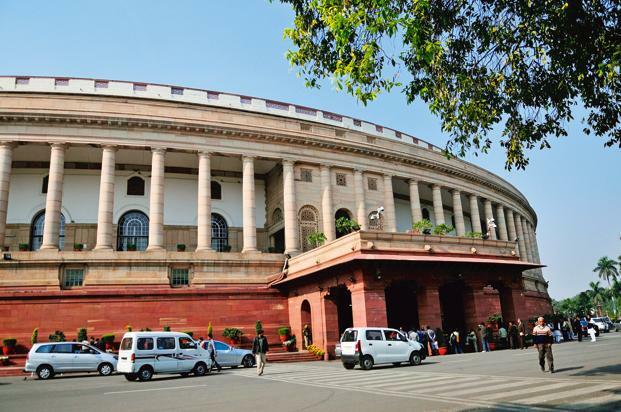 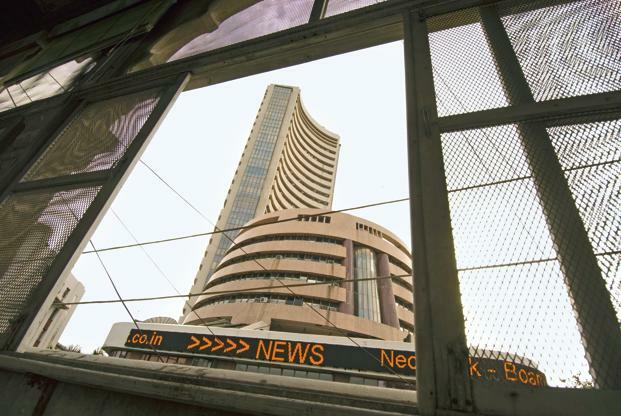 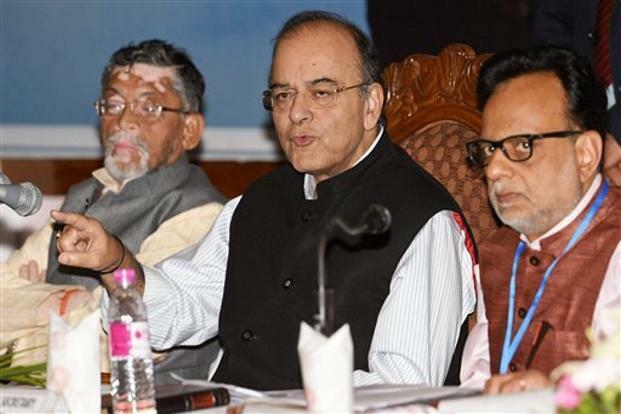 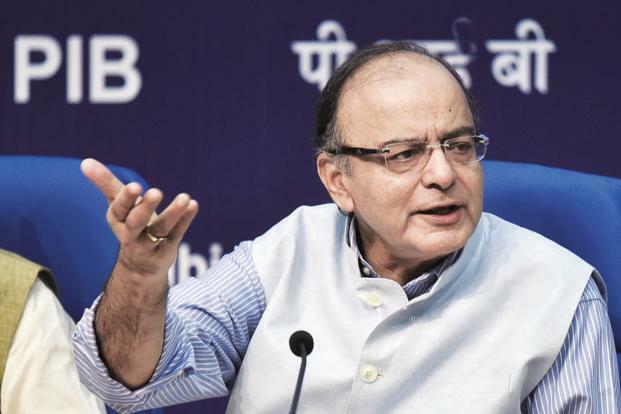 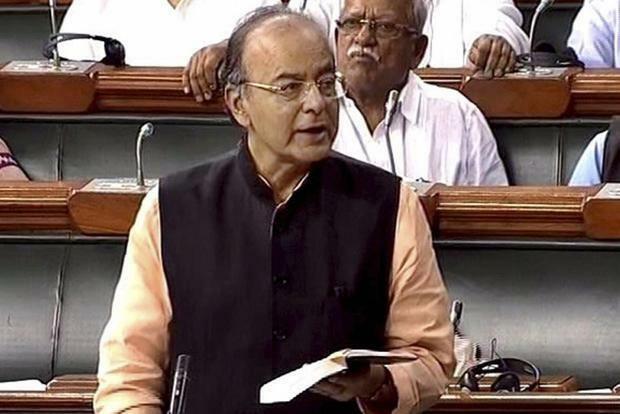 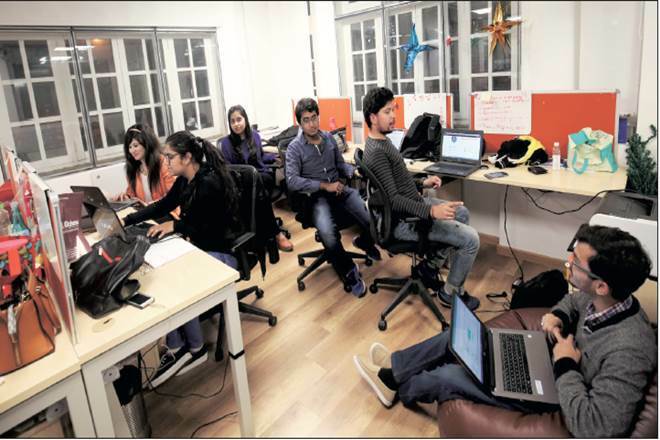 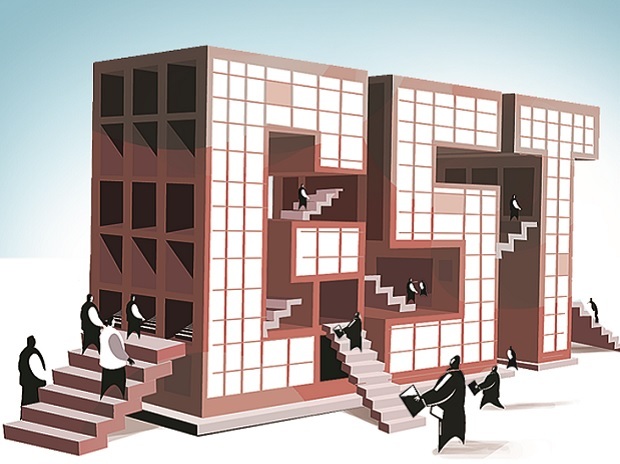 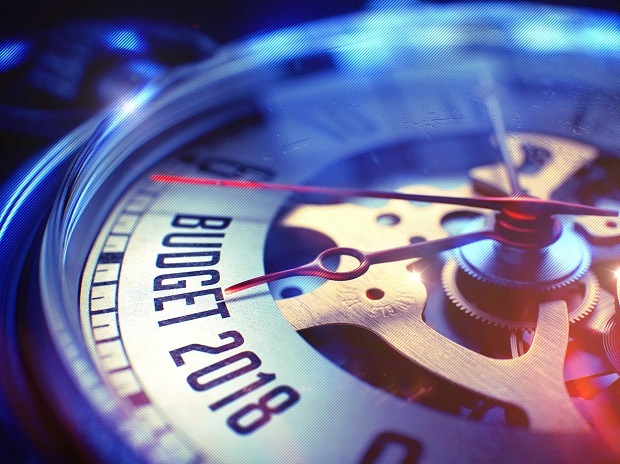 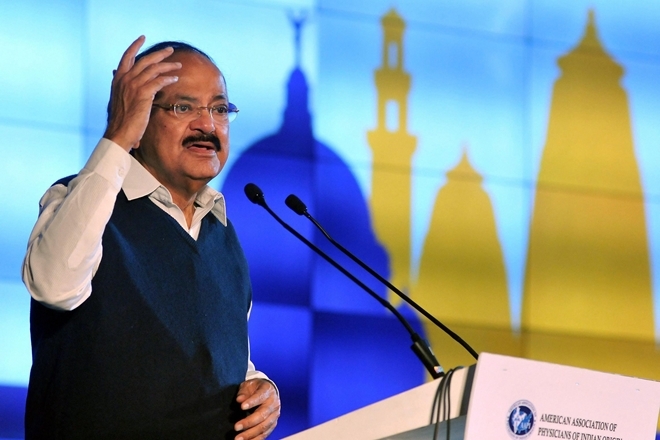 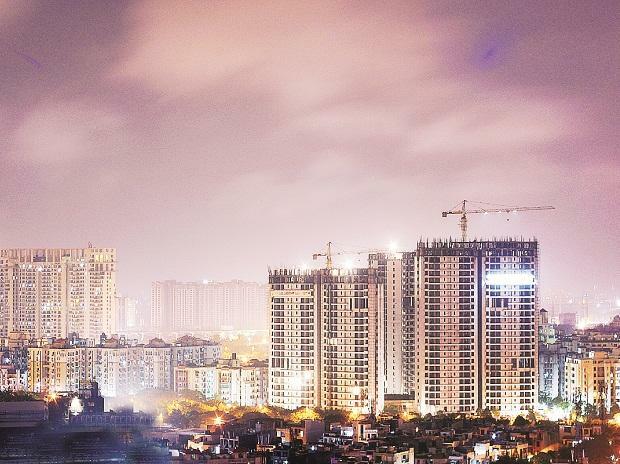 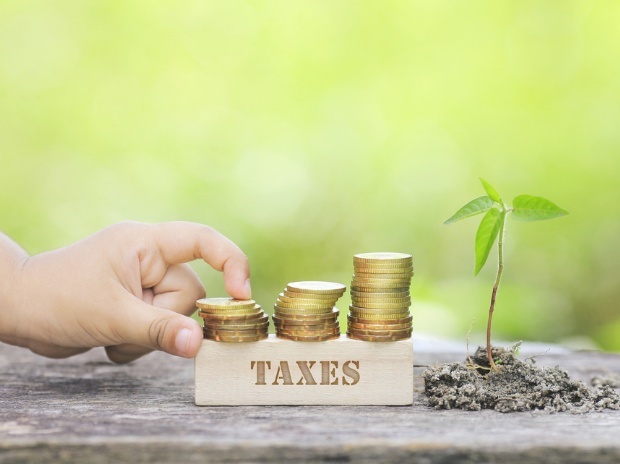 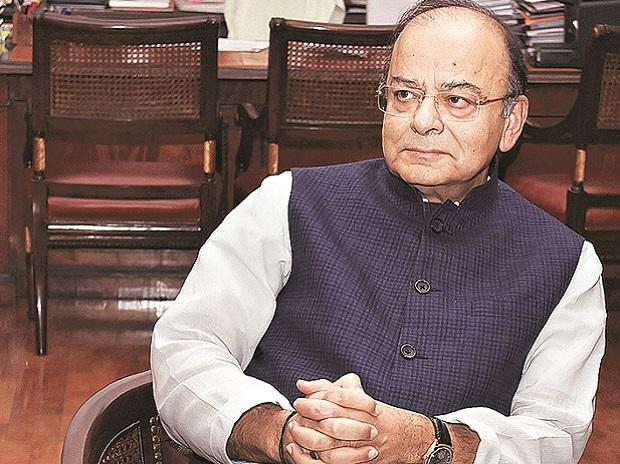 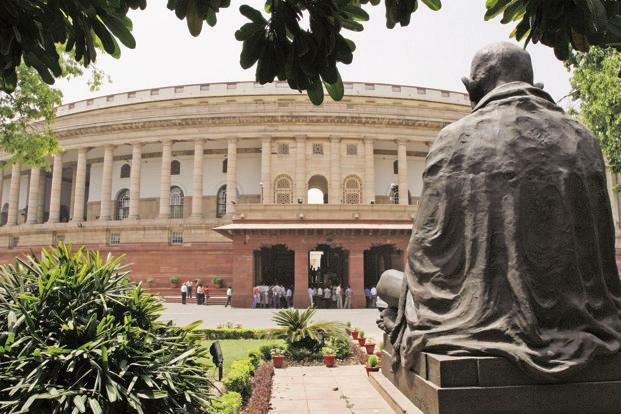 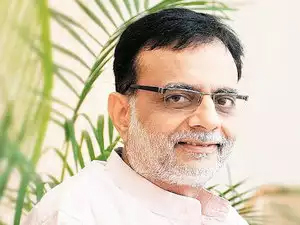 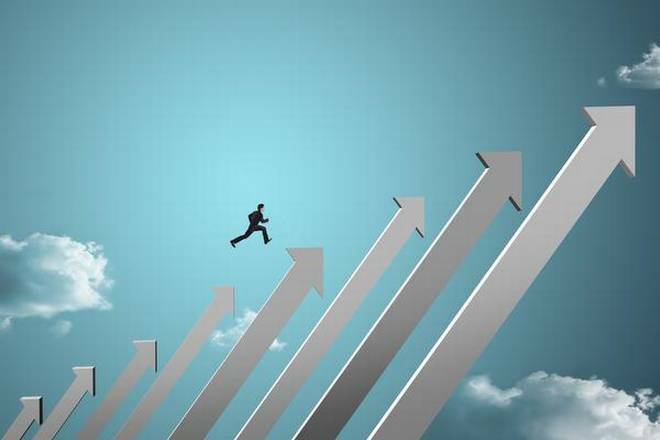 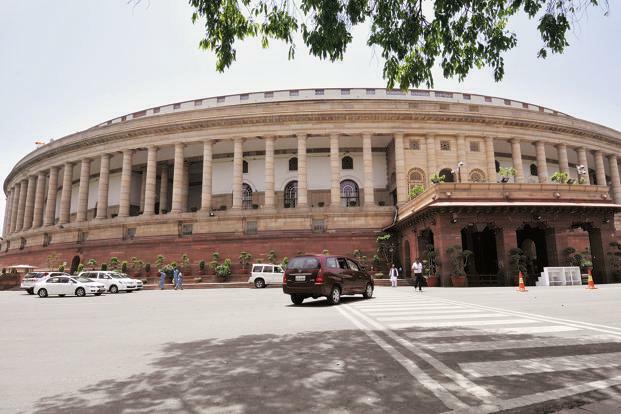 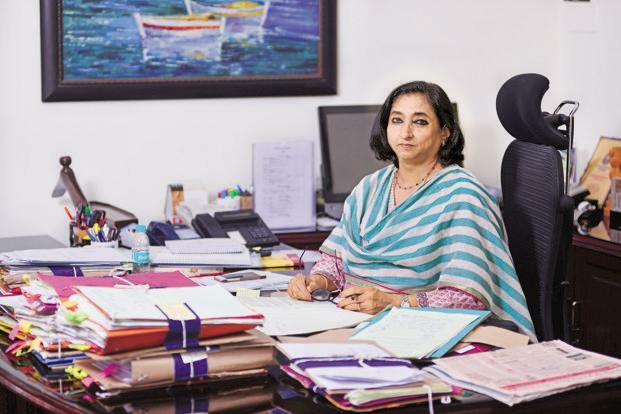 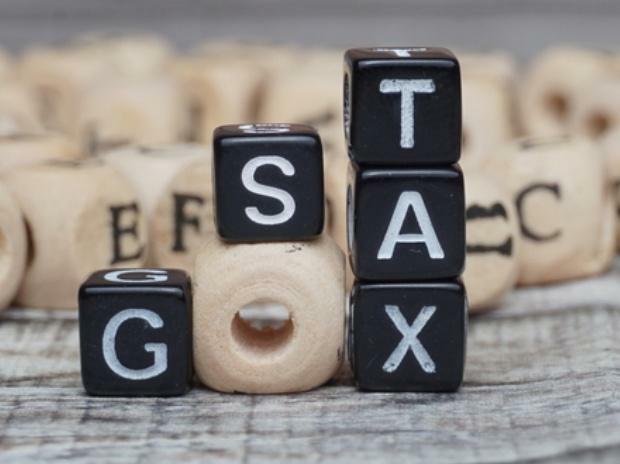 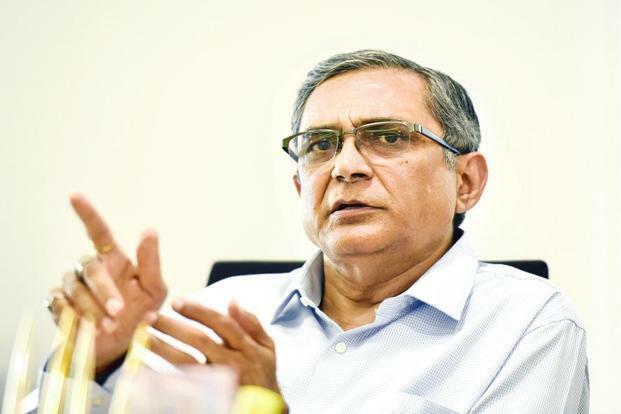 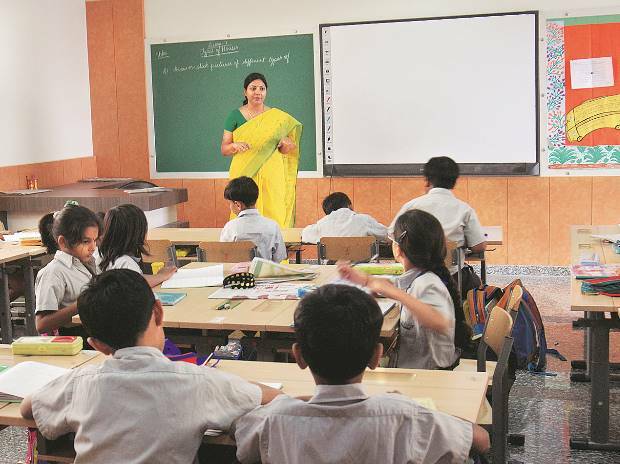 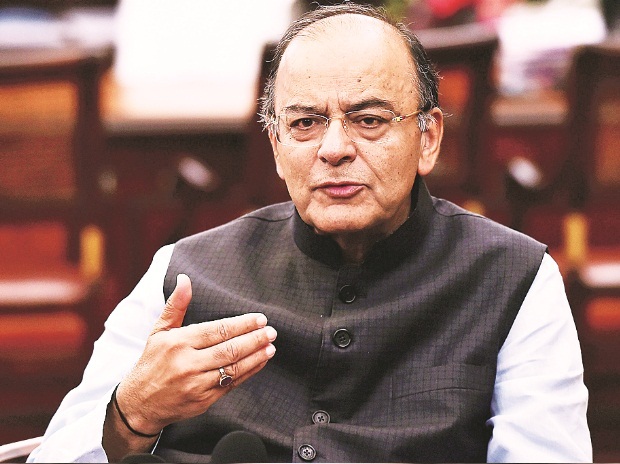 While the tax authorities have increased scrutiny of compliance and credits claimed by assessees in the wake of falling revenue, the GST Council’s 25th session is expected to take place here on January 18.